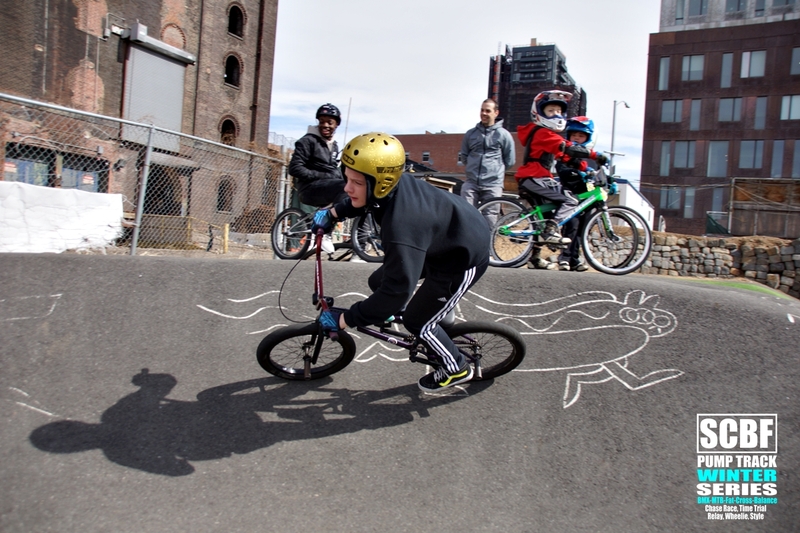 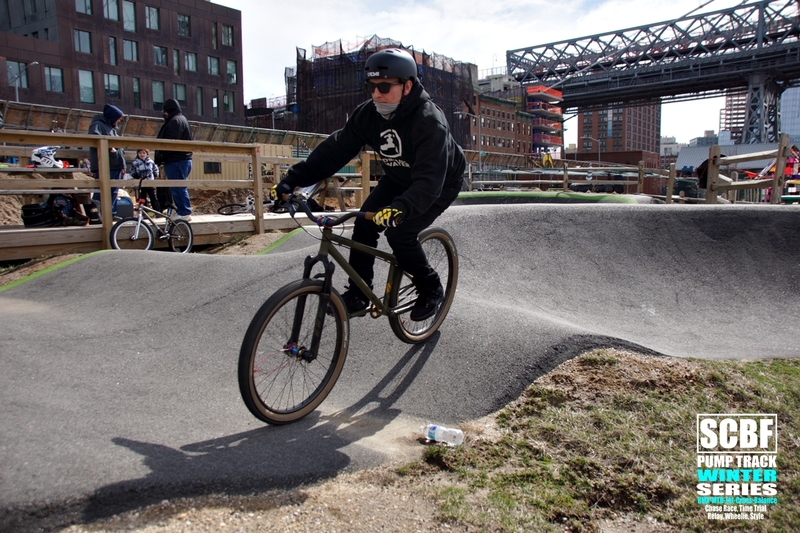 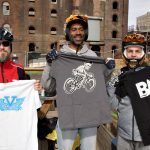 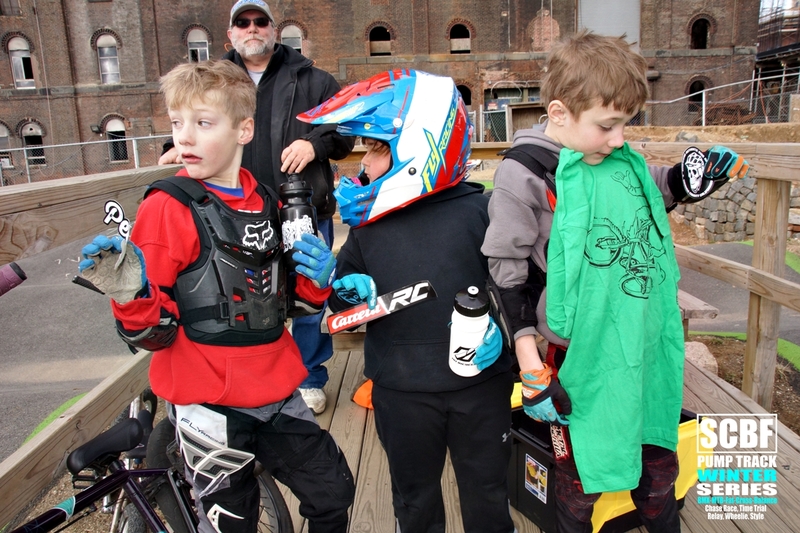 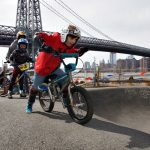 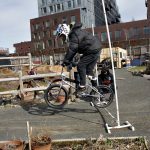 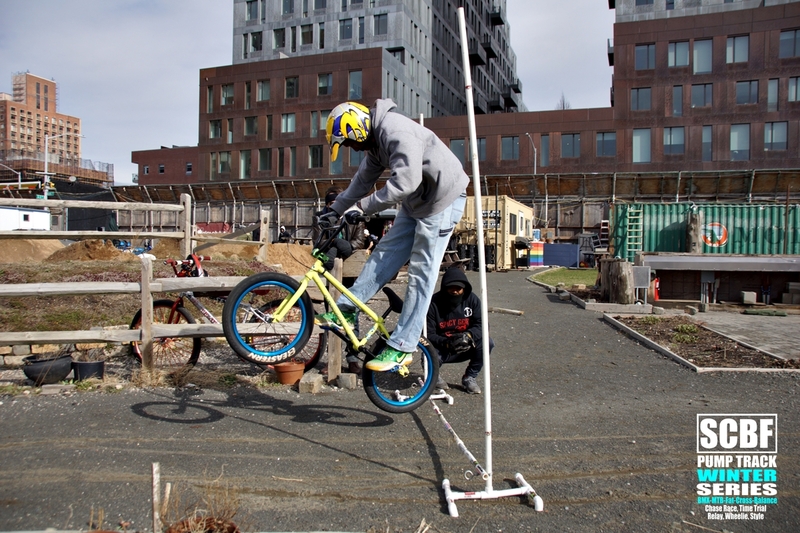 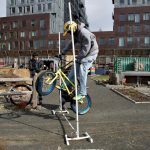 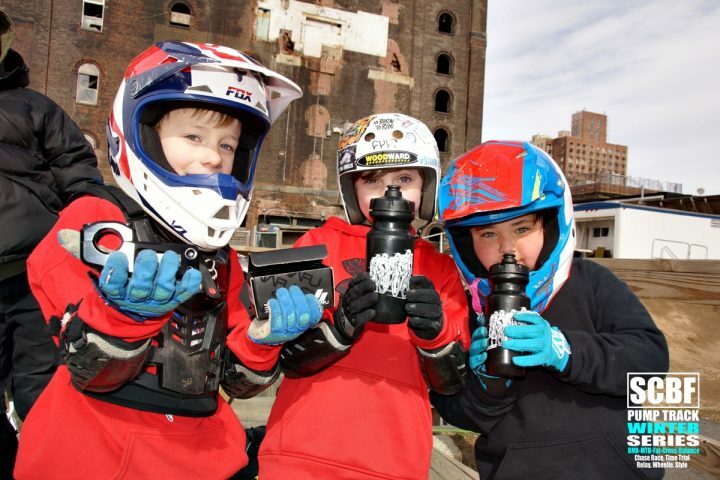 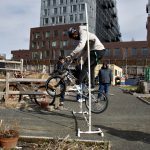 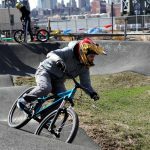 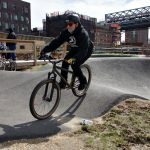 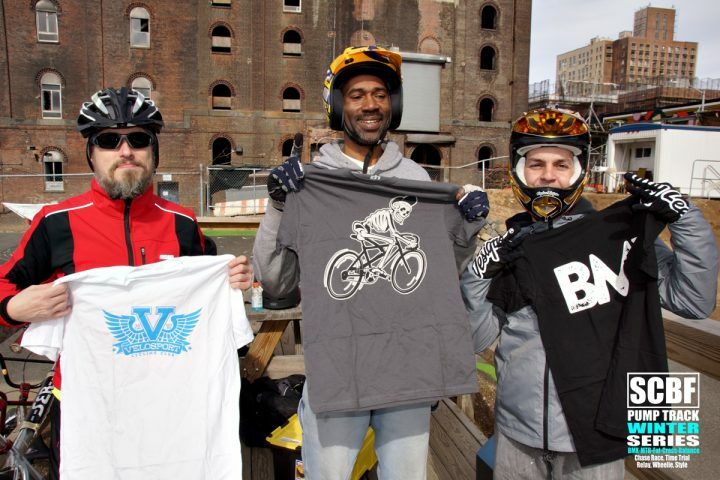 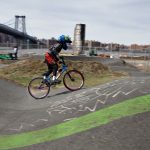 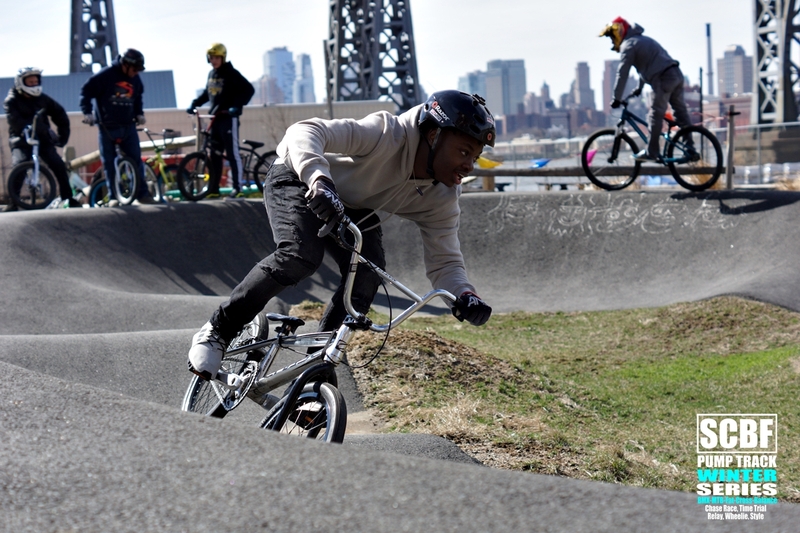 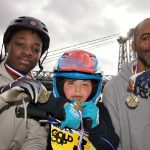 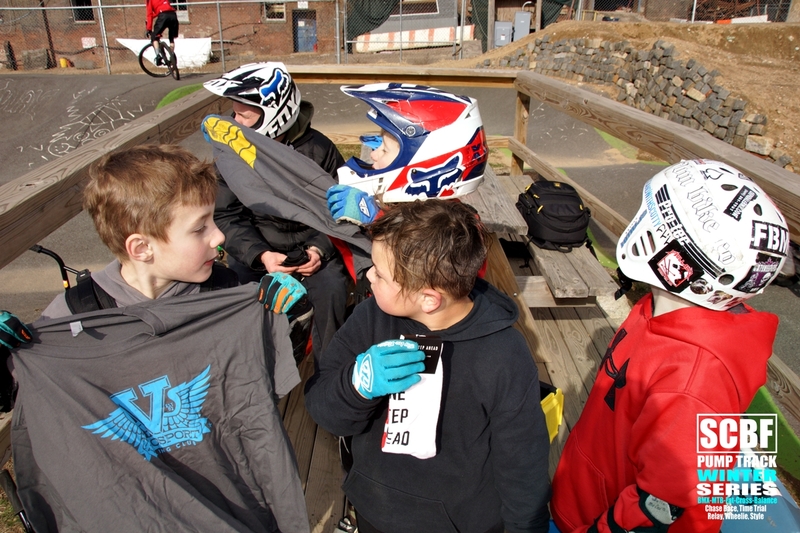 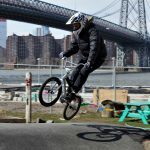 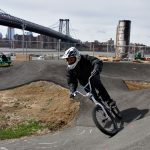 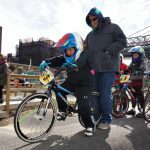 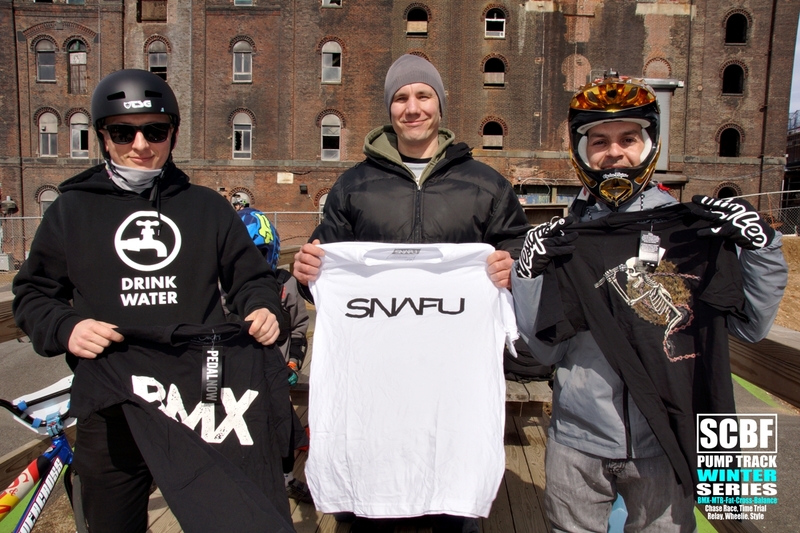 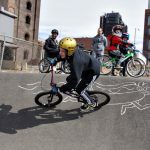 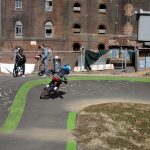 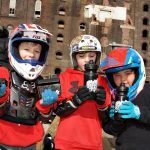 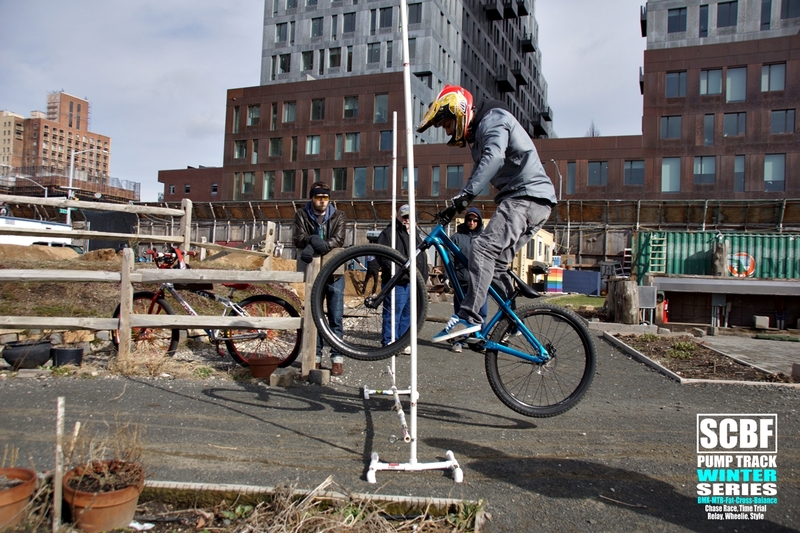 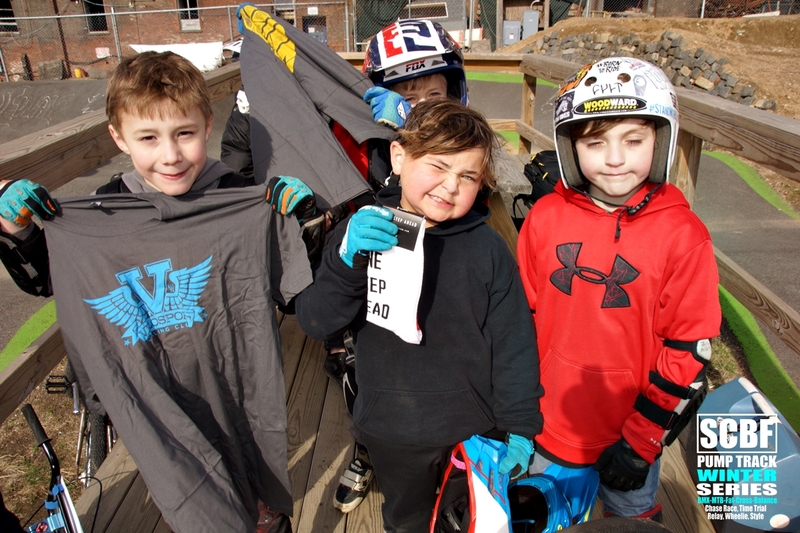 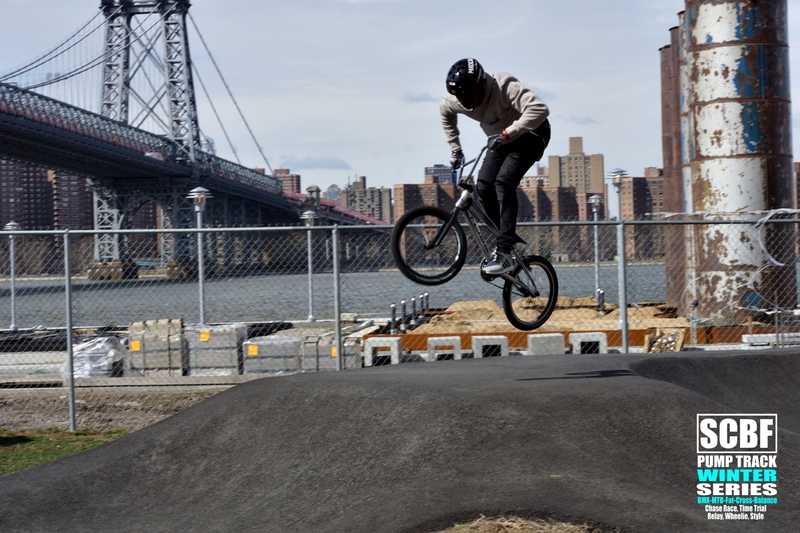 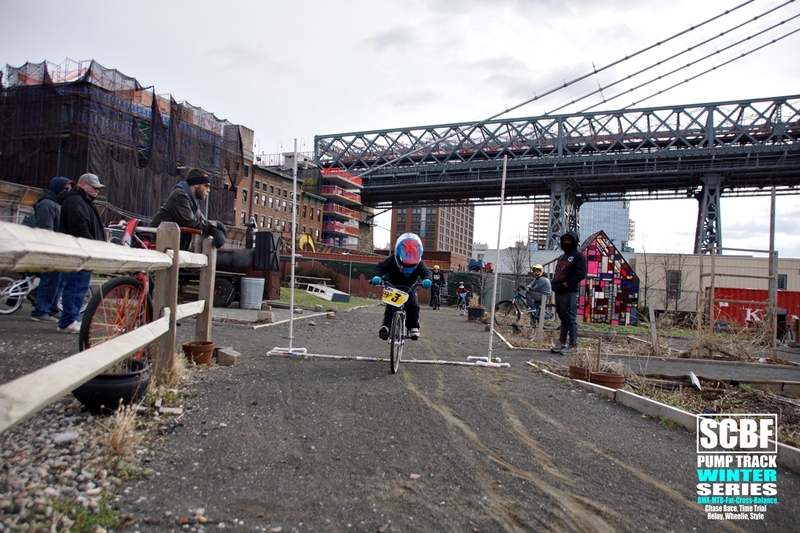 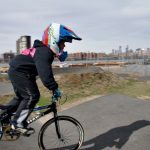 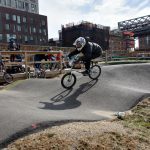 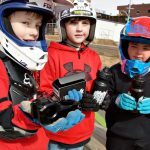 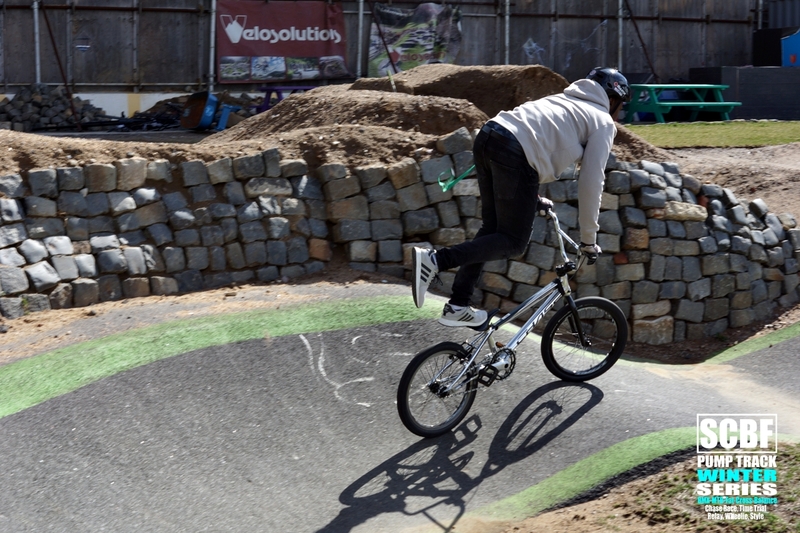 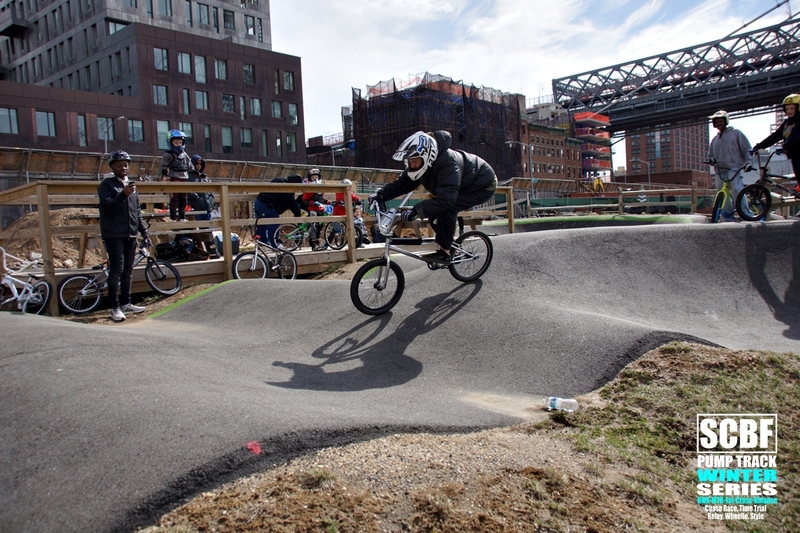 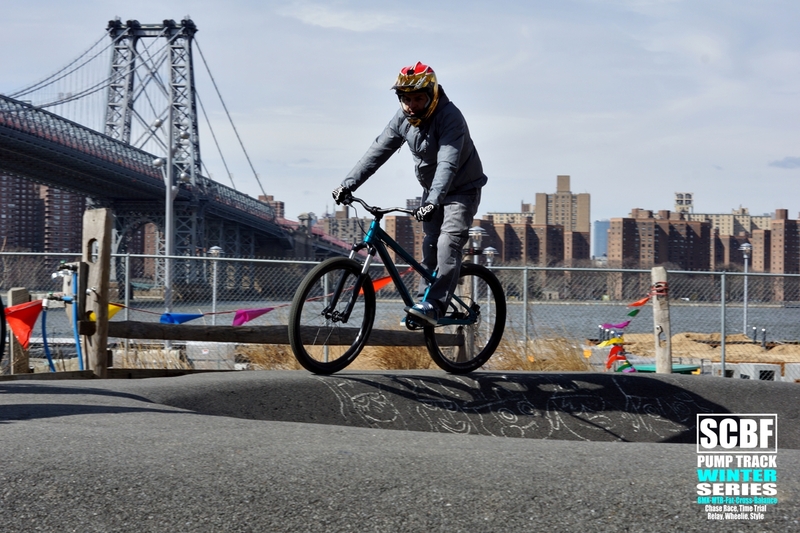 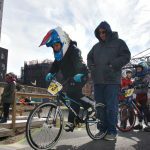 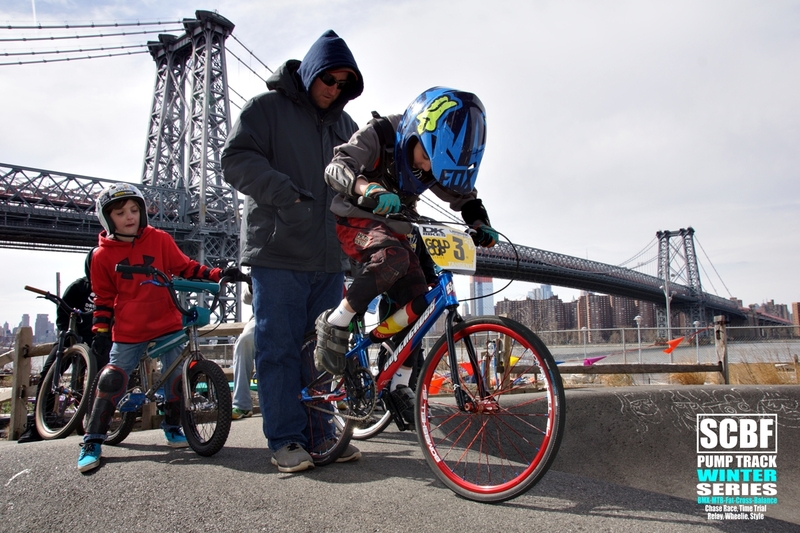 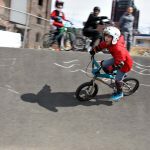 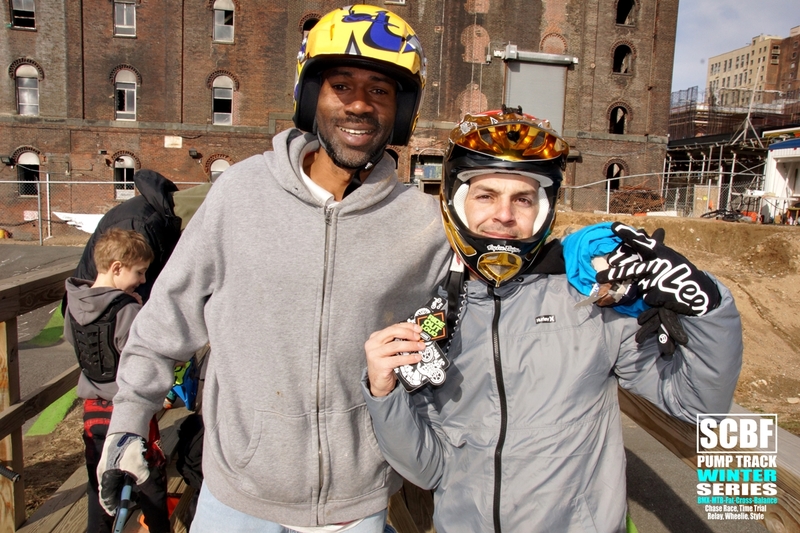 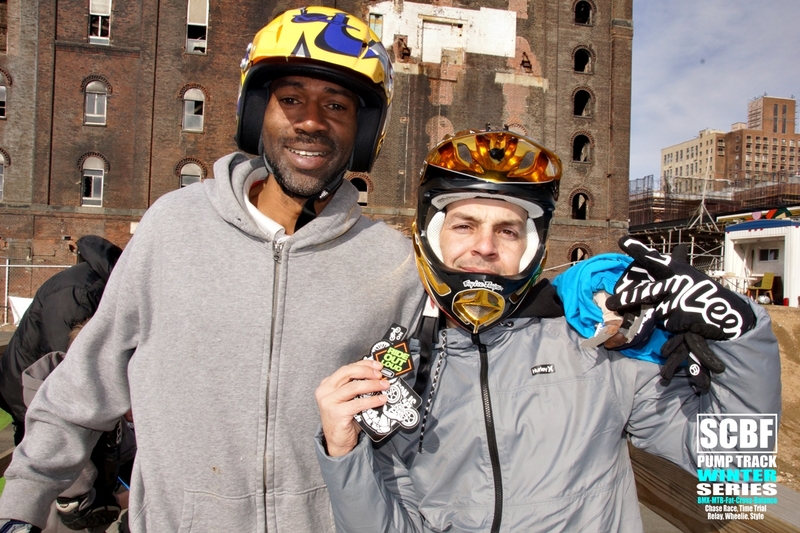 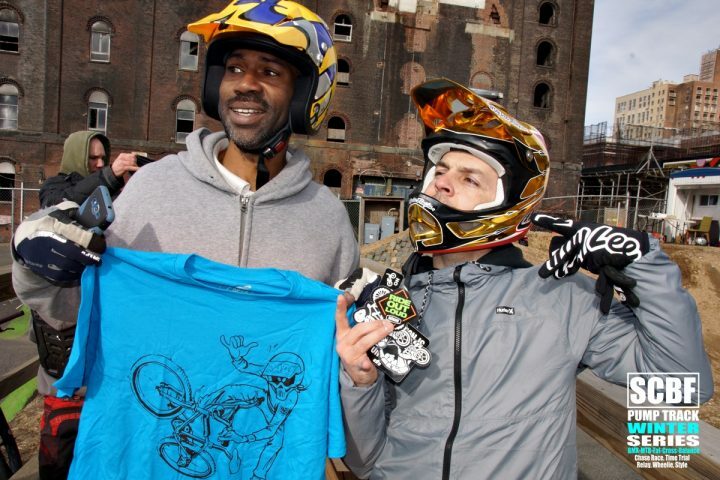 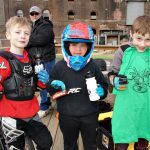 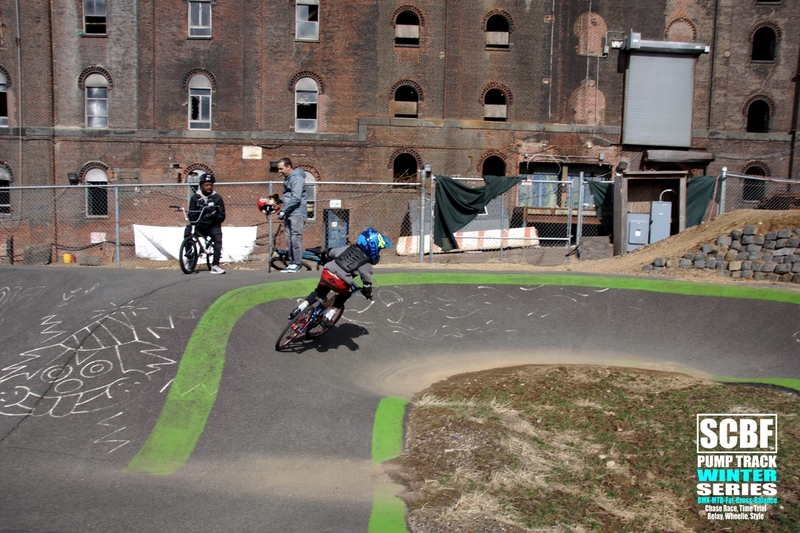 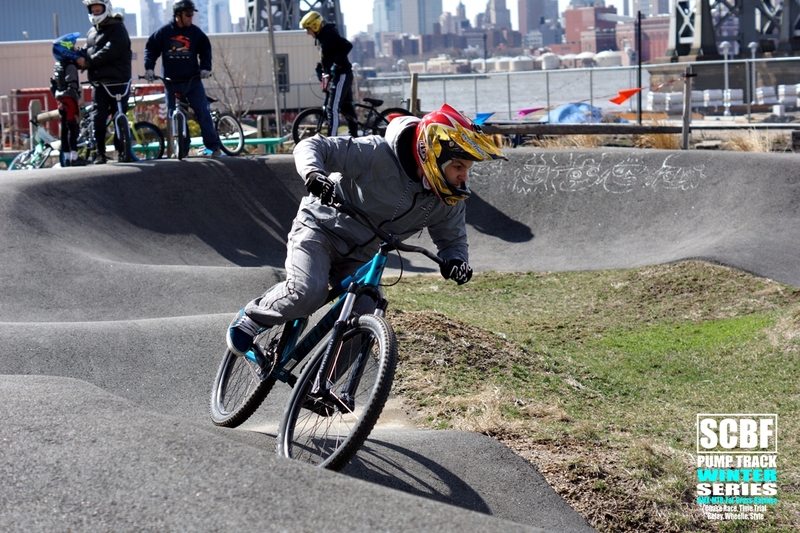 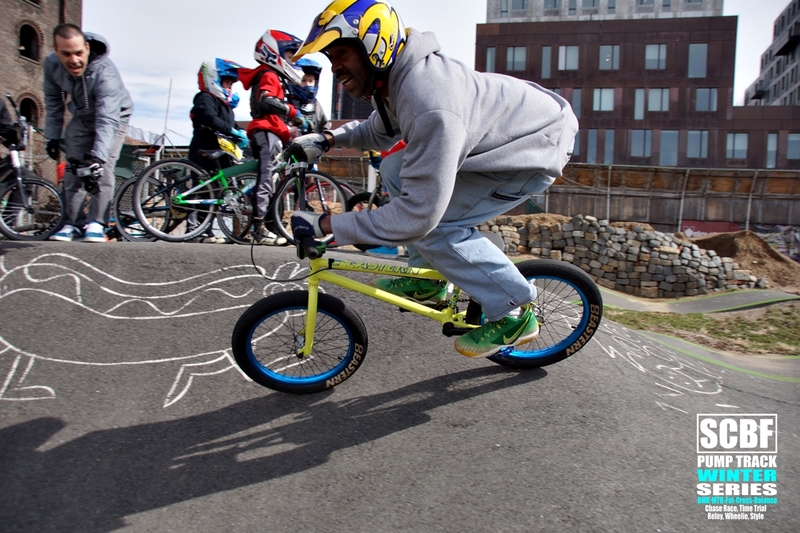 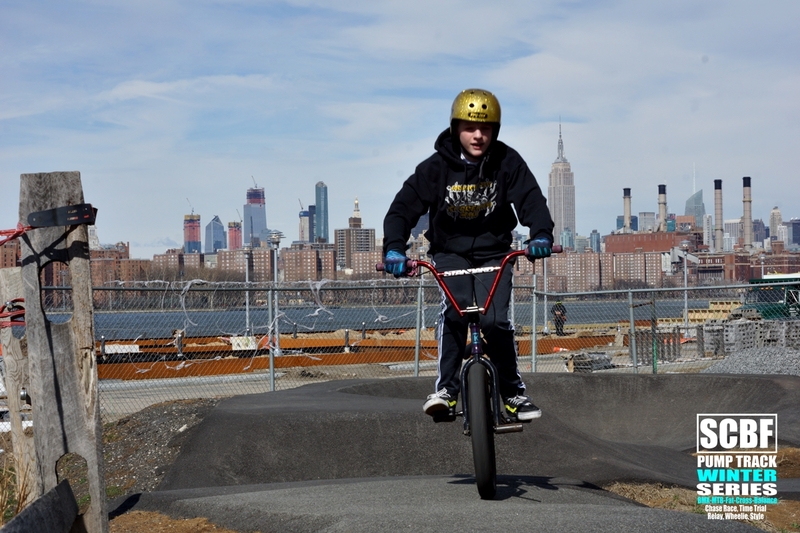 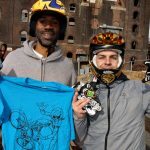 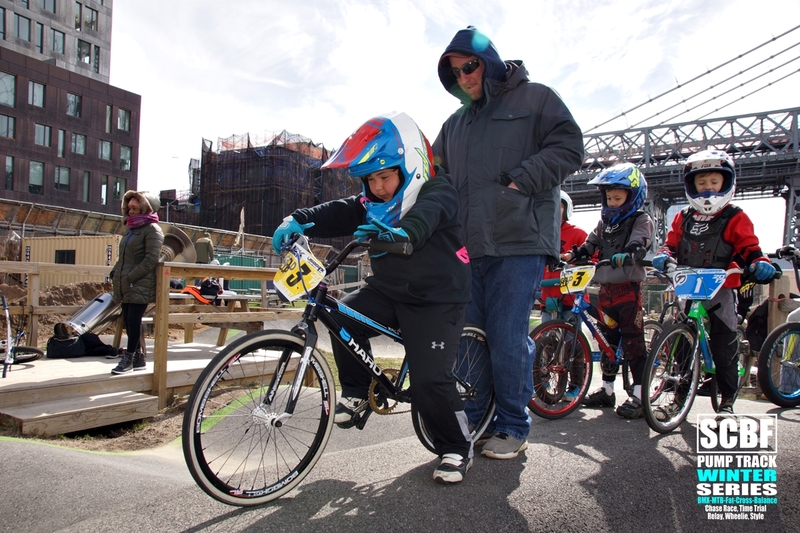 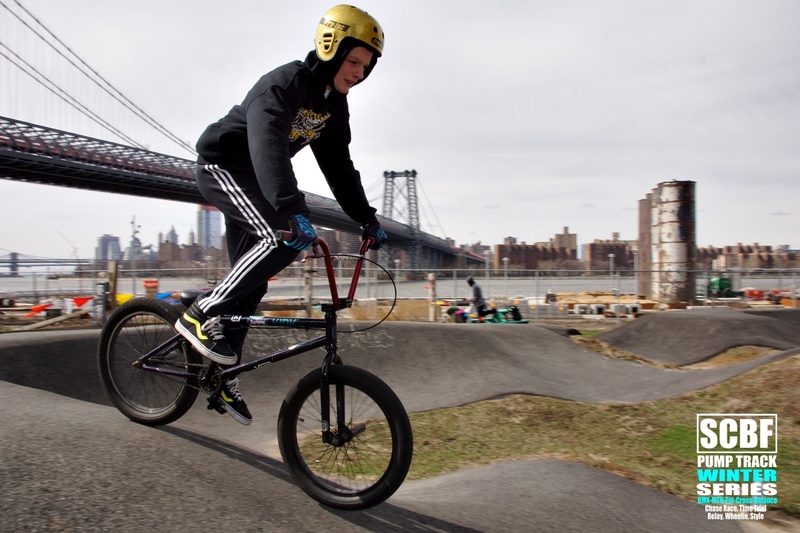 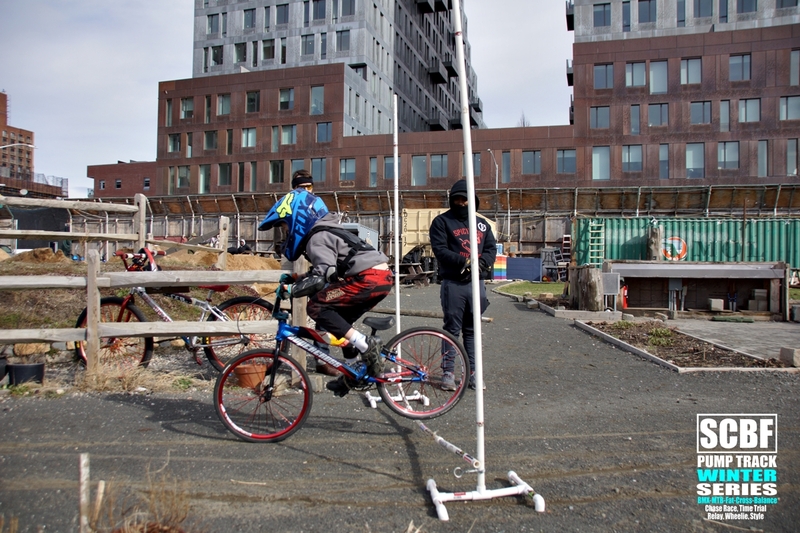 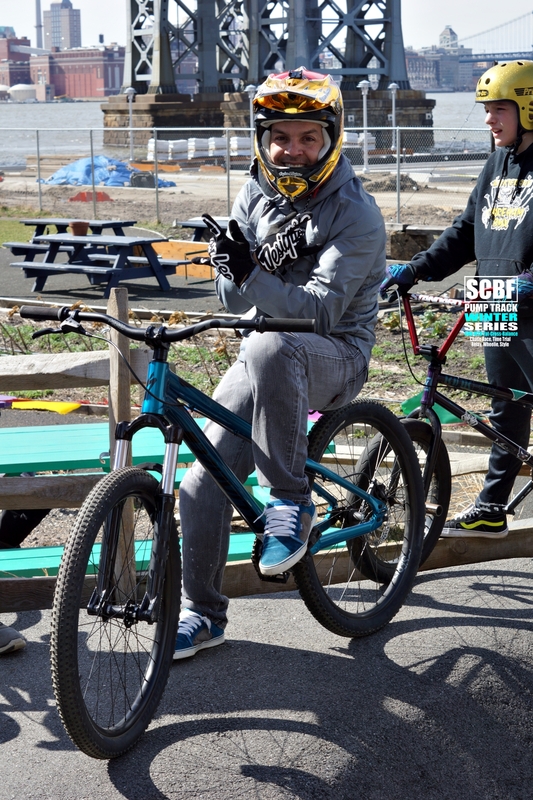 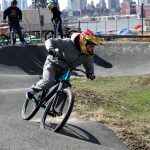 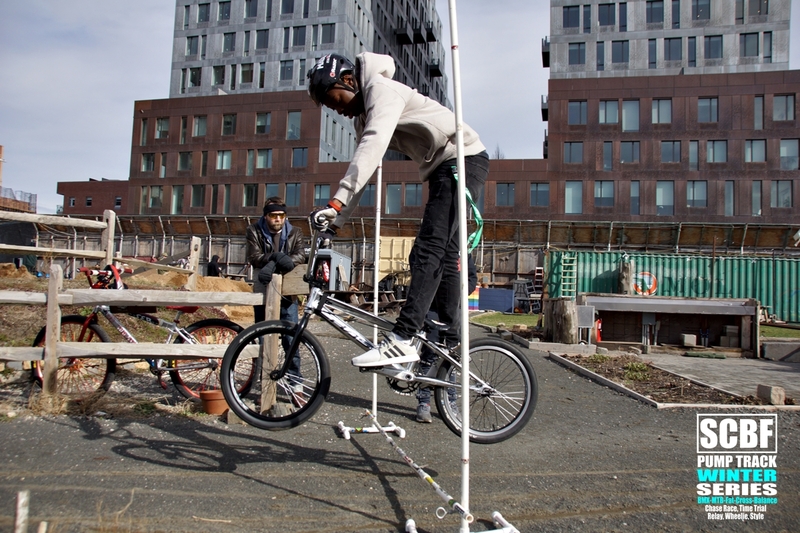 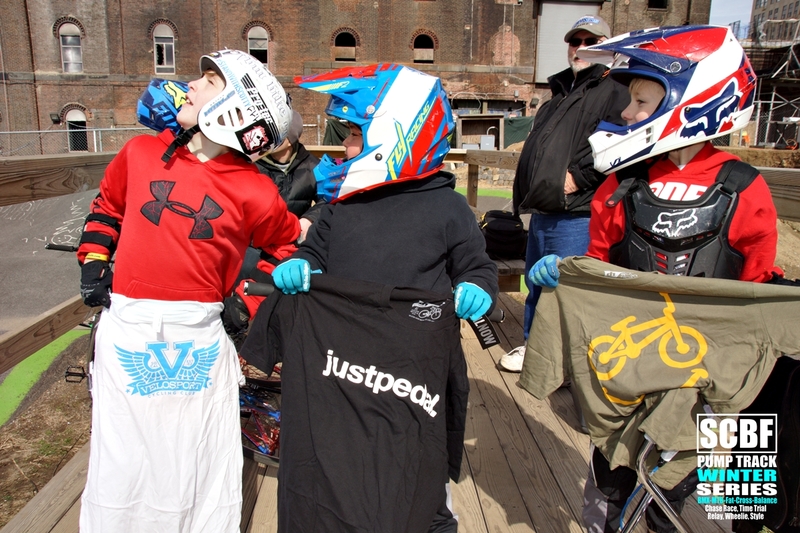 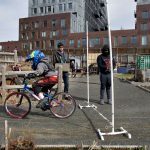 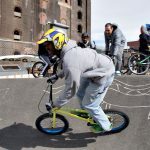 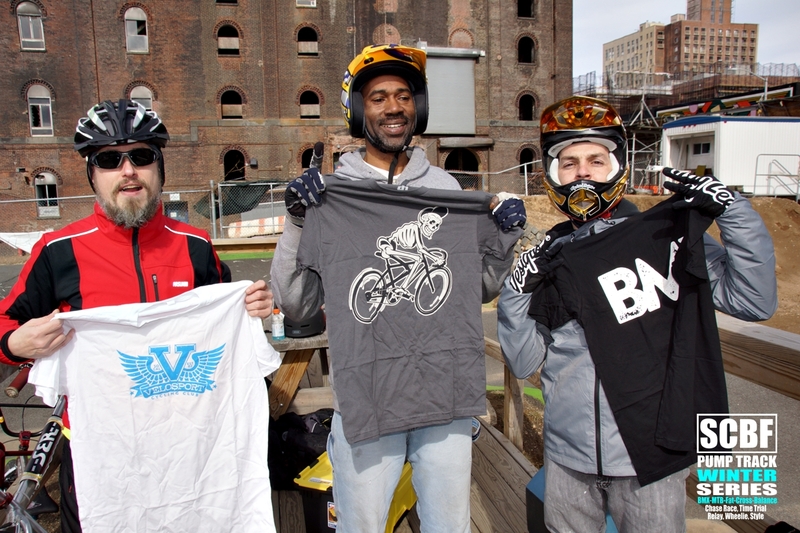 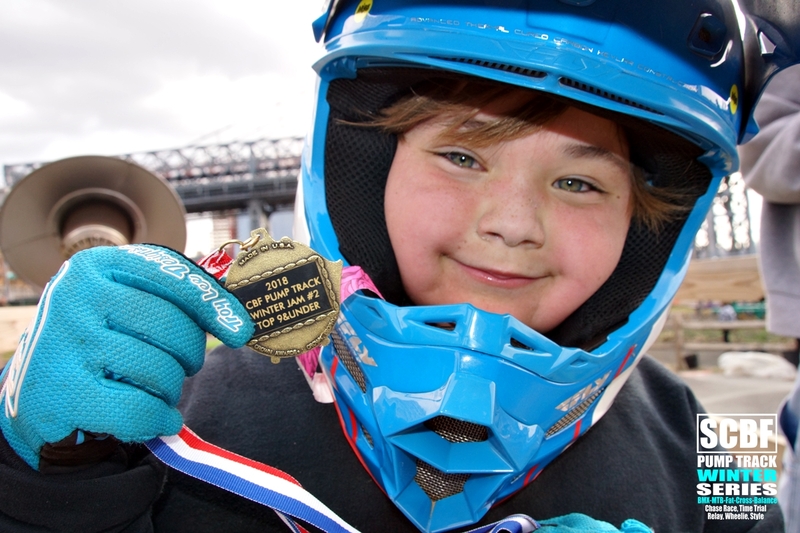 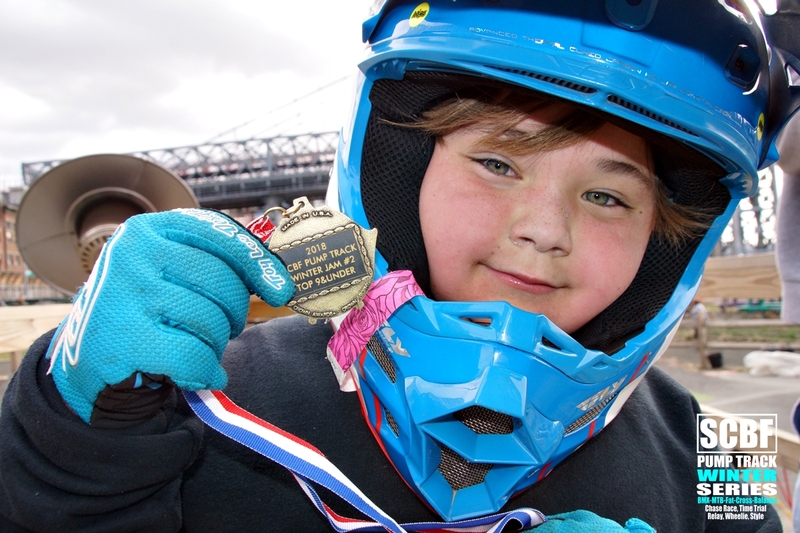 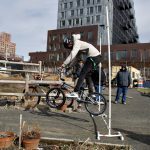 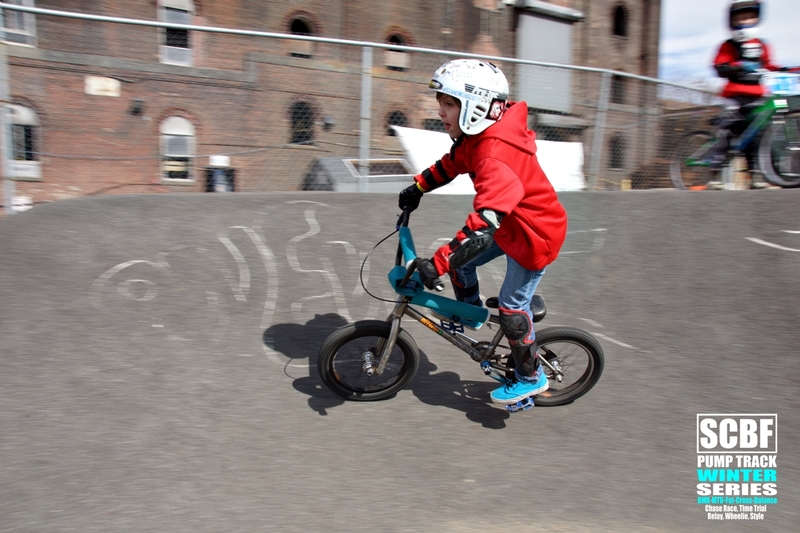 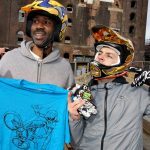 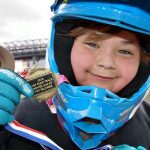 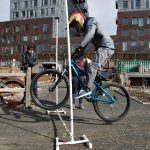 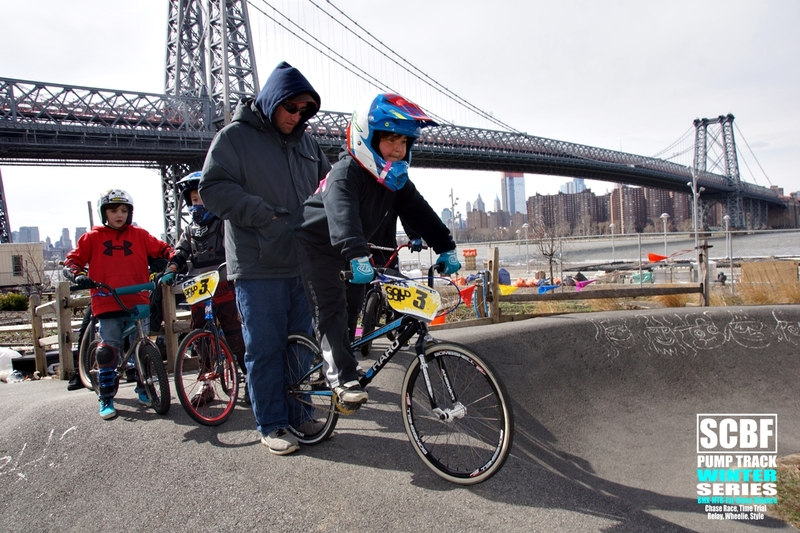 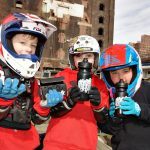 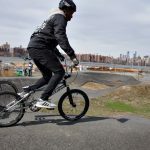 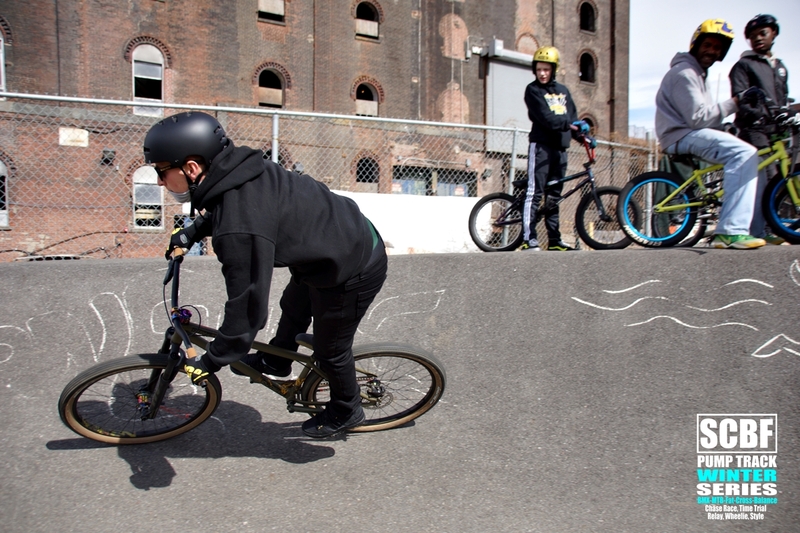 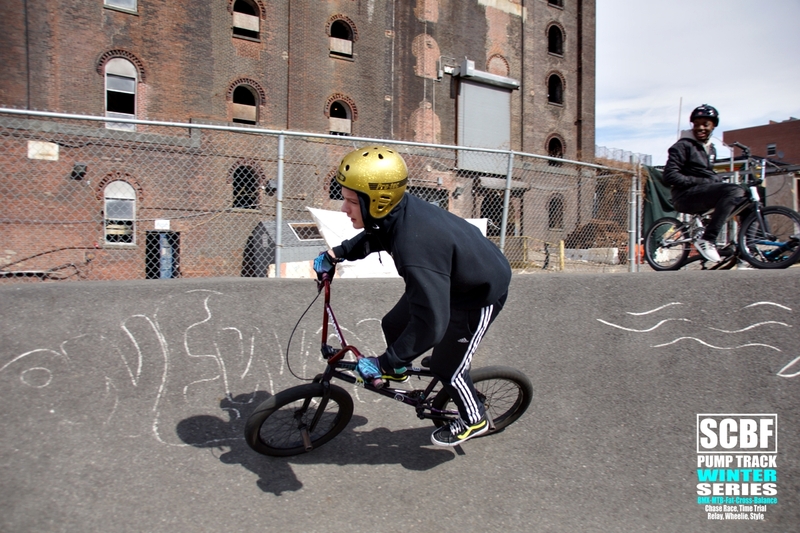 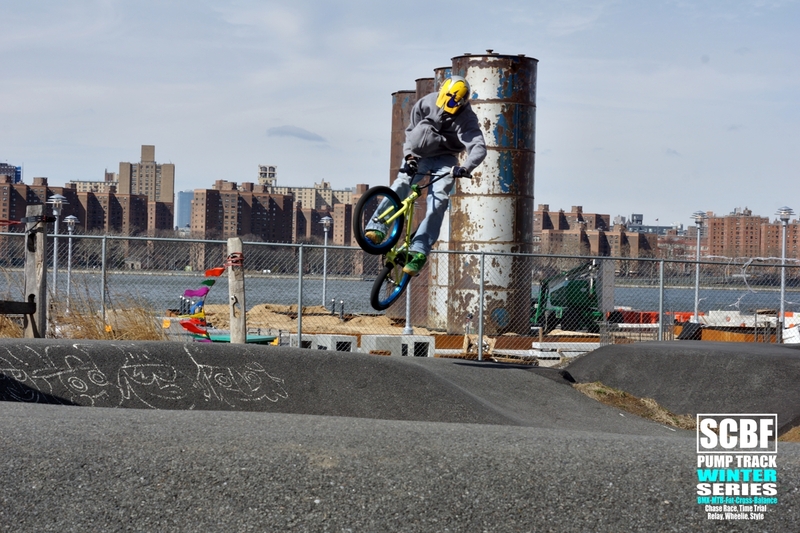 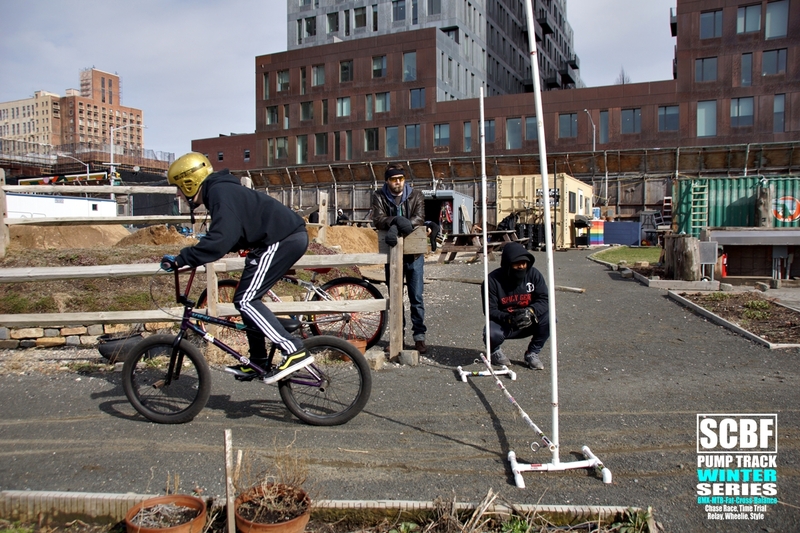 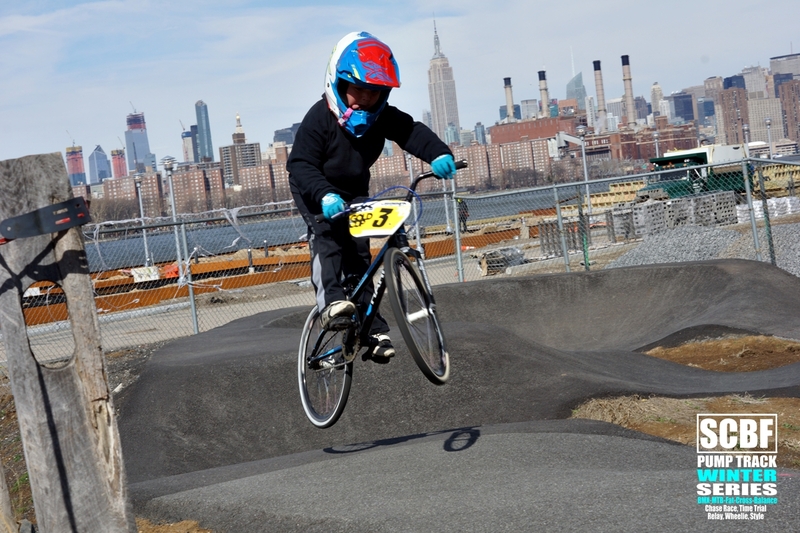 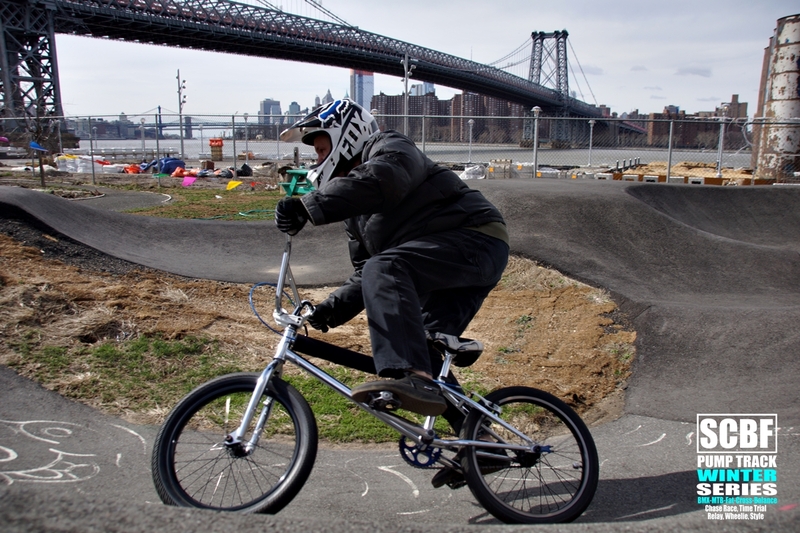 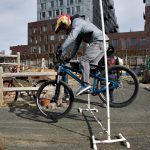 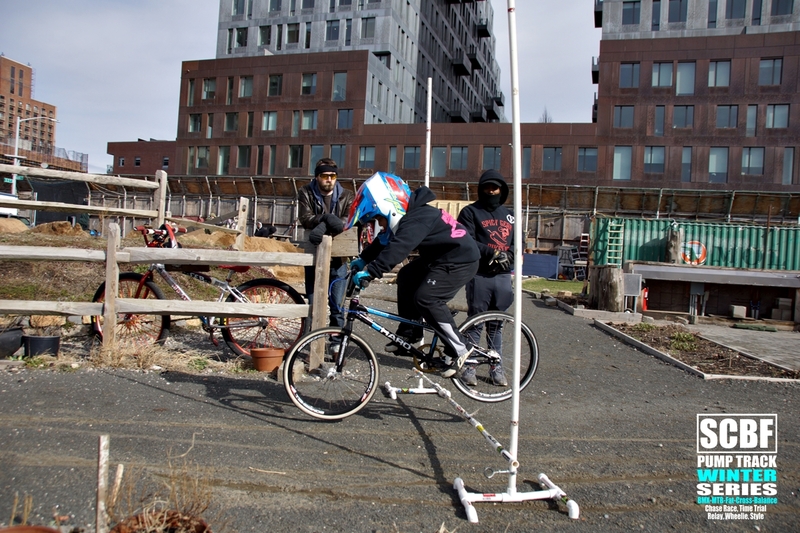 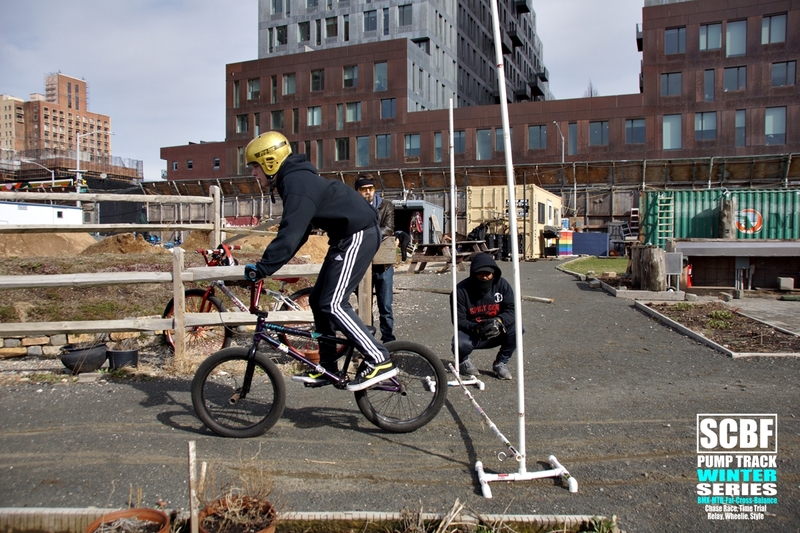 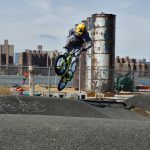 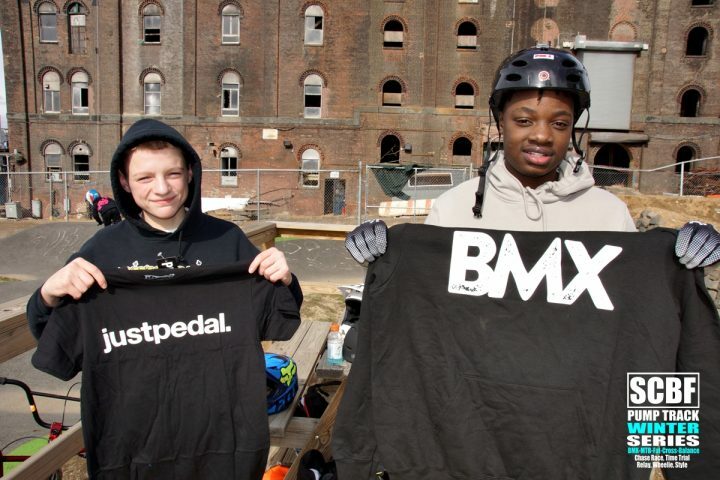 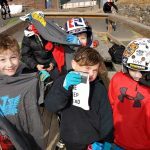 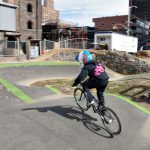 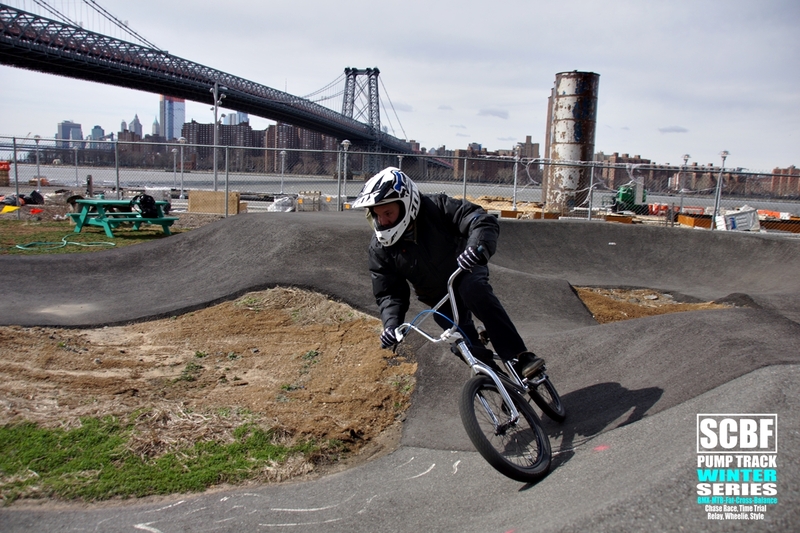 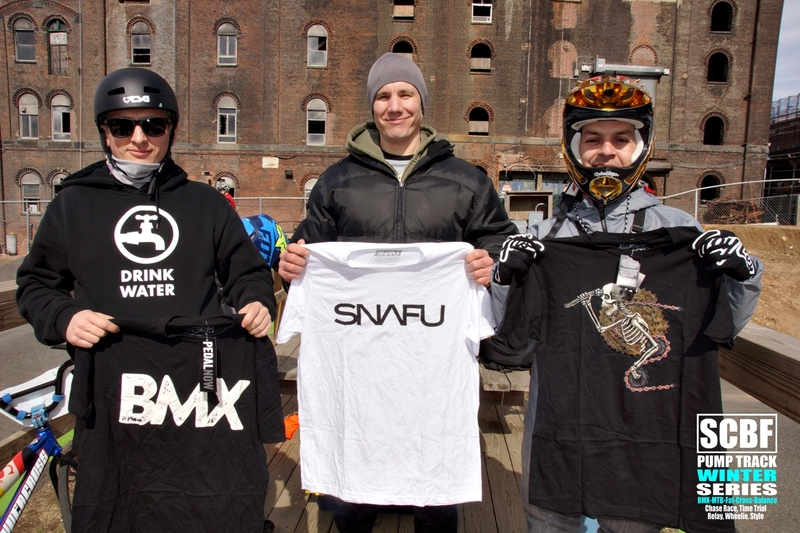 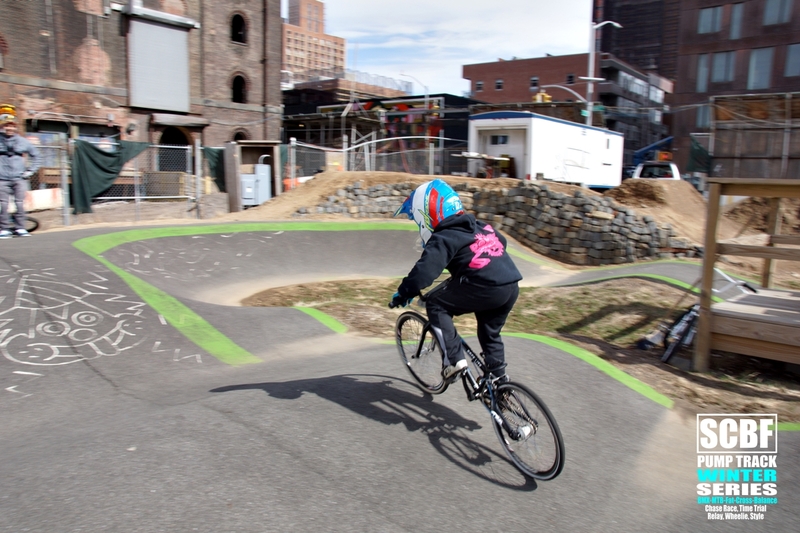 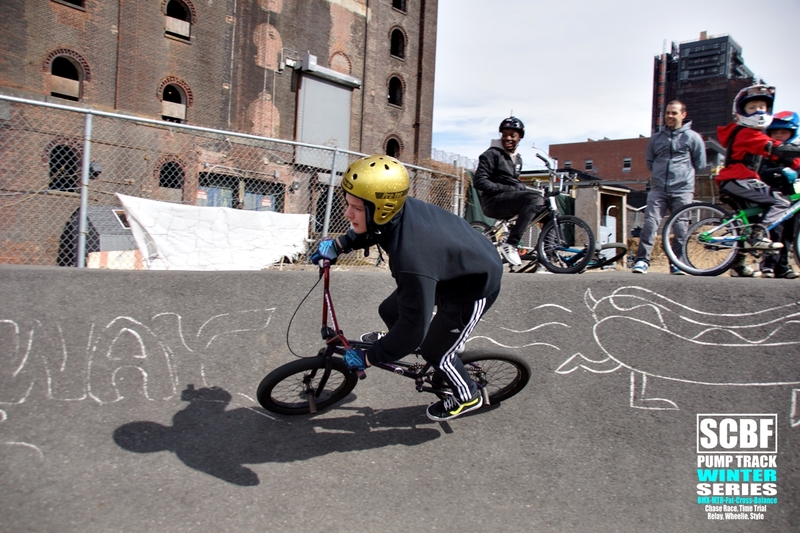 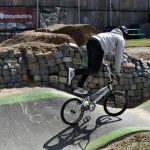 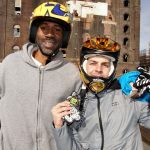 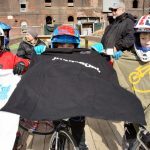 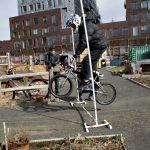 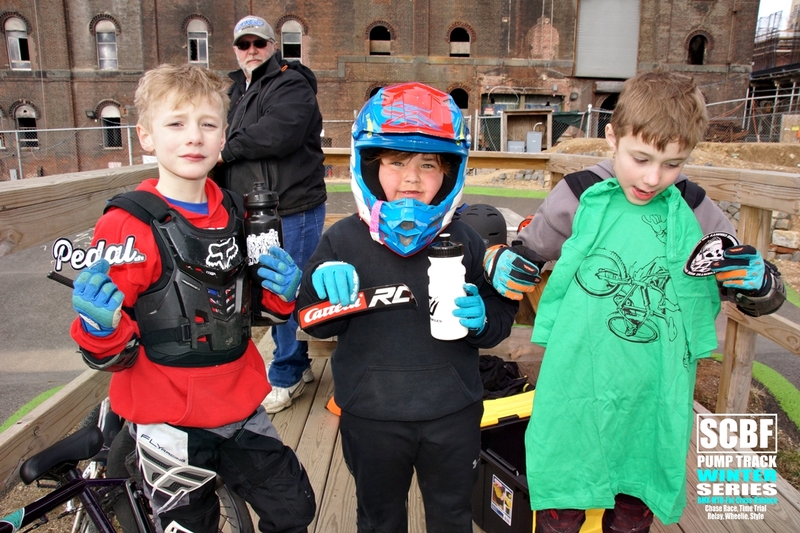 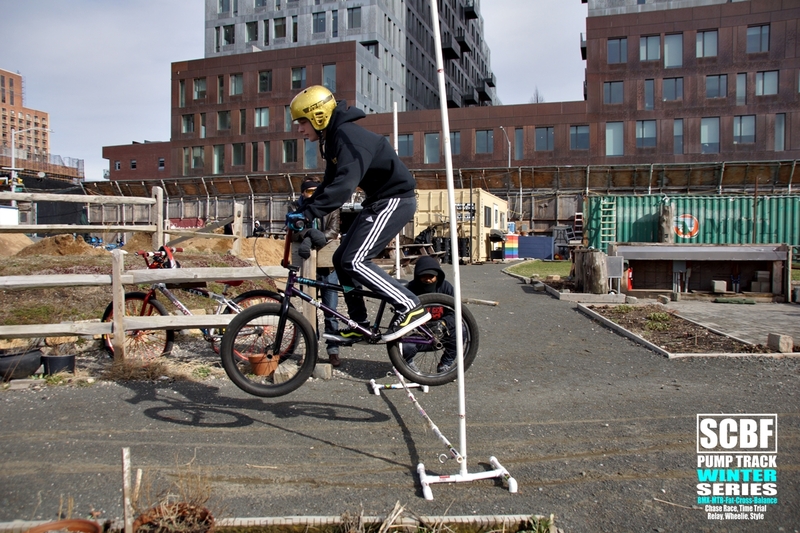 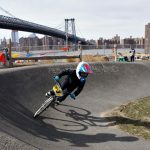 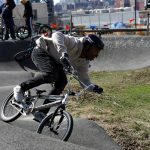 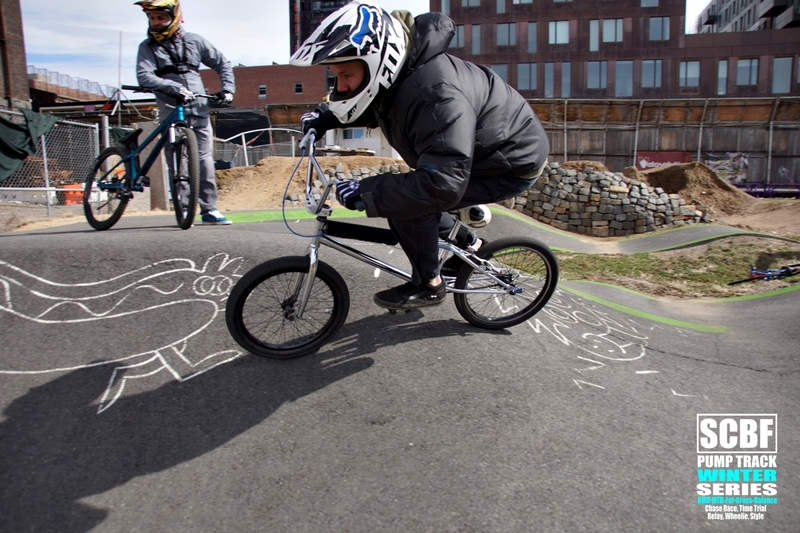 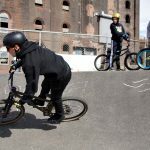 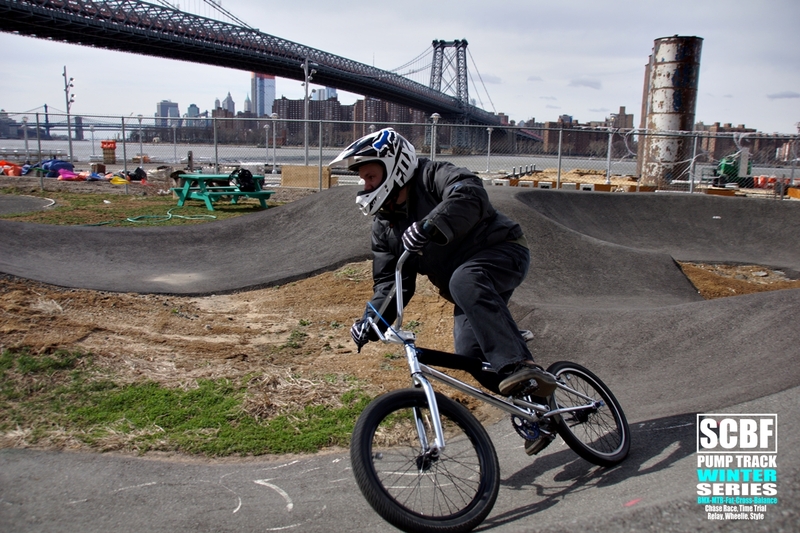 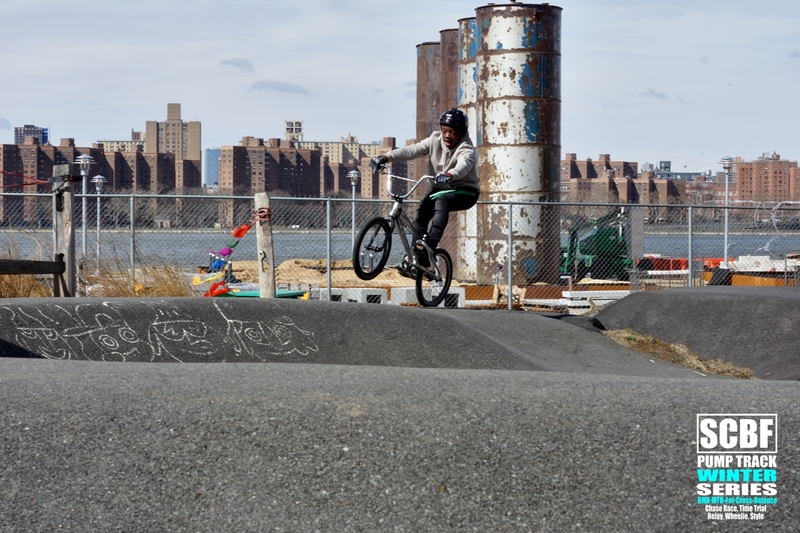 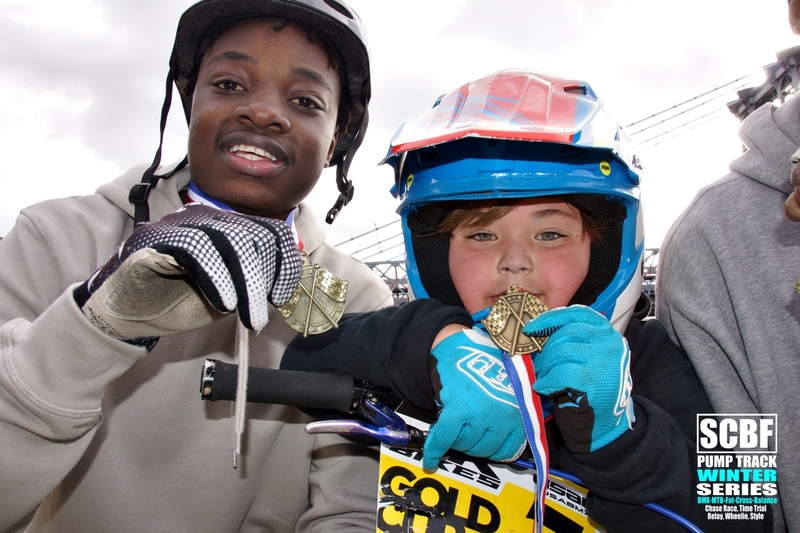 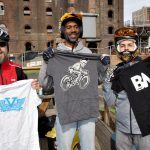 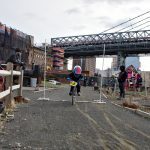 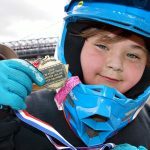 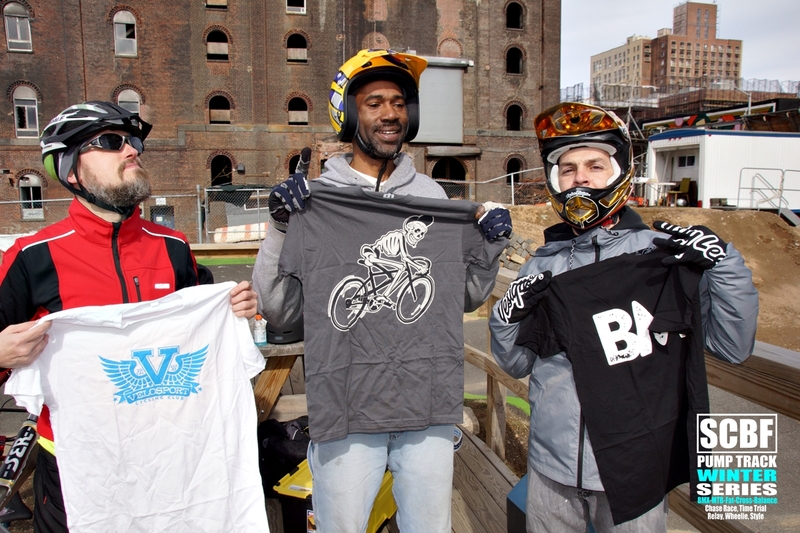 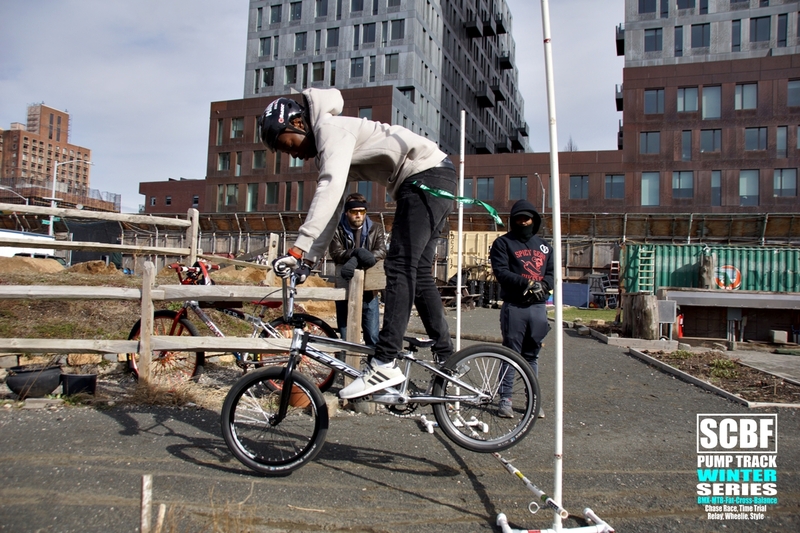 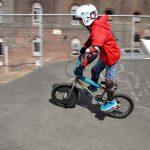 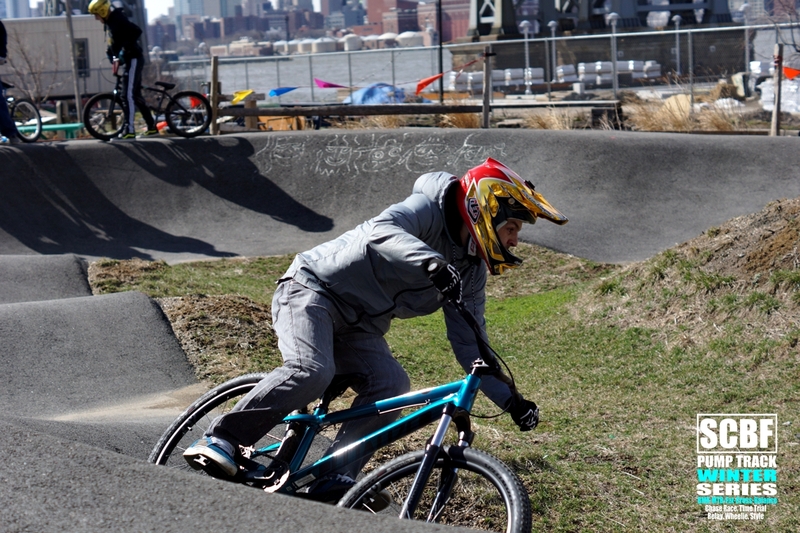 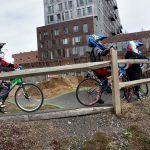 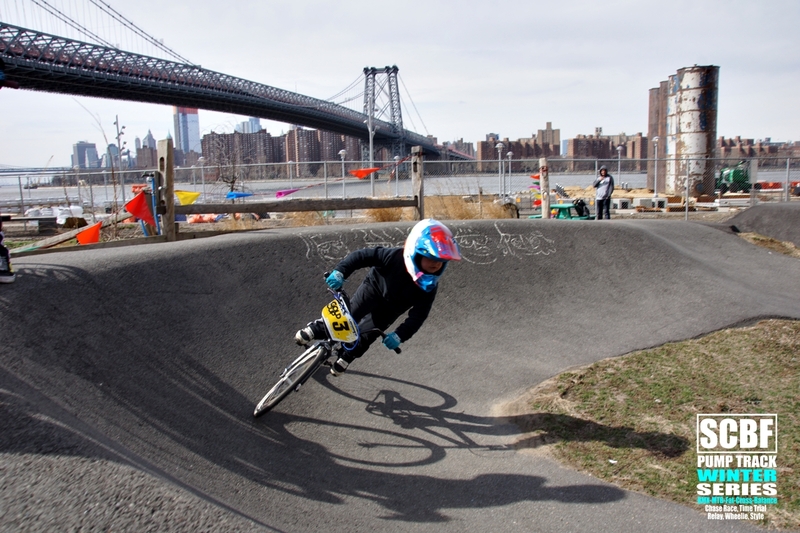 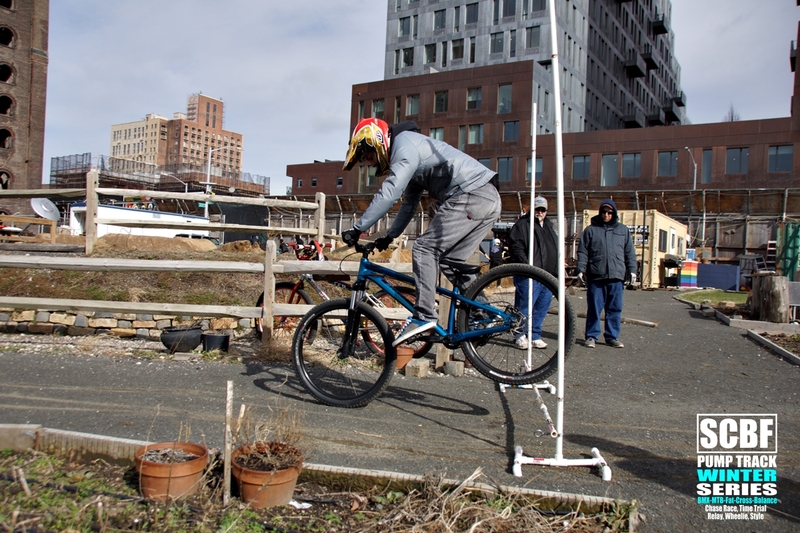 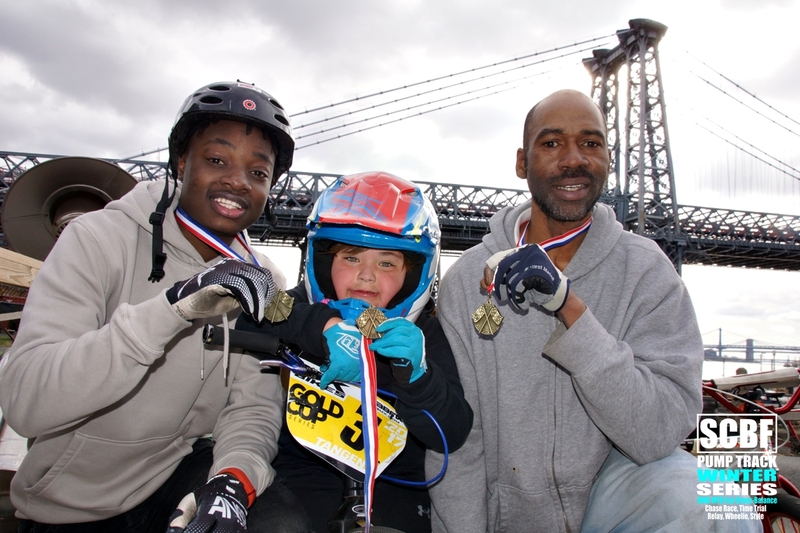 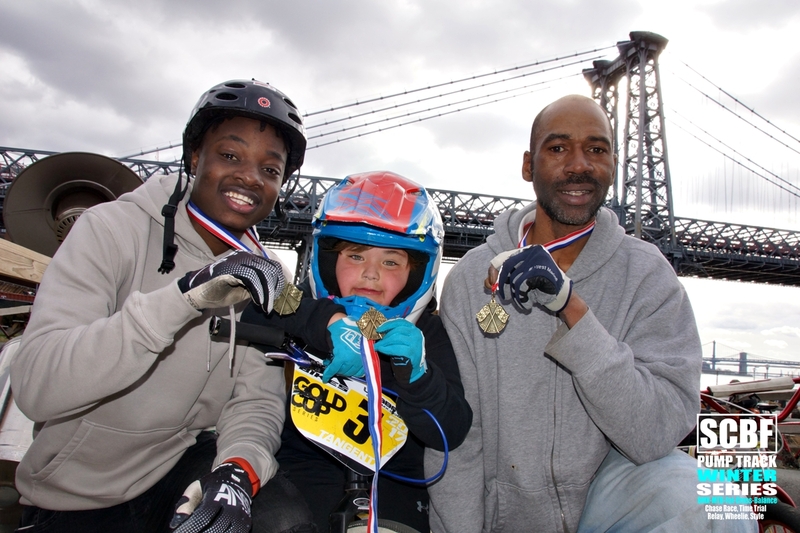 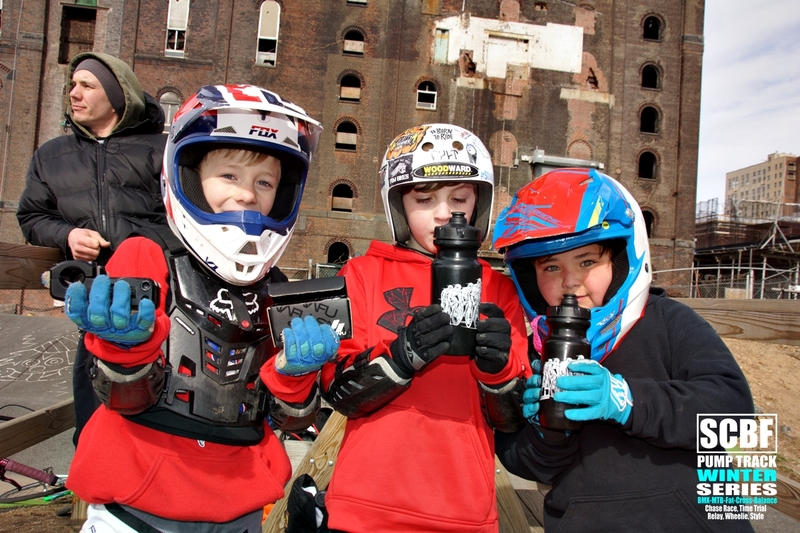 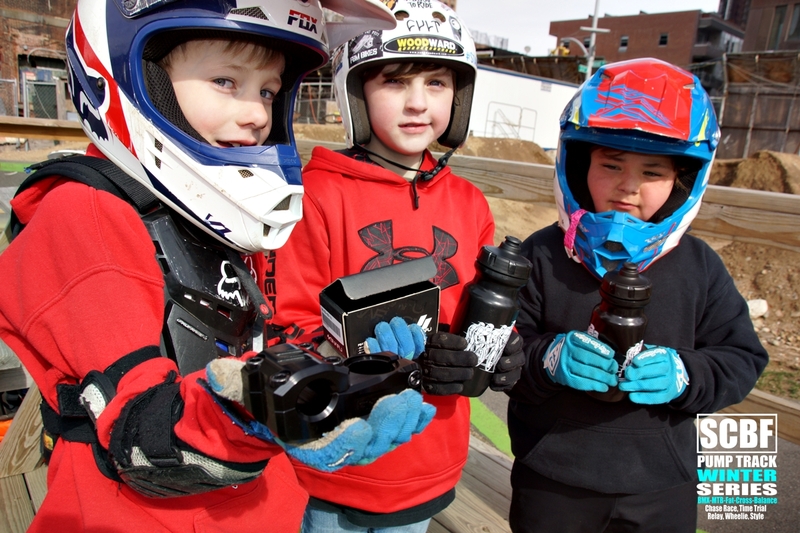 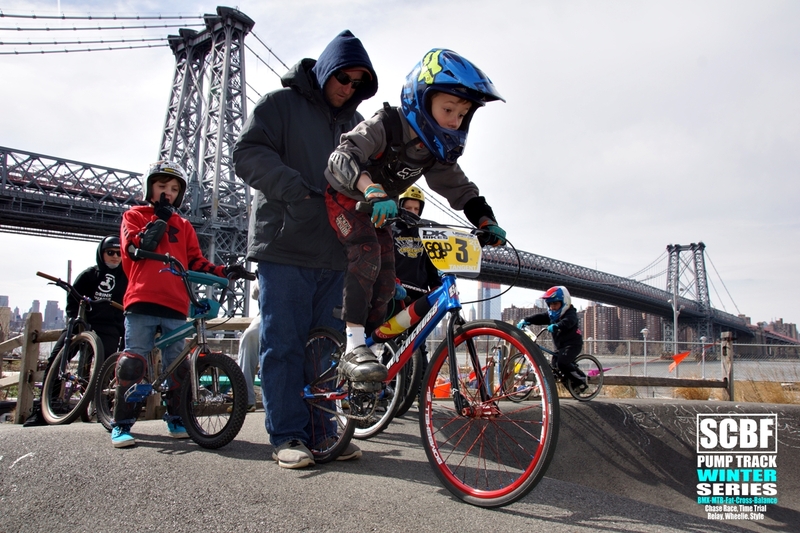 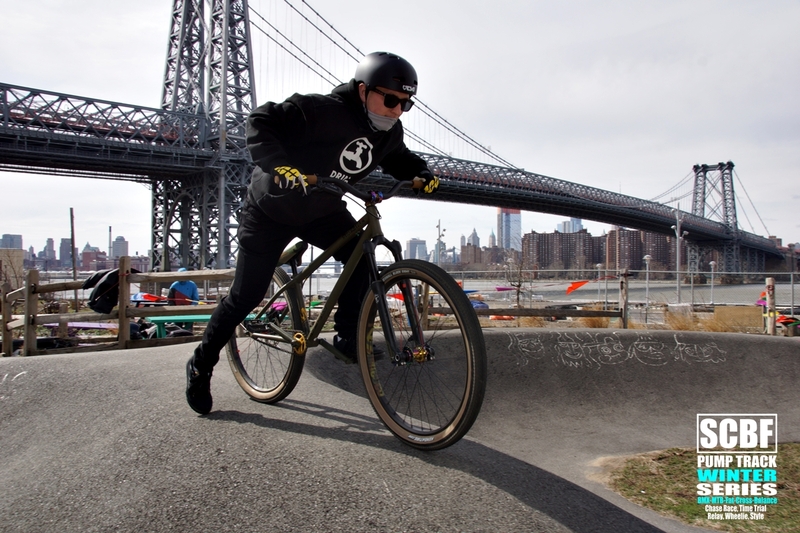 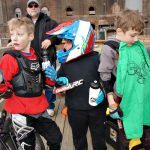 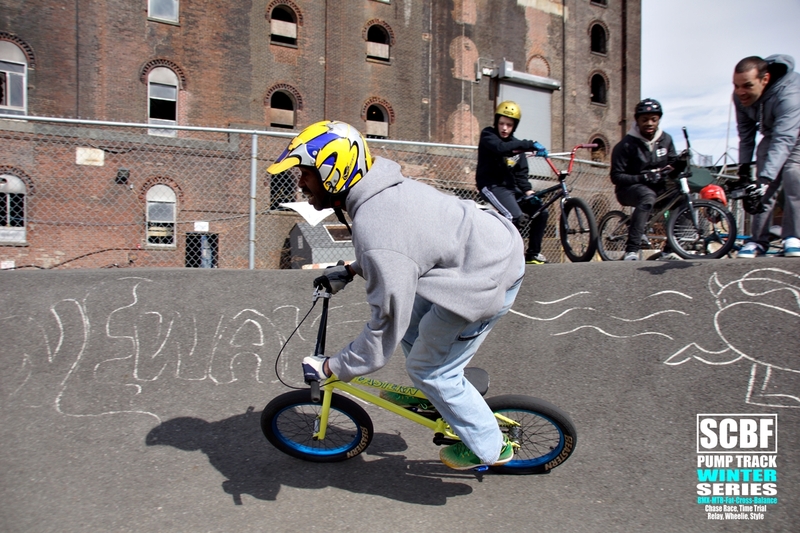 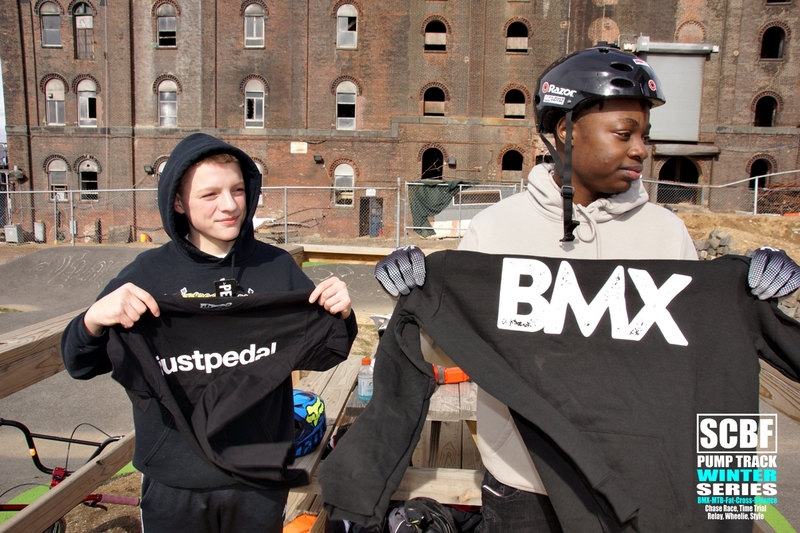 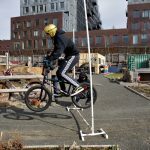 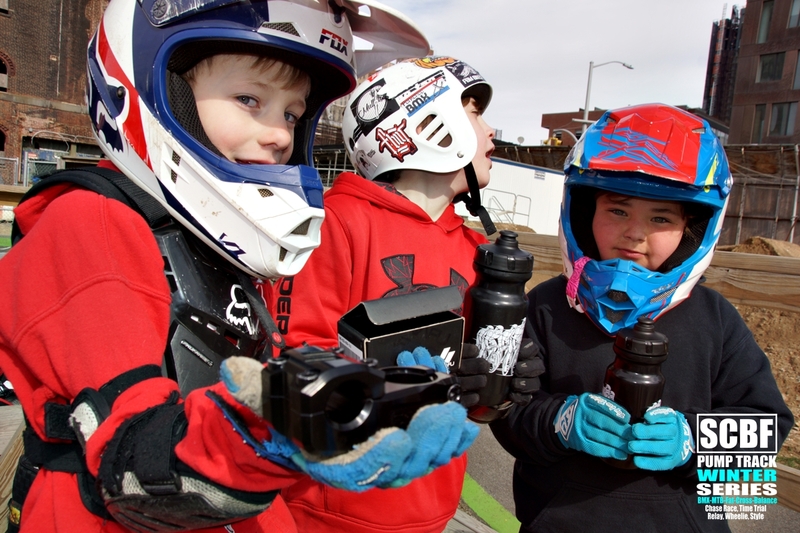 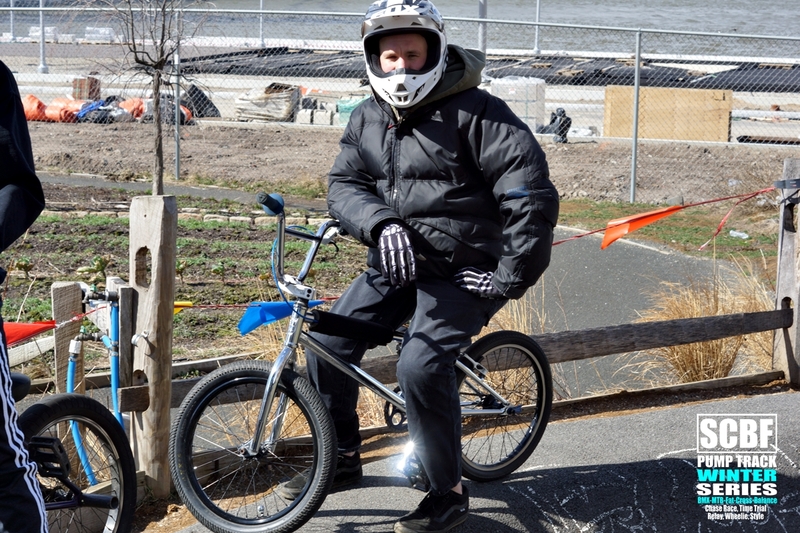 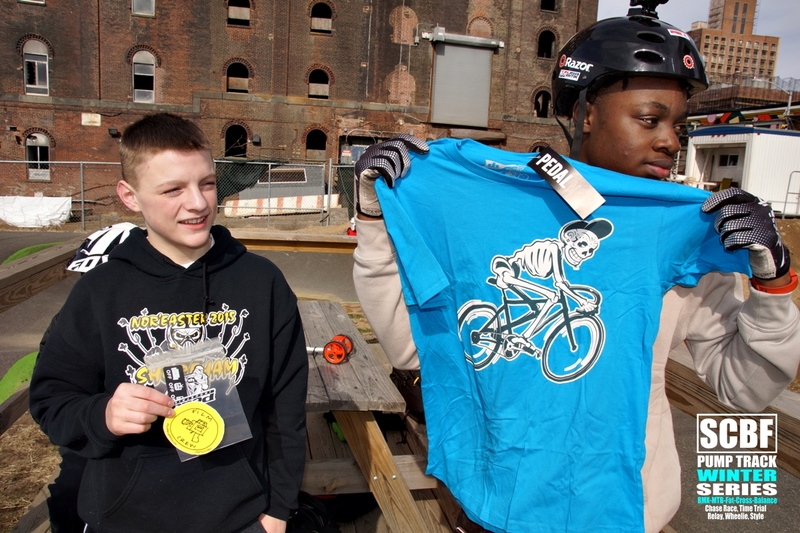 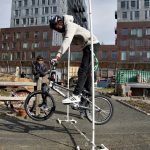 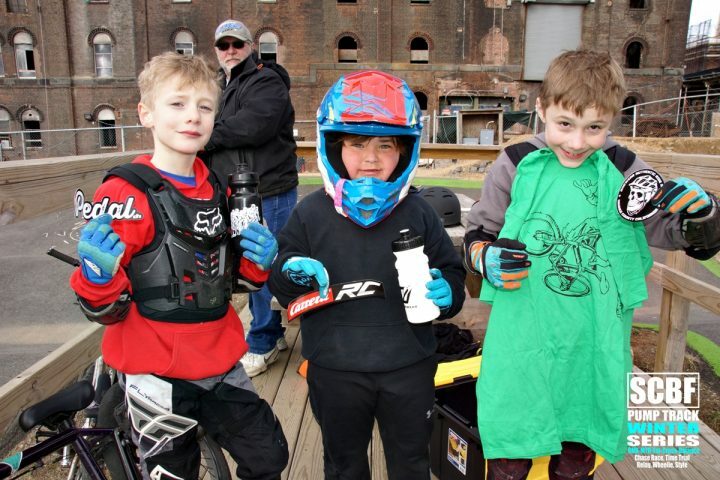 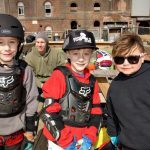 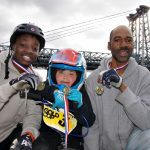 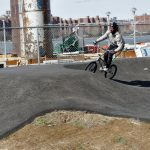 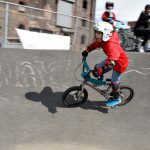 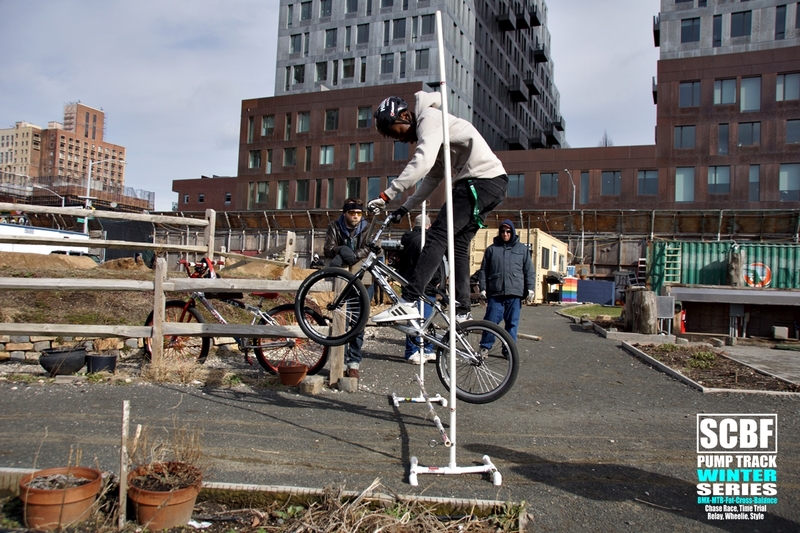 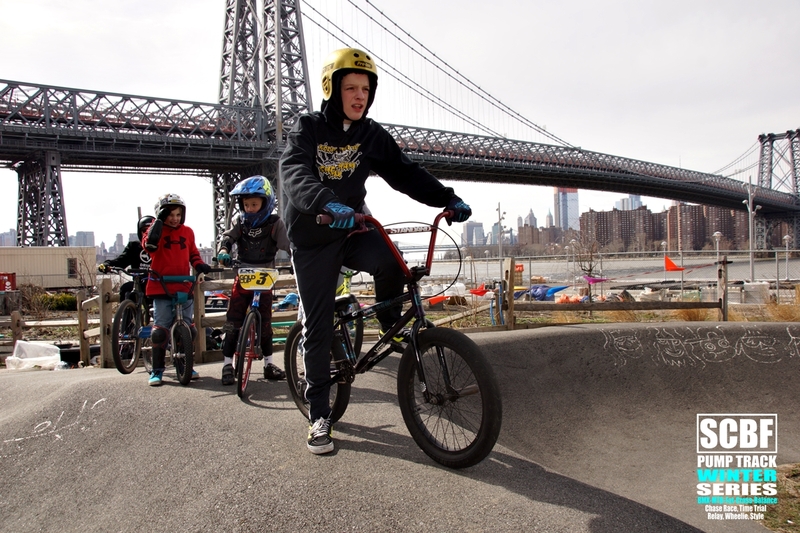 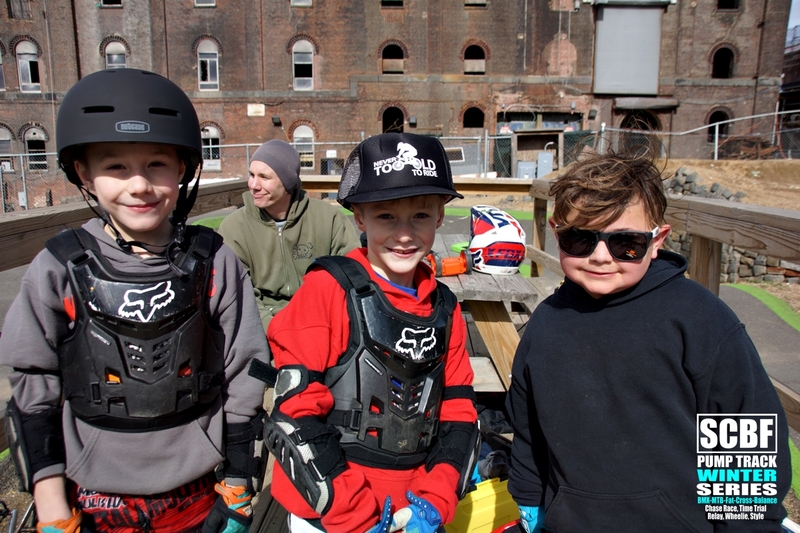 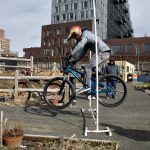 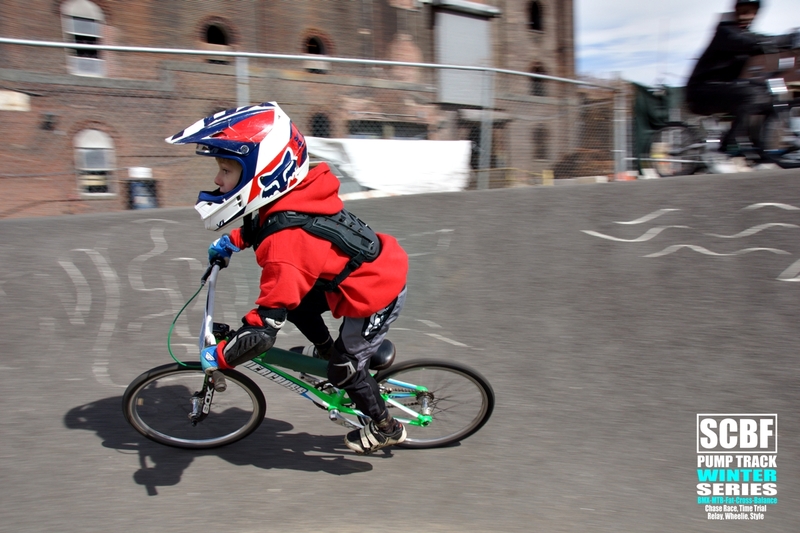 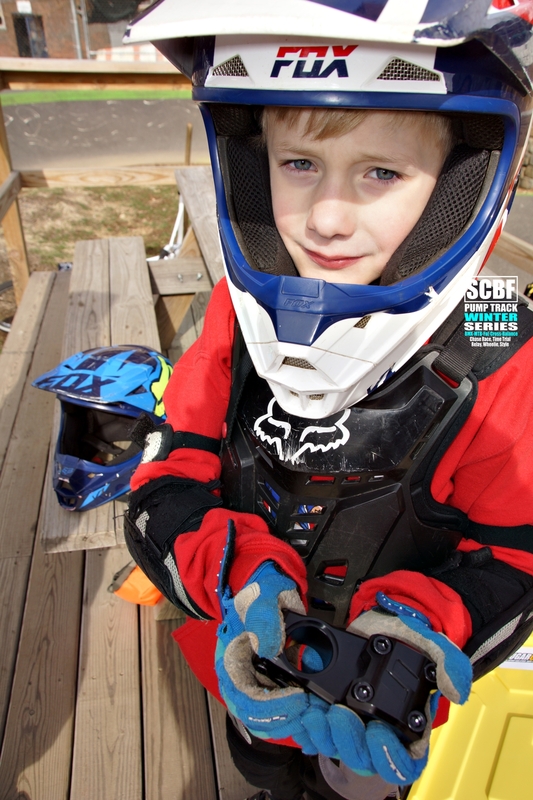 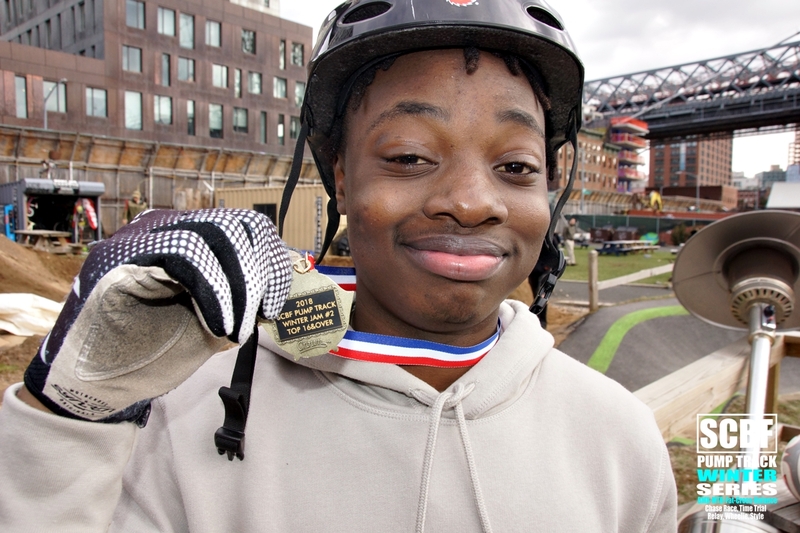 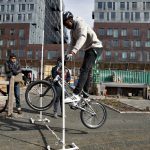 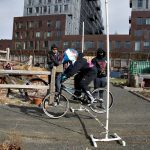 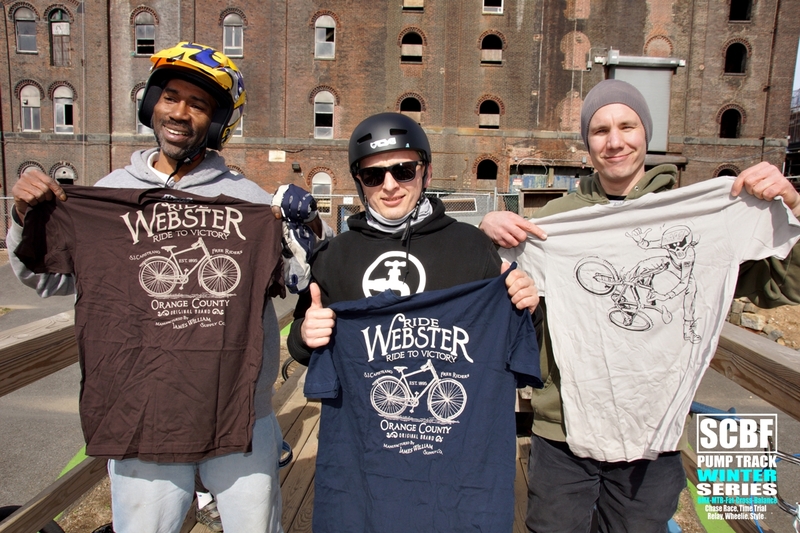 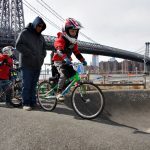 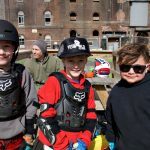 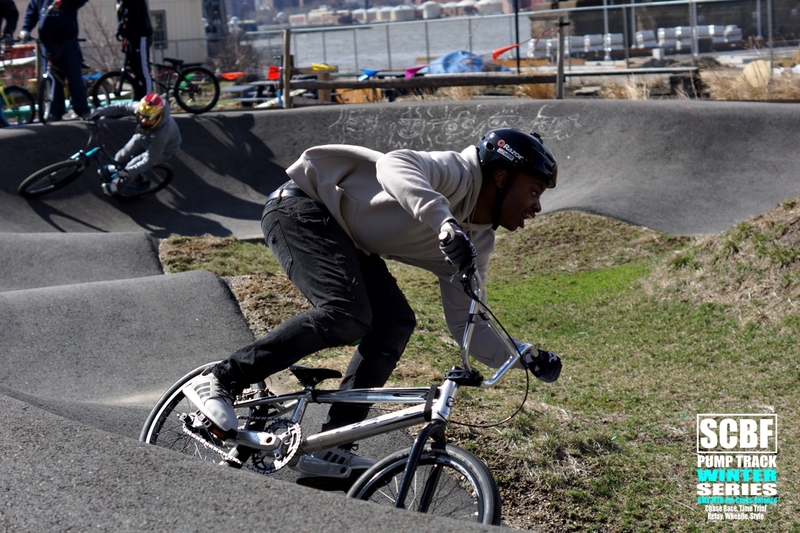 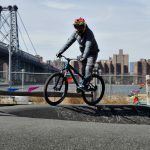 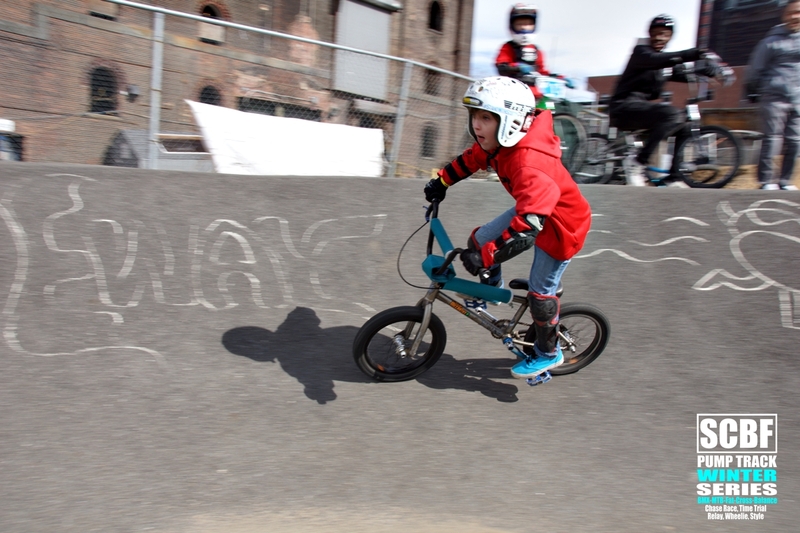 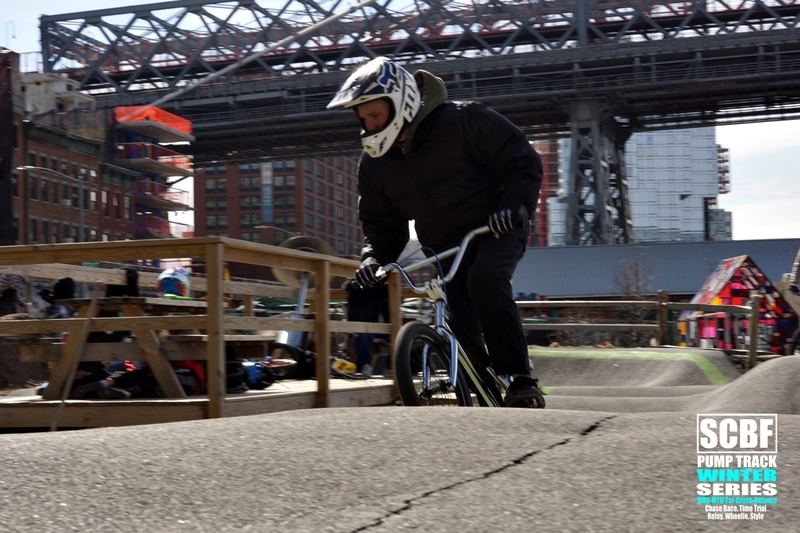 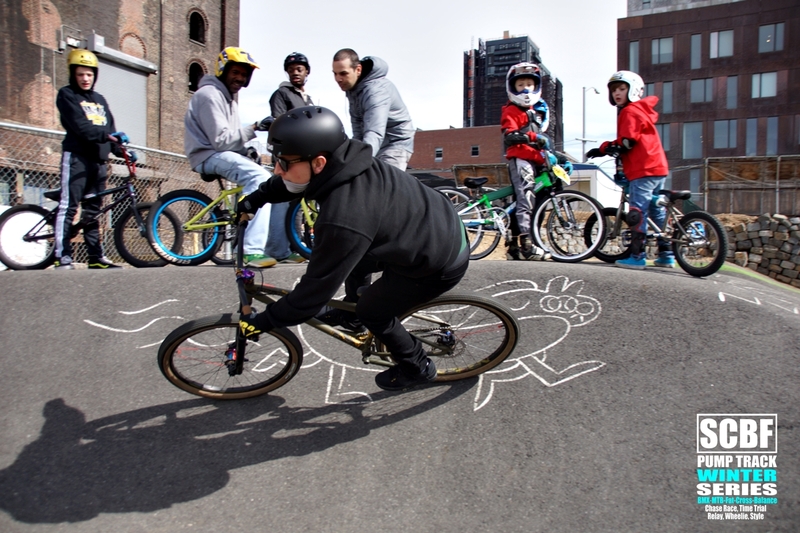 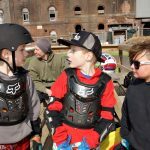 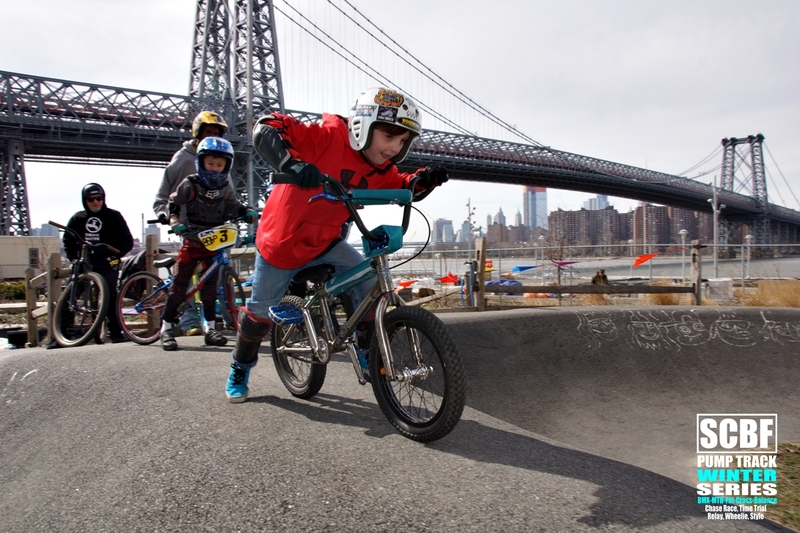 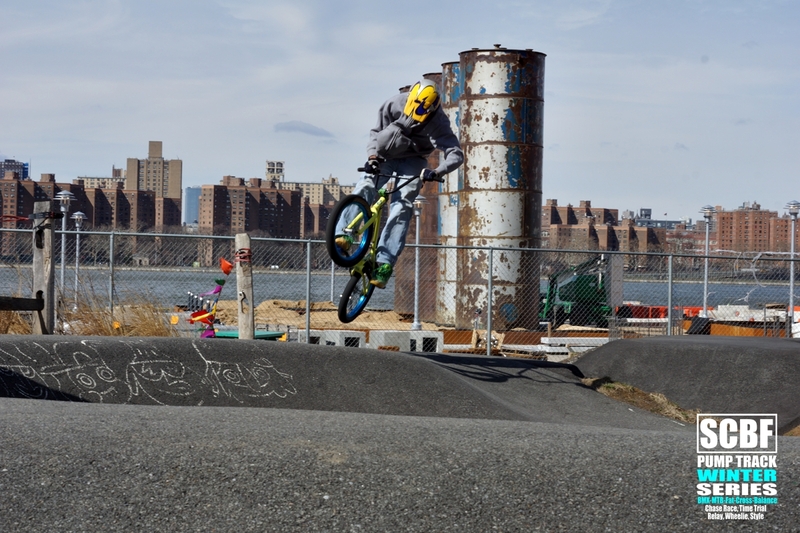 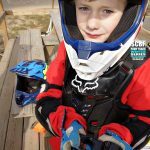 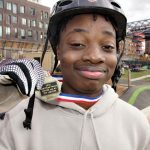 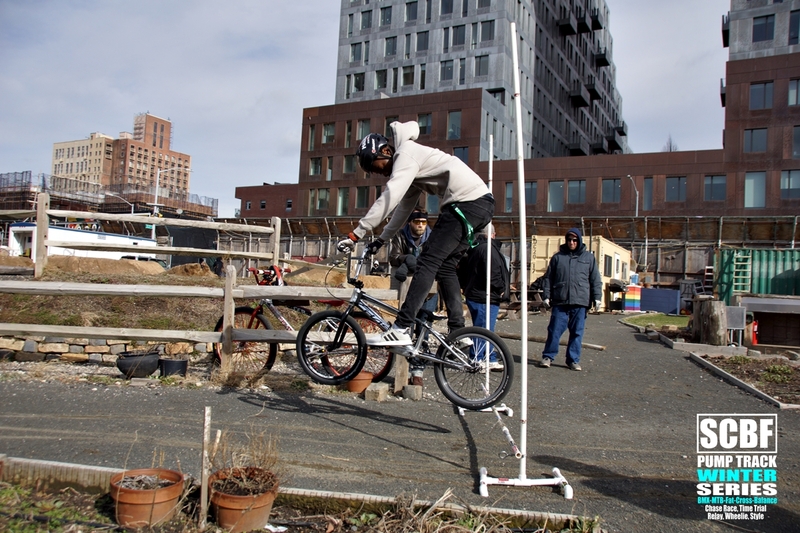 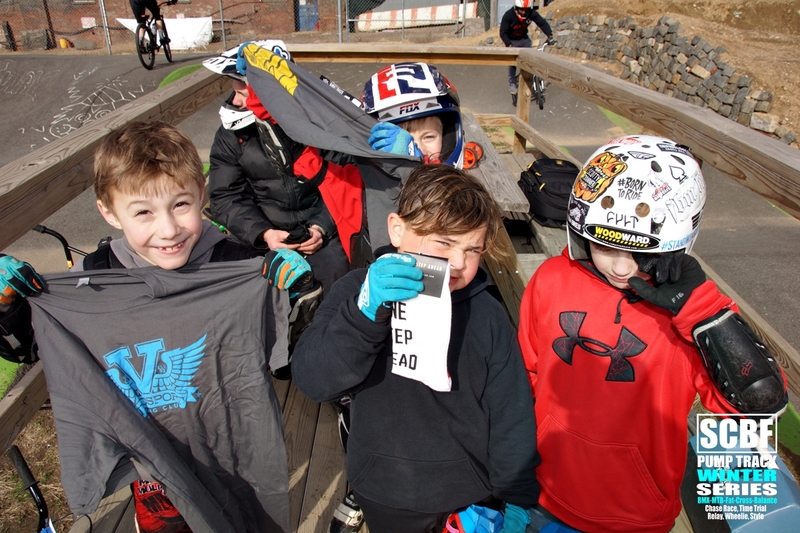 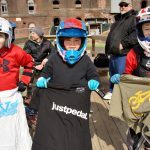 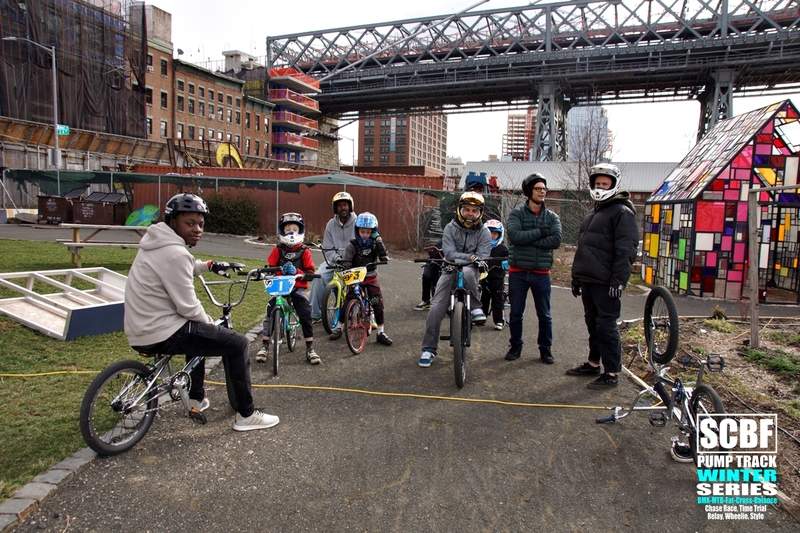 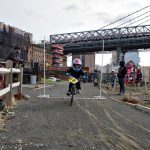 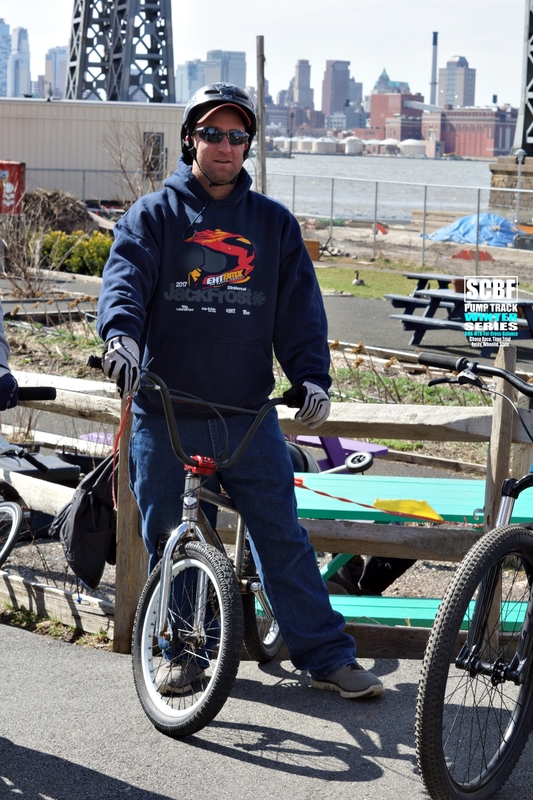 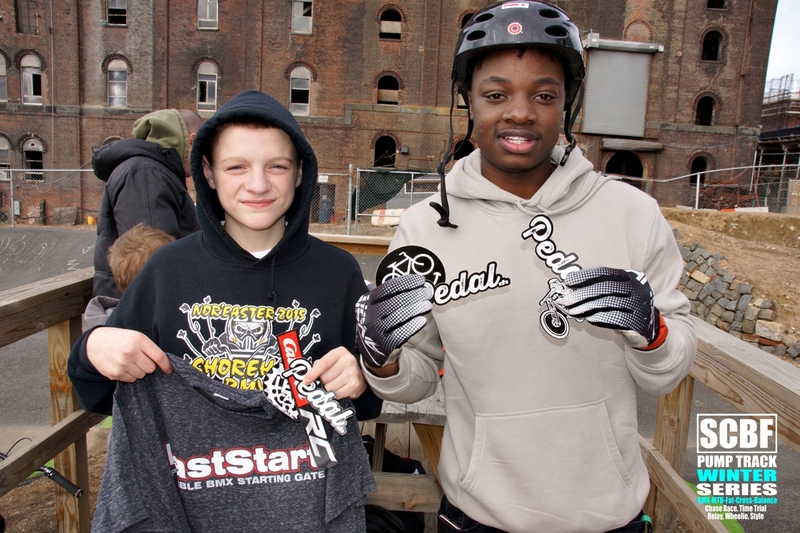 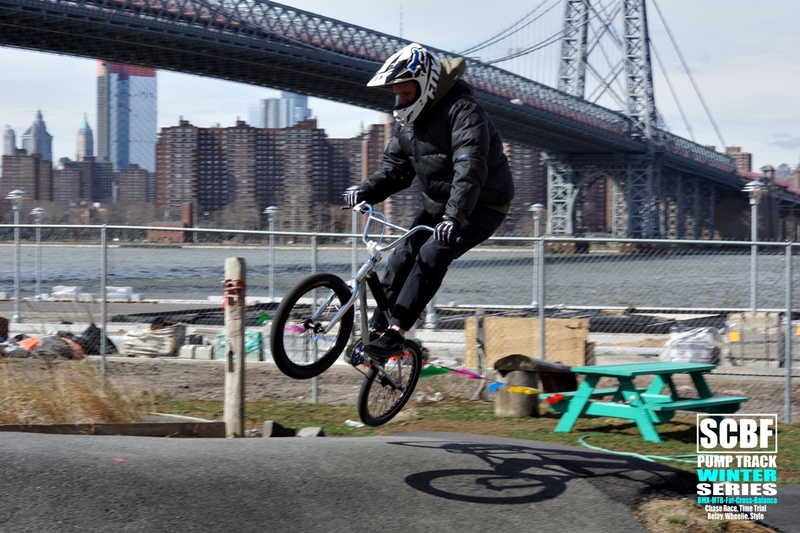 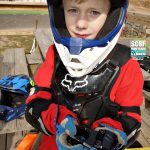 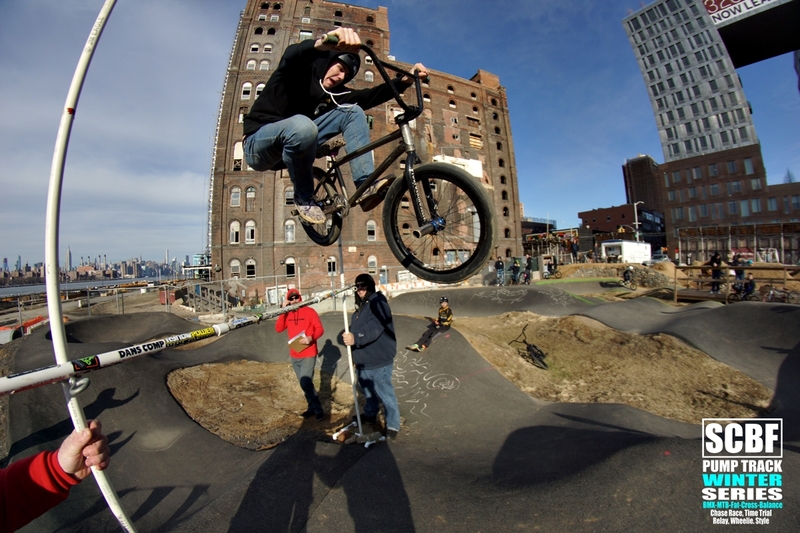 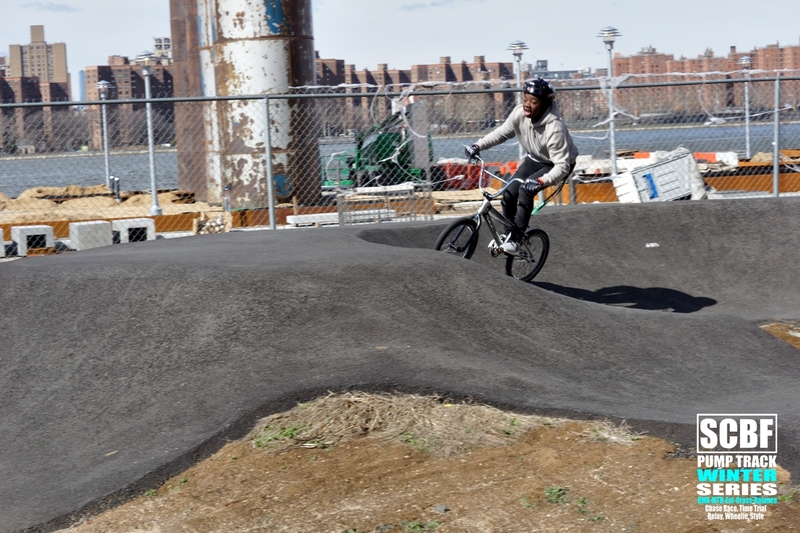 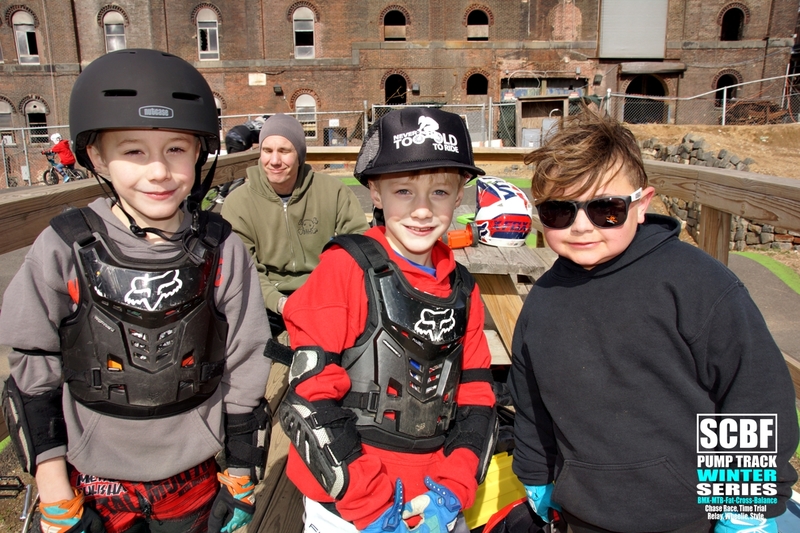 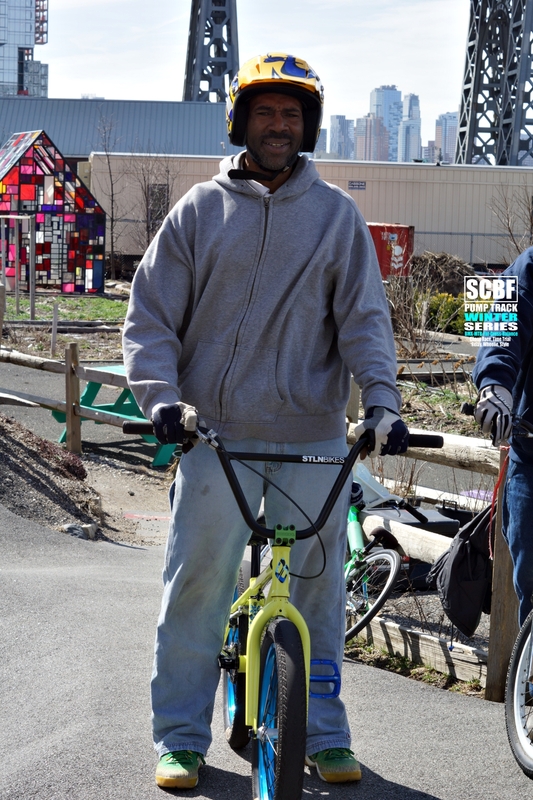 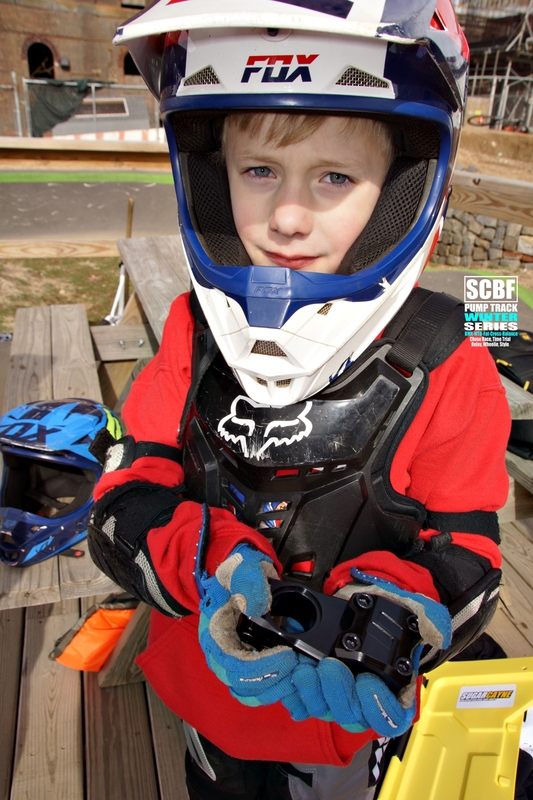 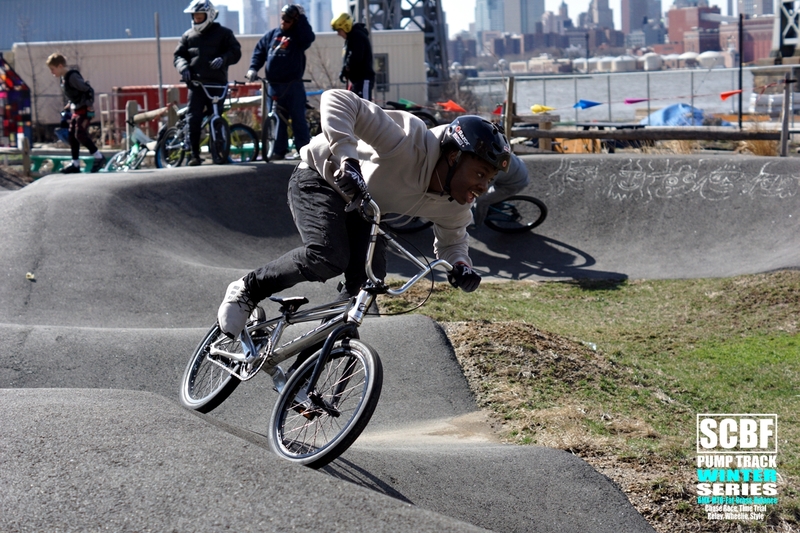 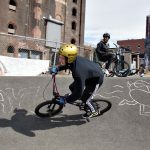 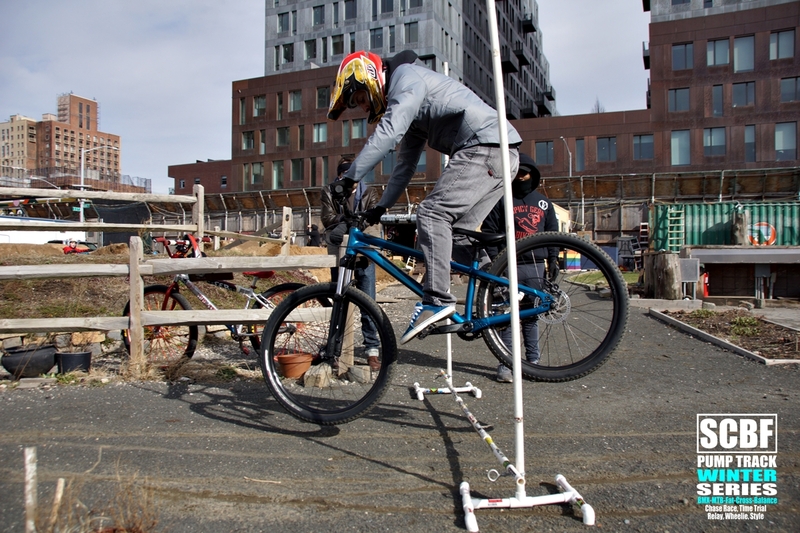 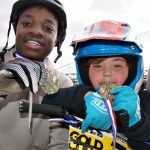 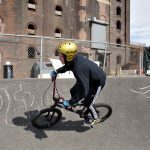 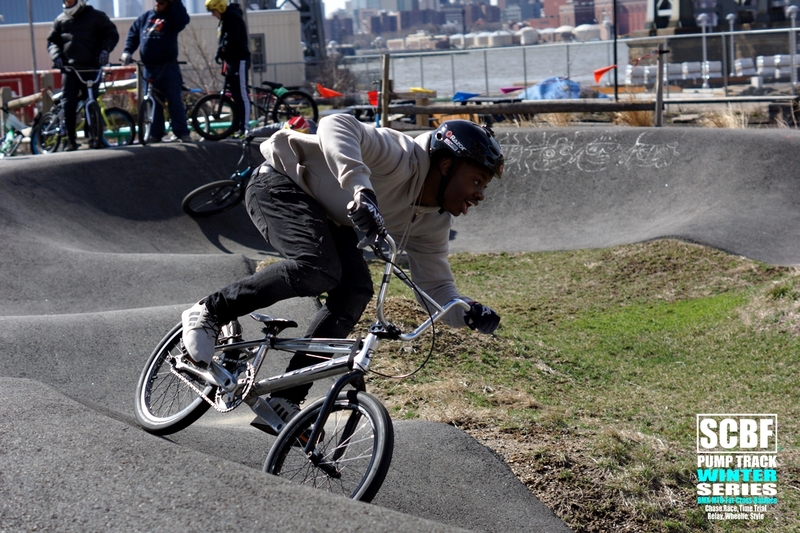 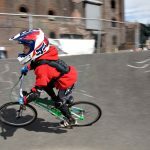 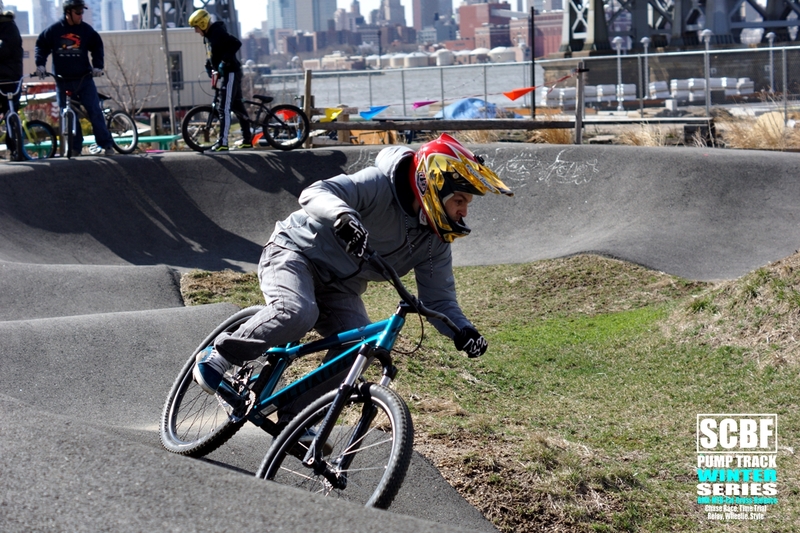 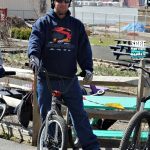 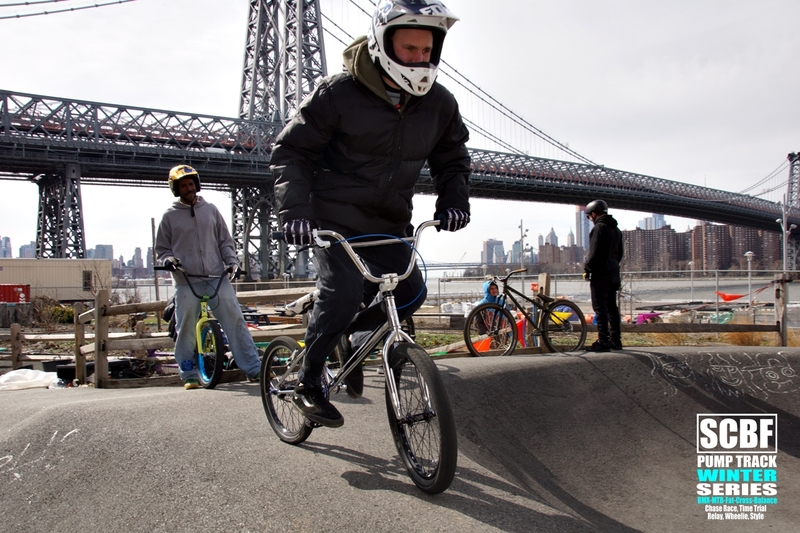 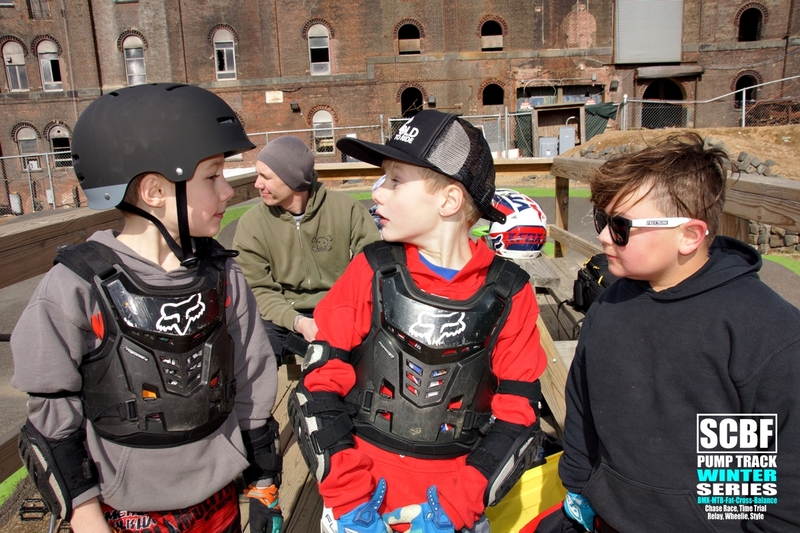 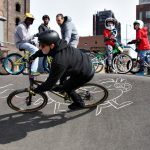 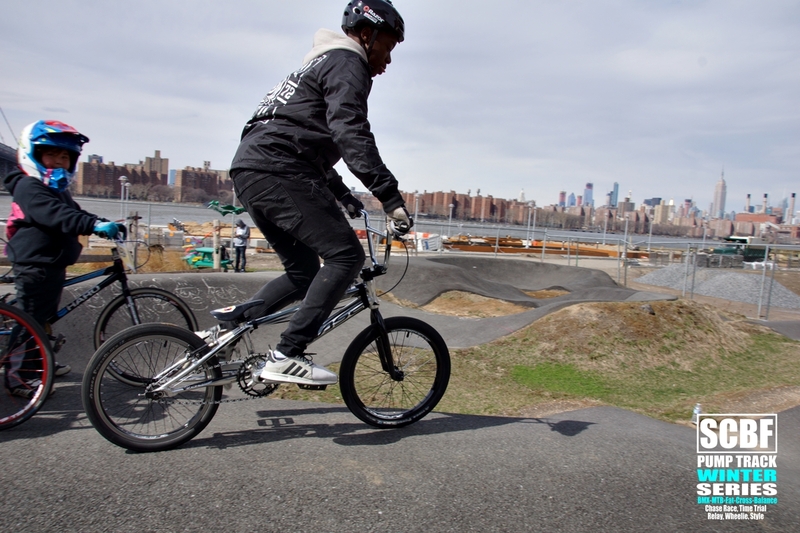 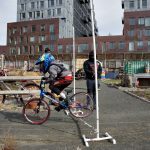 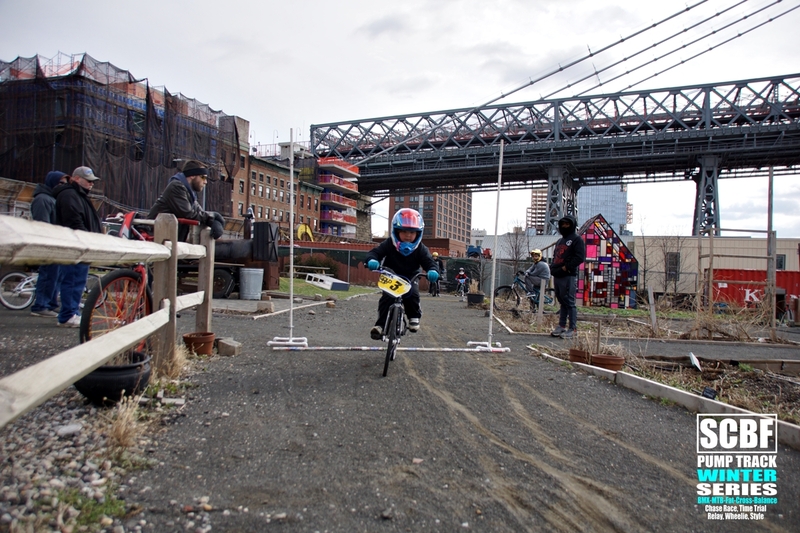 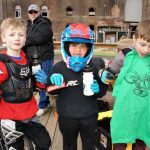 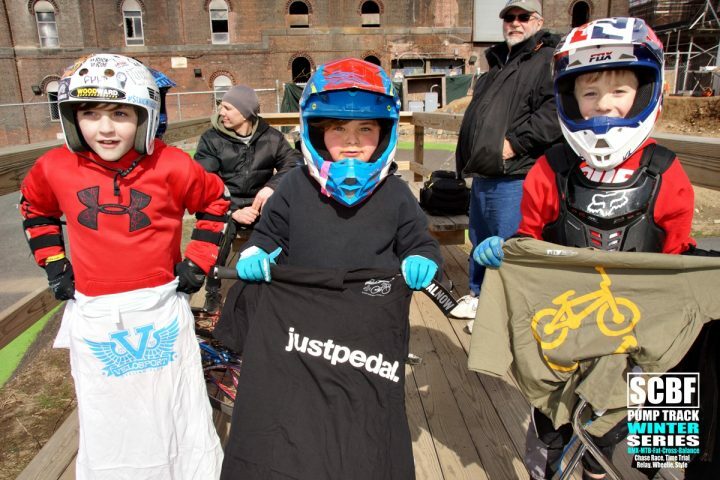 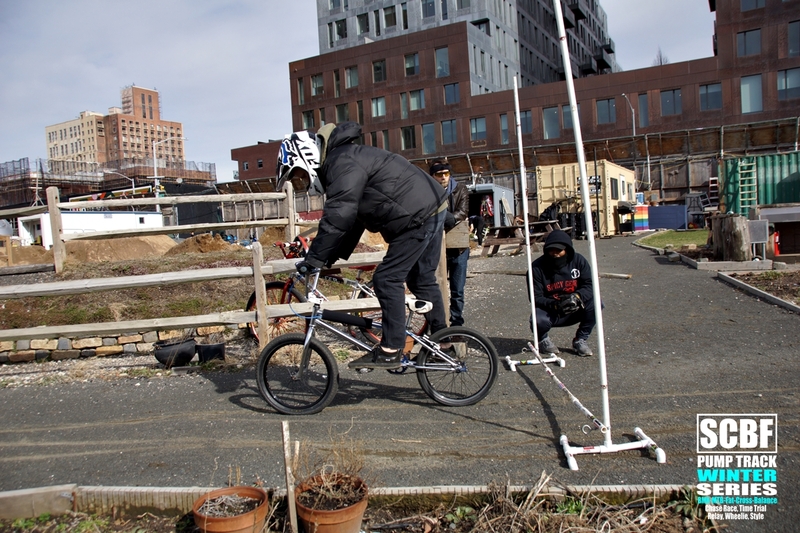 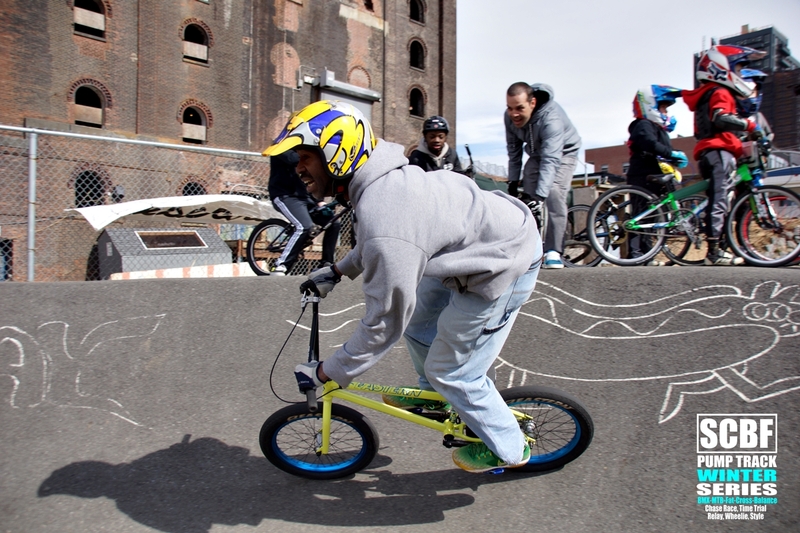 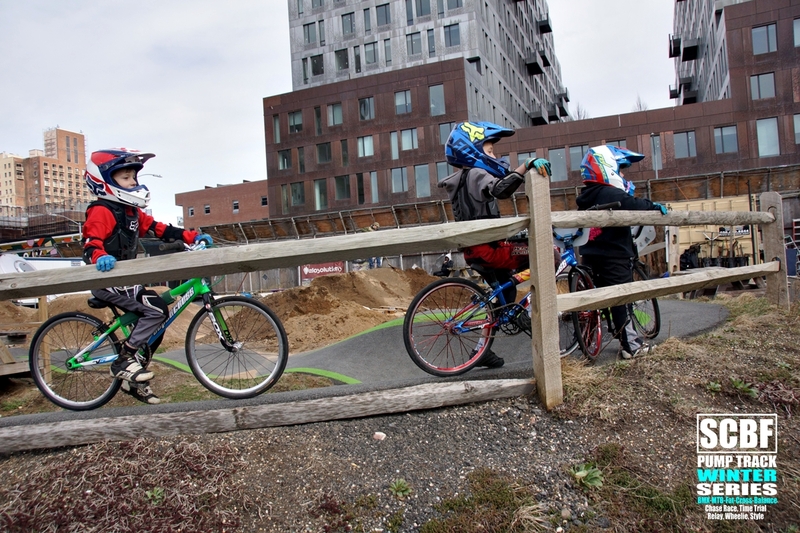 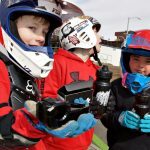 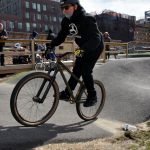 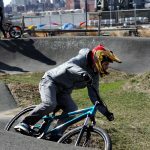 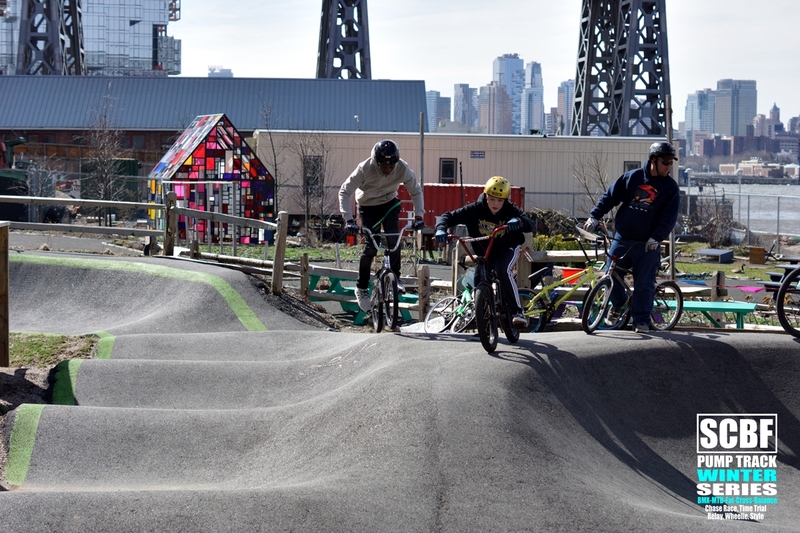 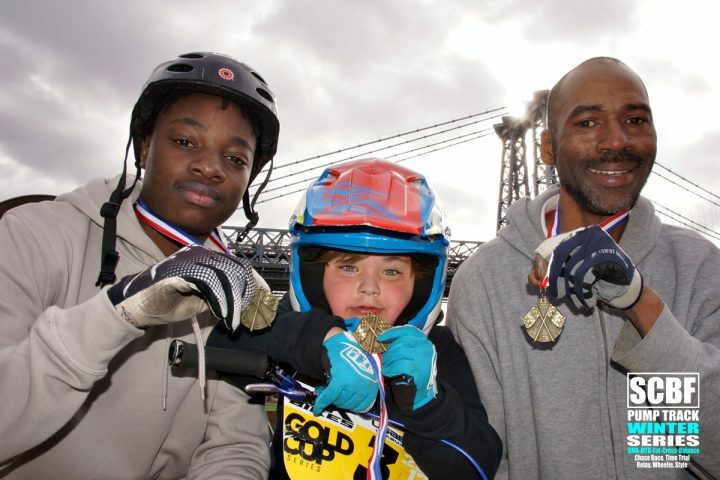 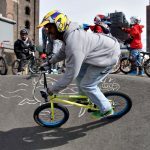 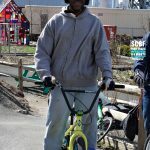 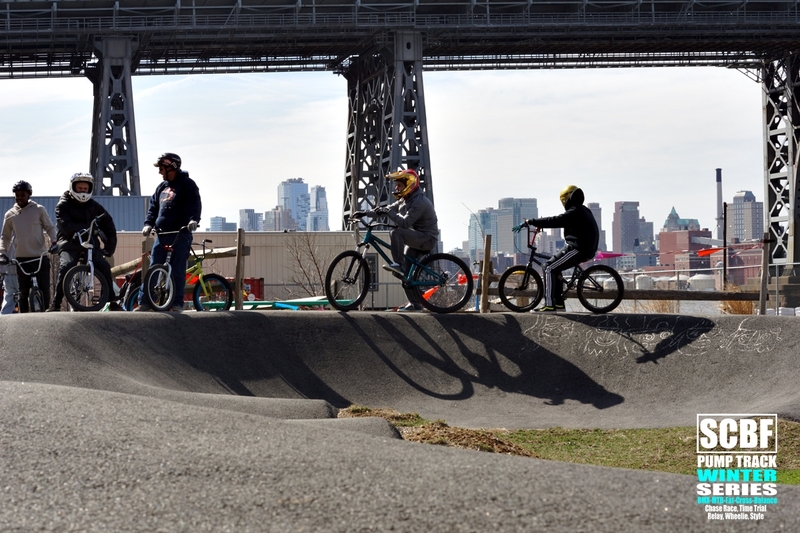 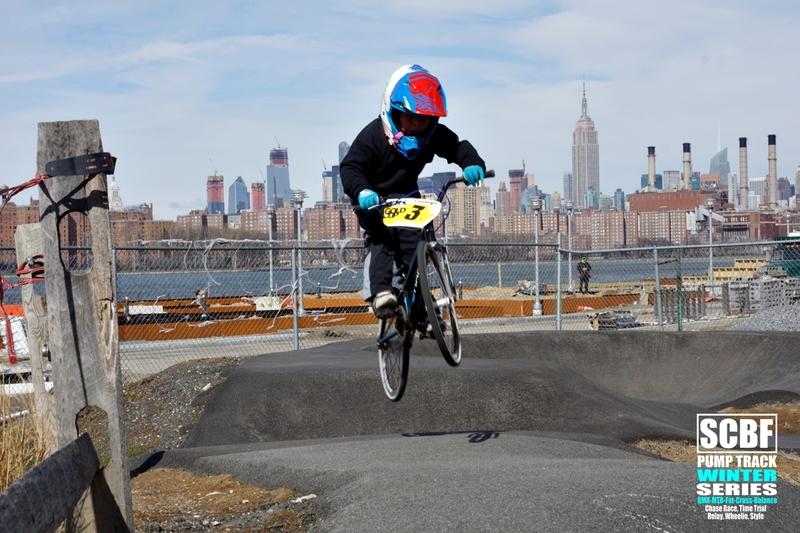 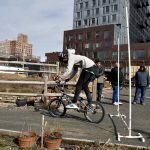 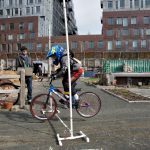 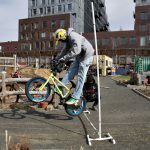 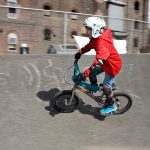 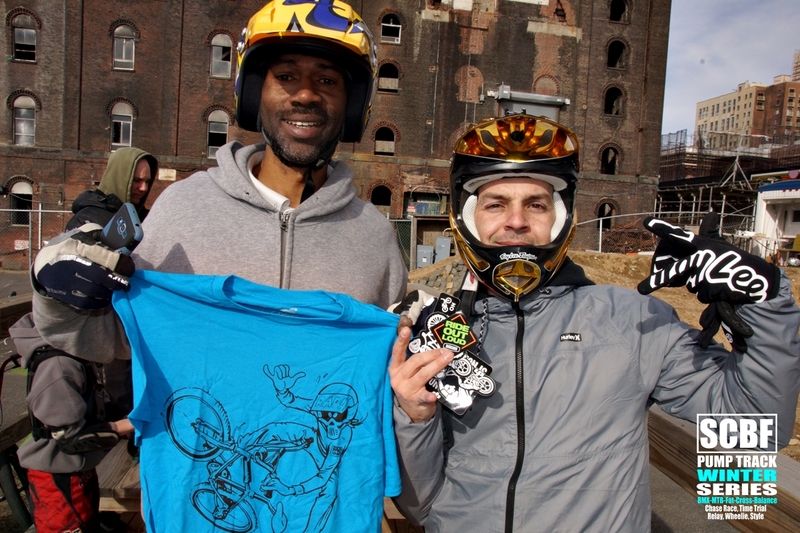 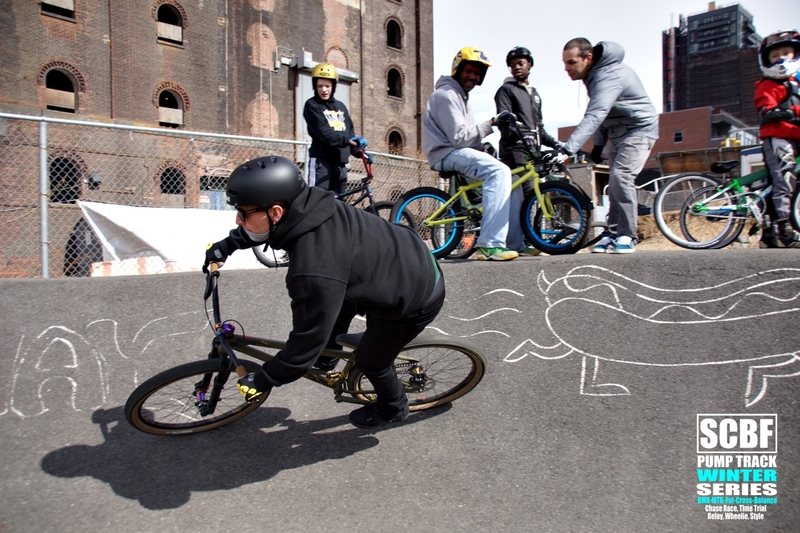 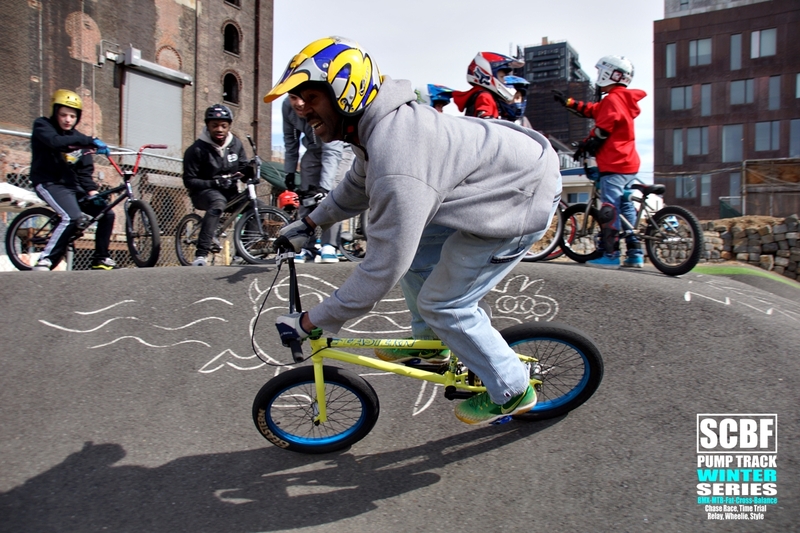 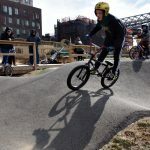 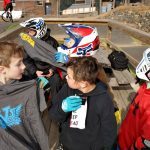 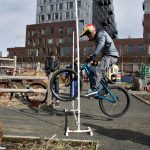 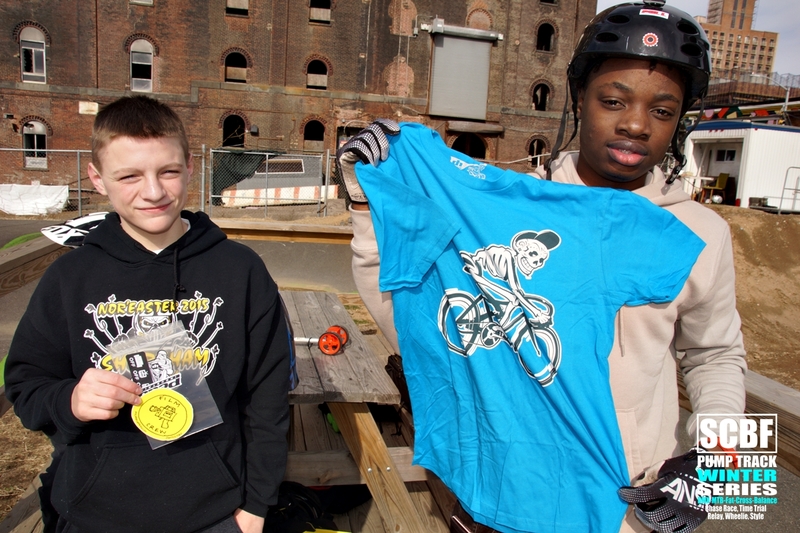 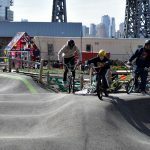 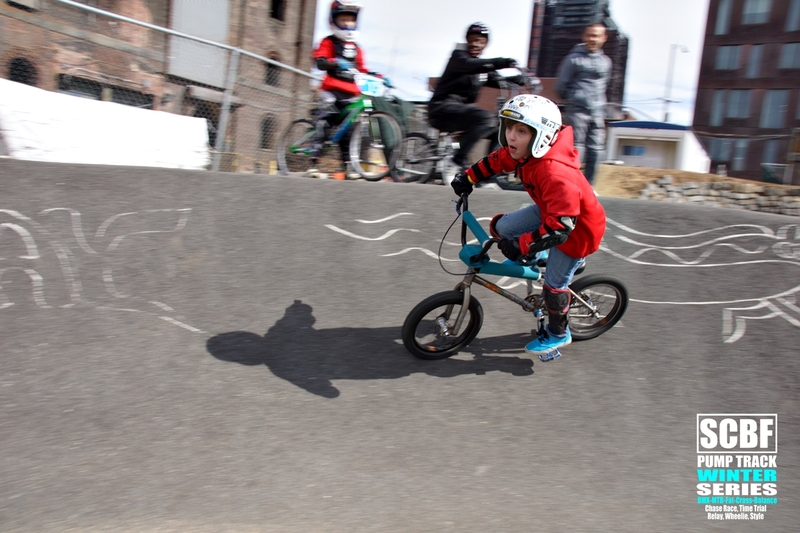 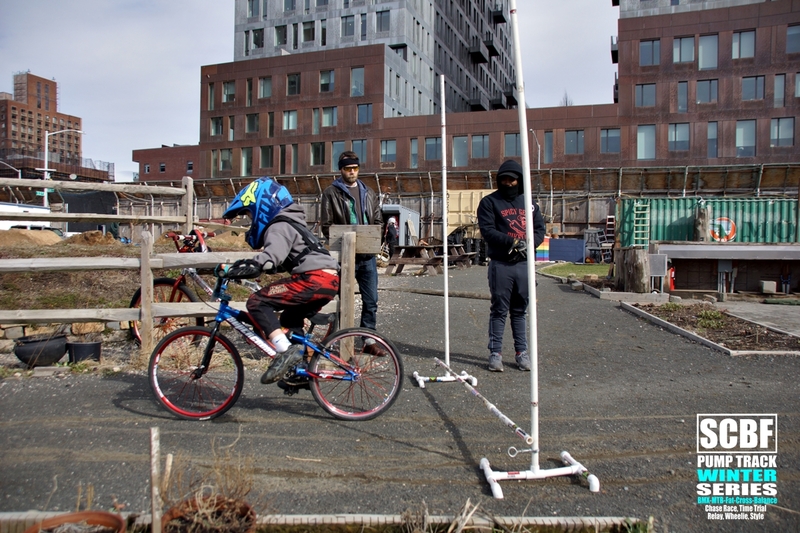 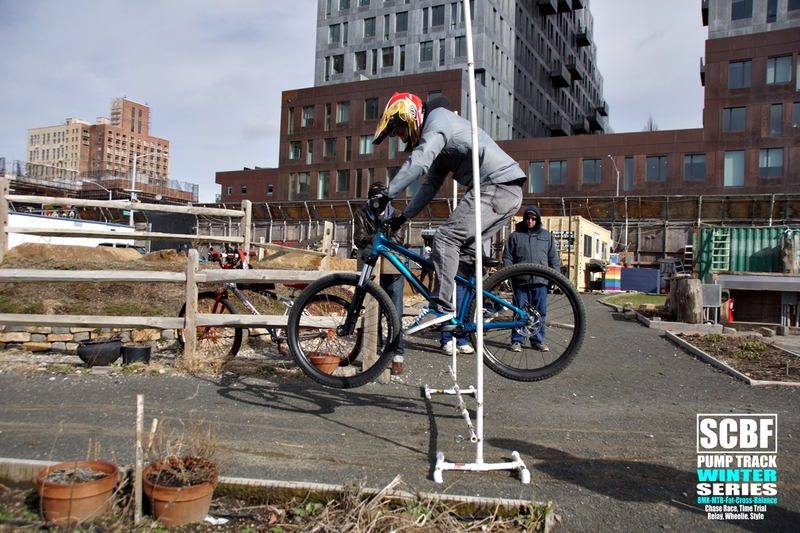 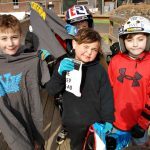 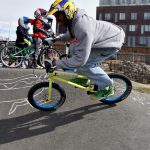 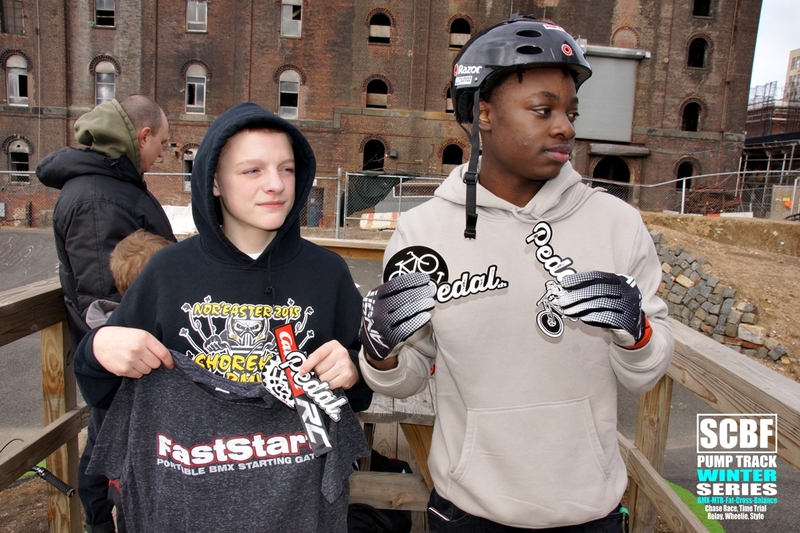 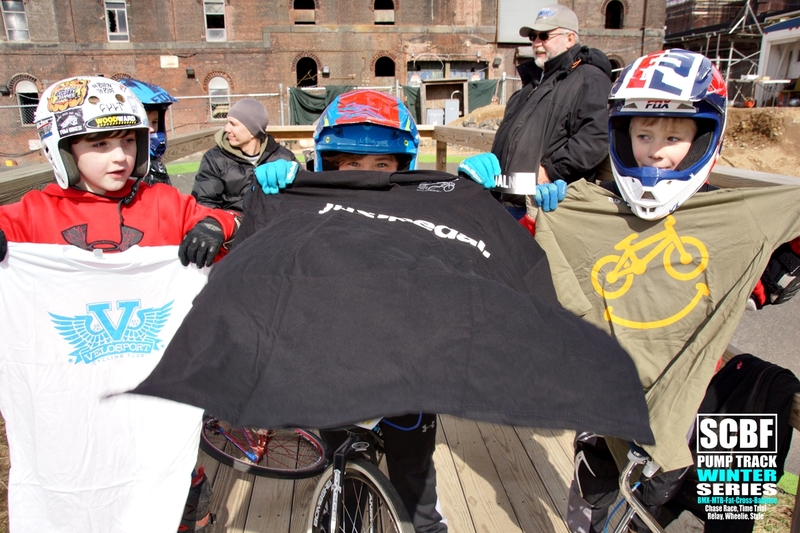 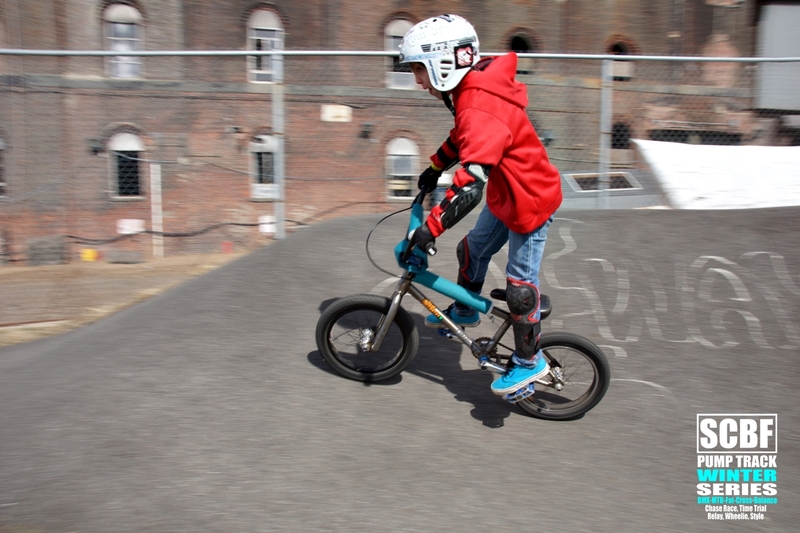 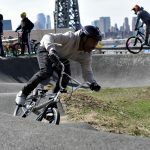 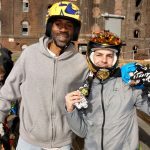 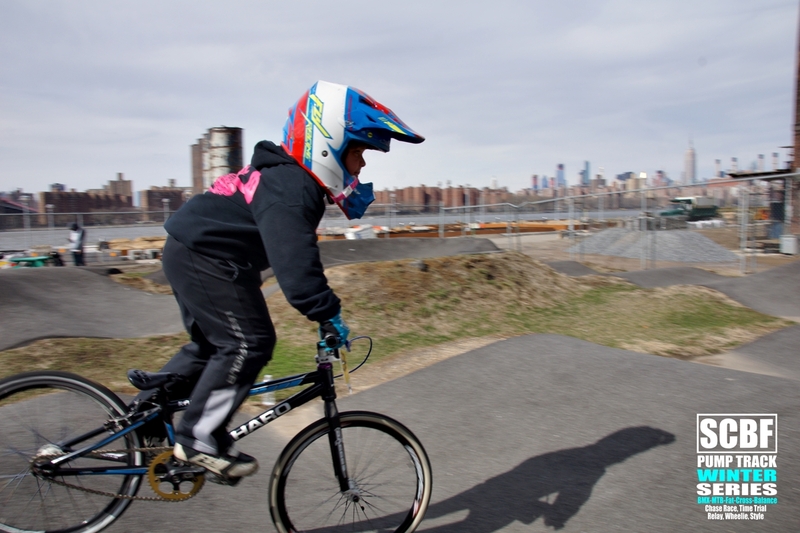 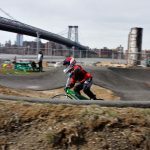 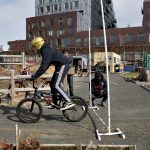 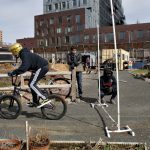 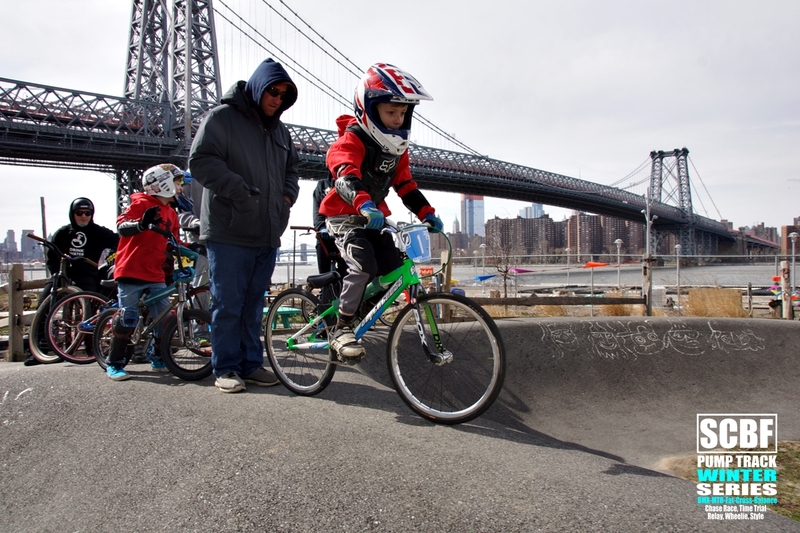 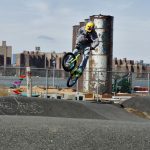 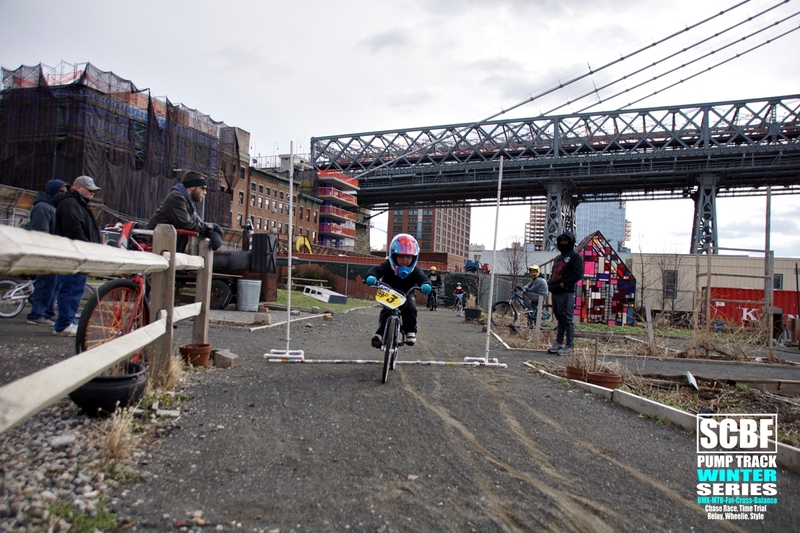 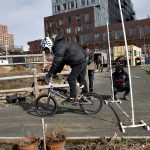 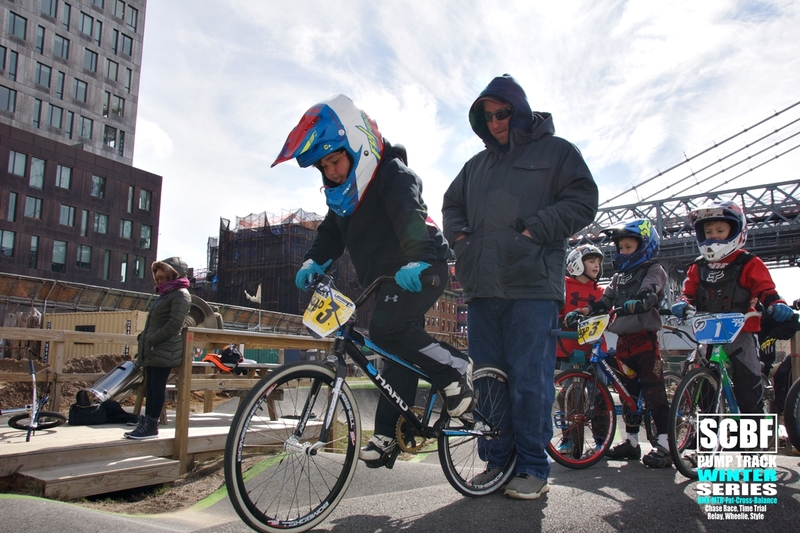 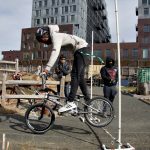 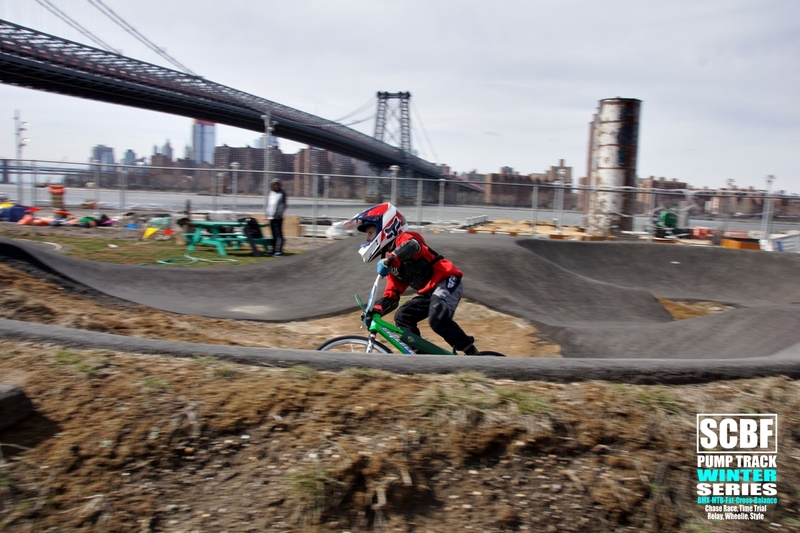 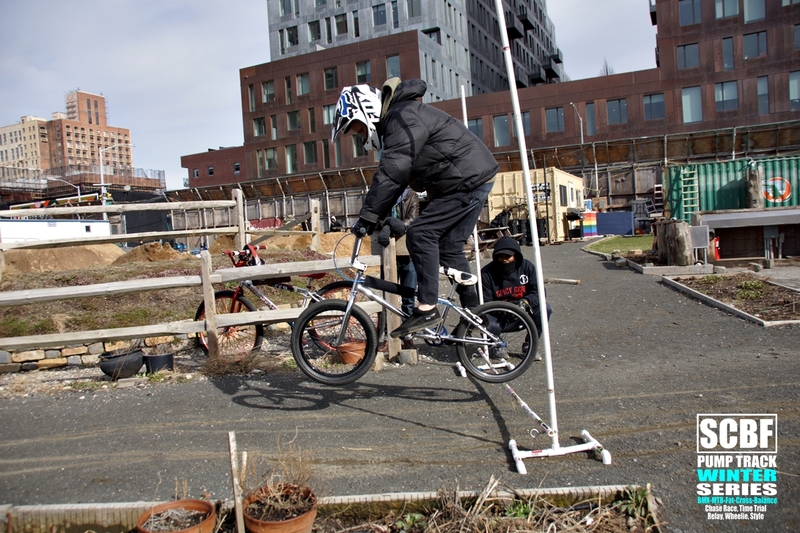 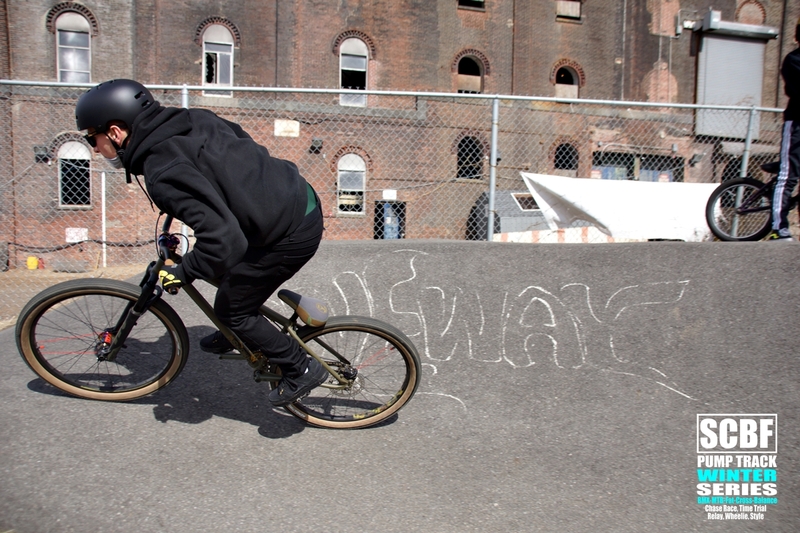 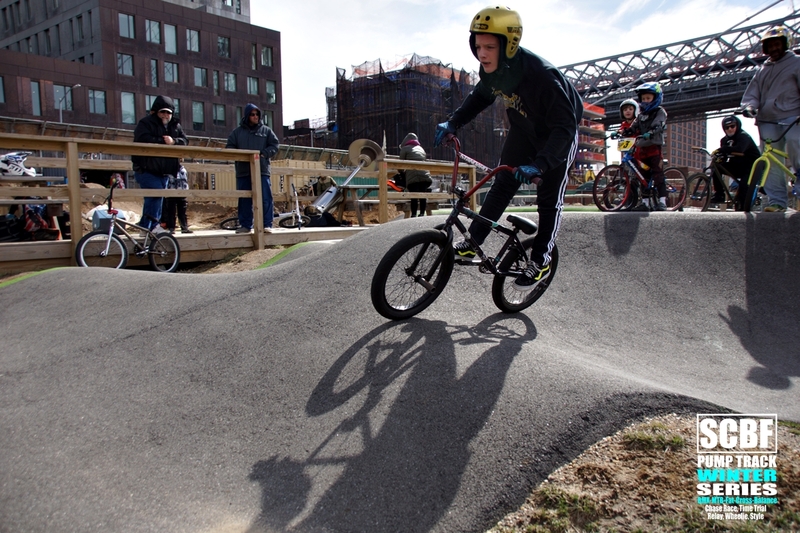 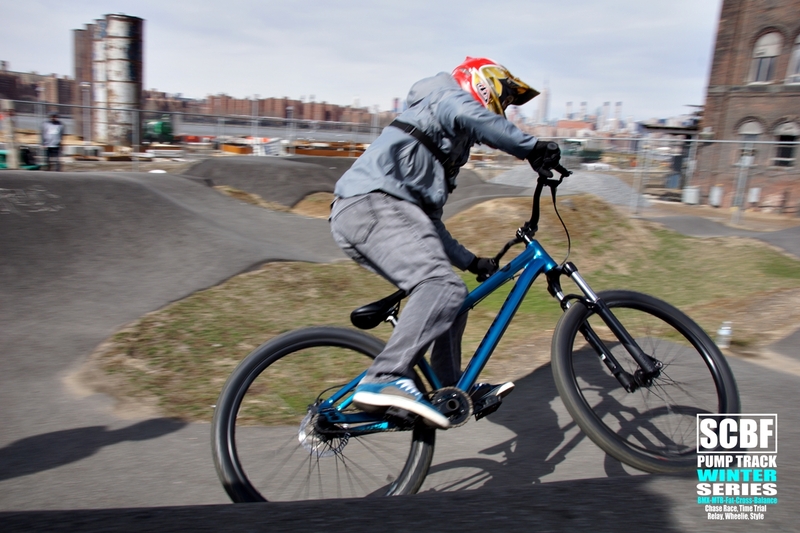 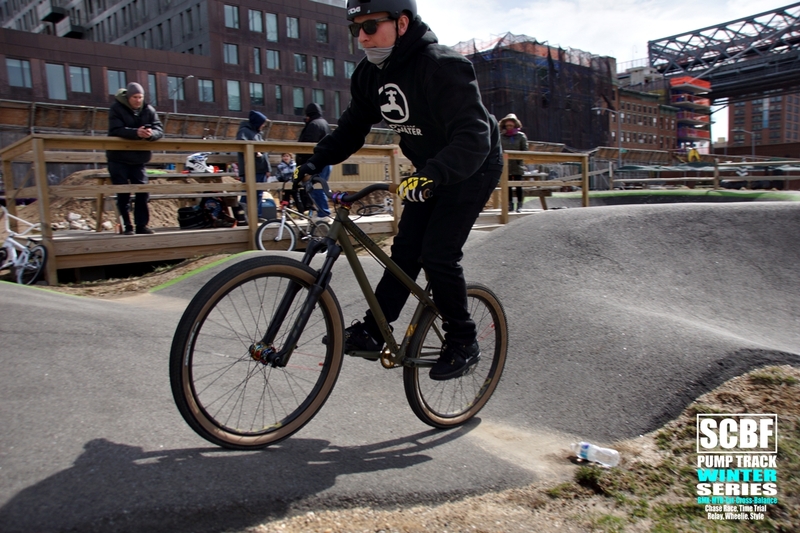 We had a great time at the 2nd SCBF Pump Track Winter Jam. 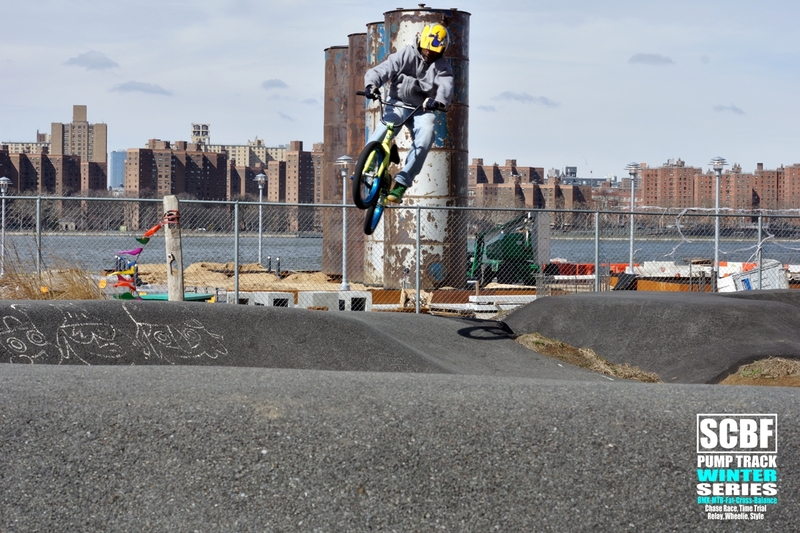 It was super windy but we made it happen. 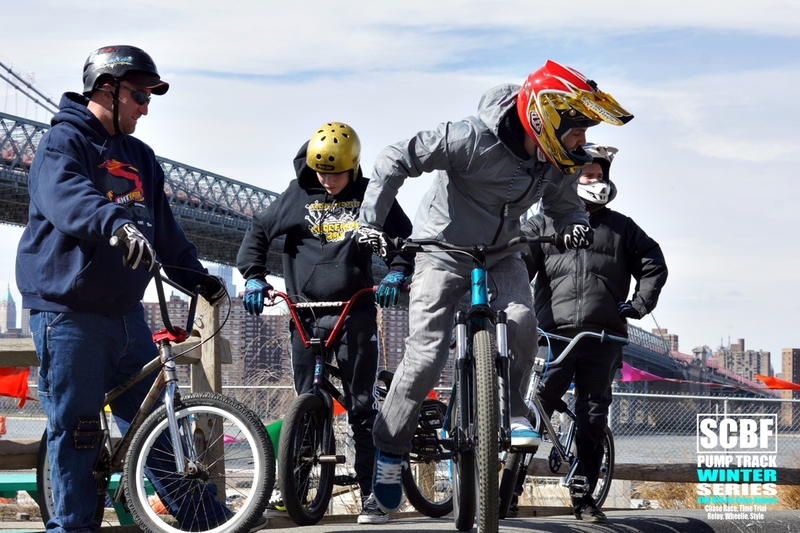 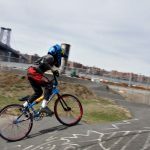 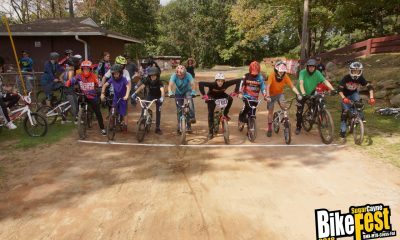 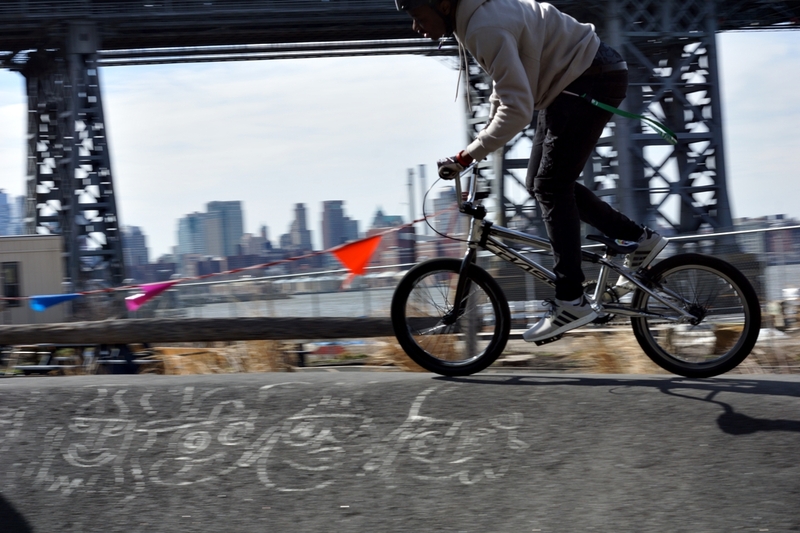 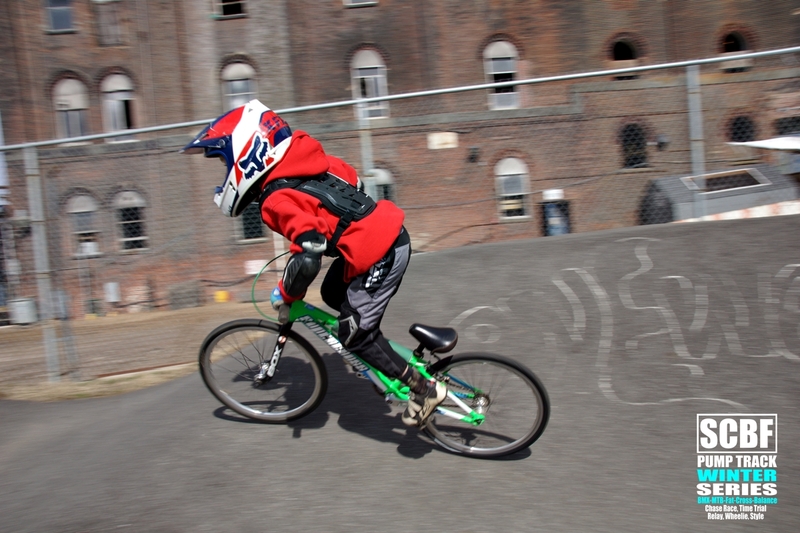 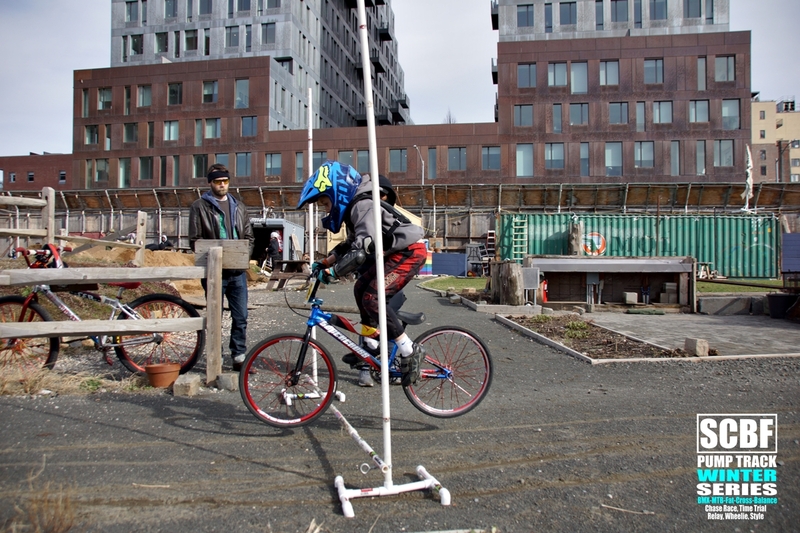 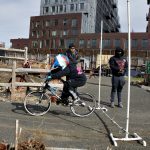 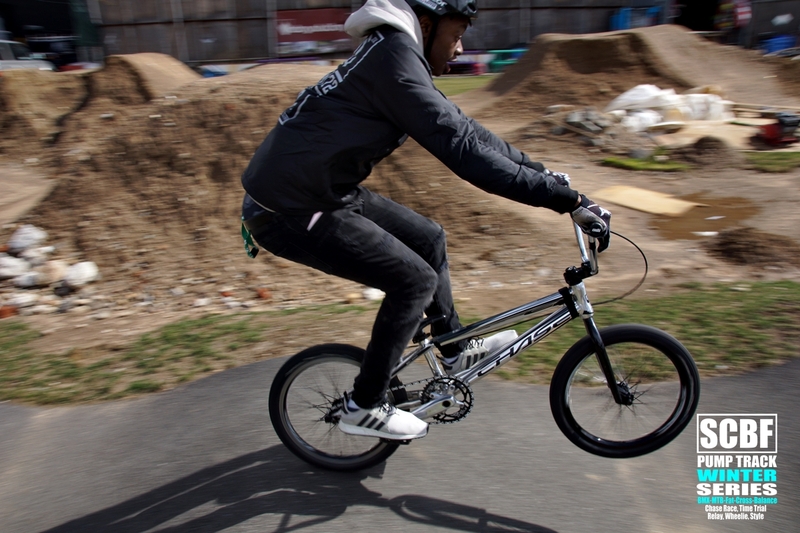 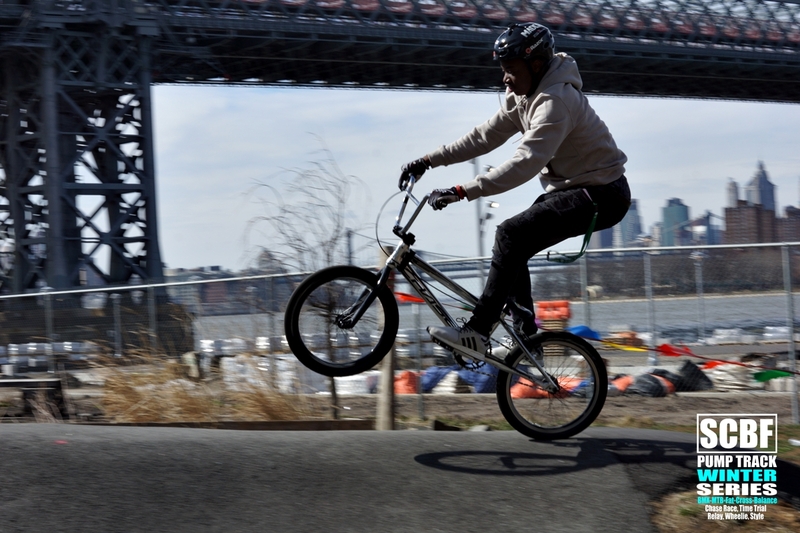 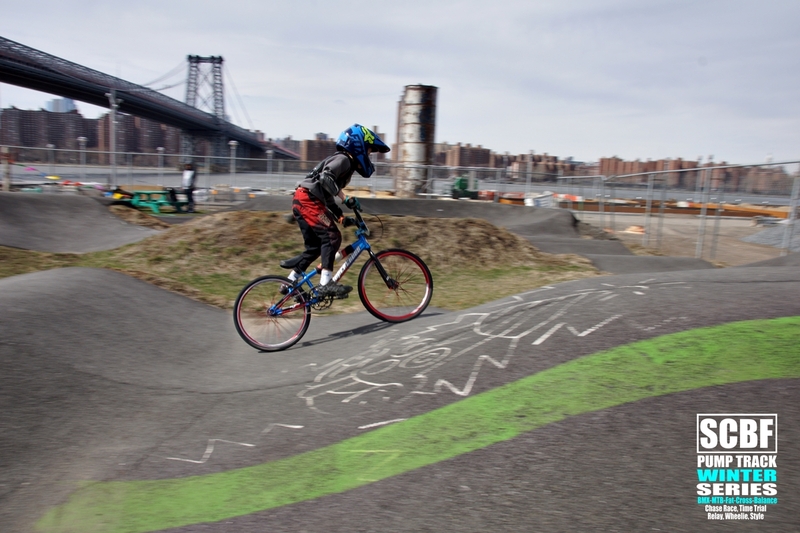 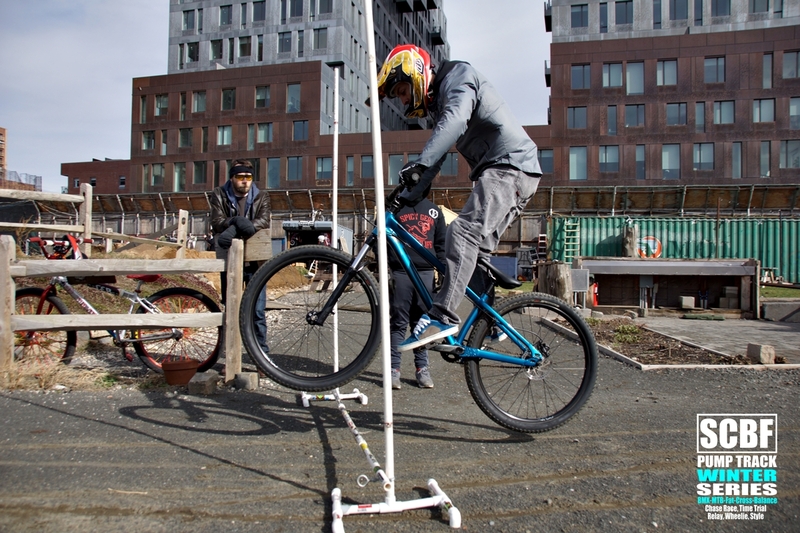 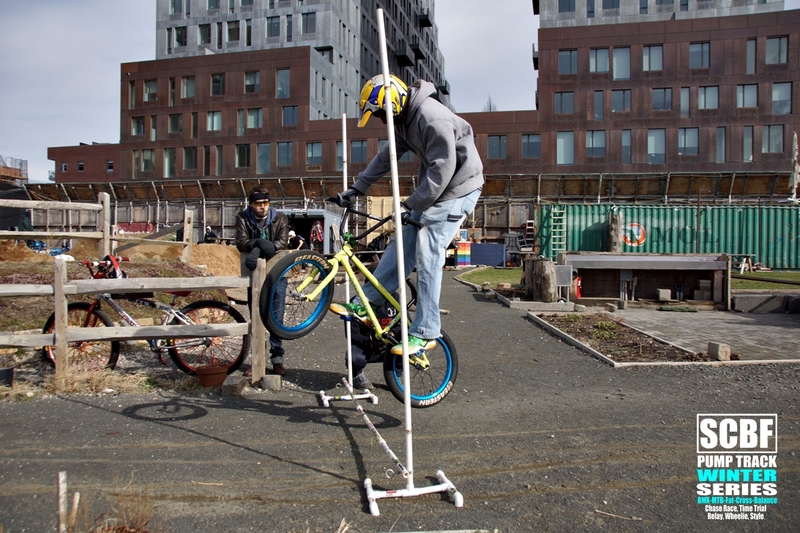 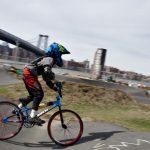 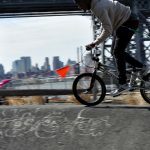 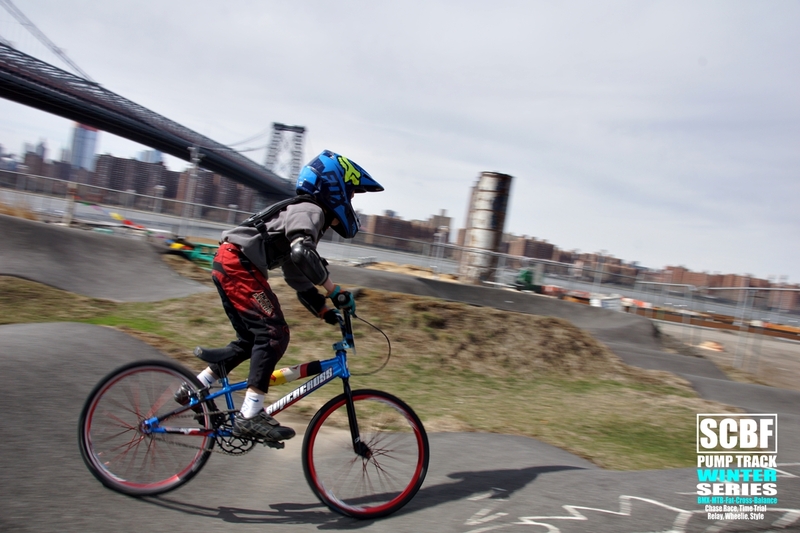 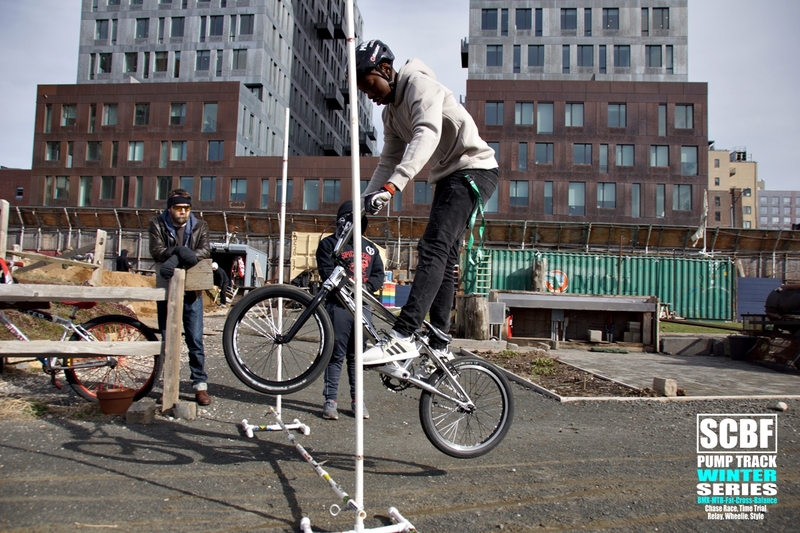 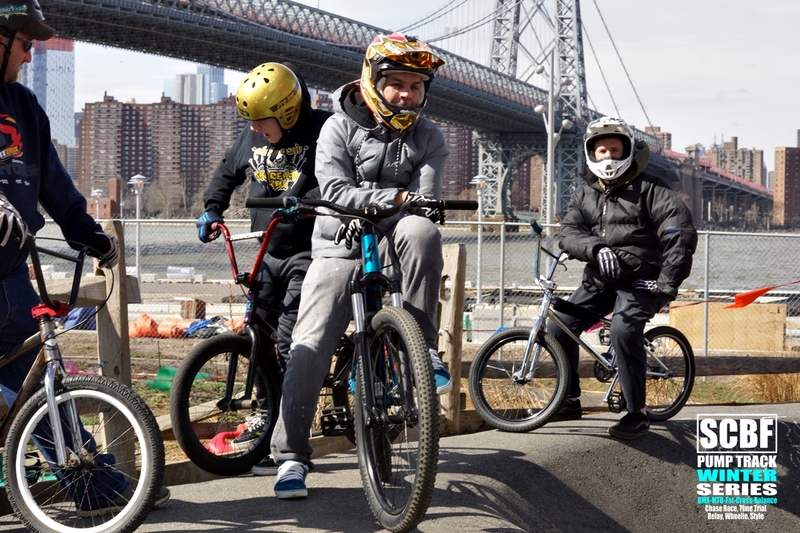 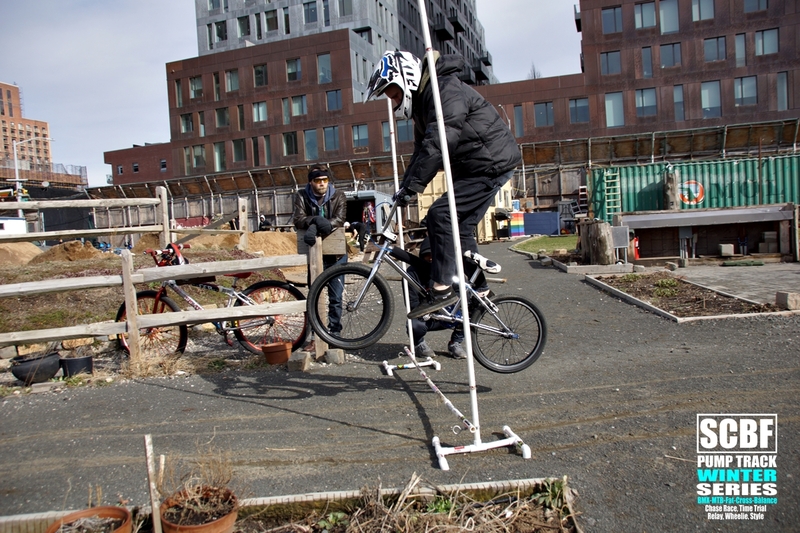 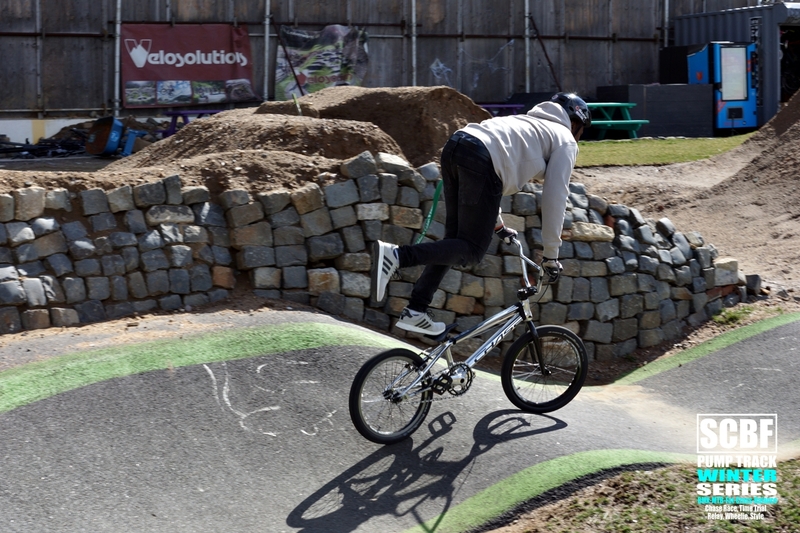 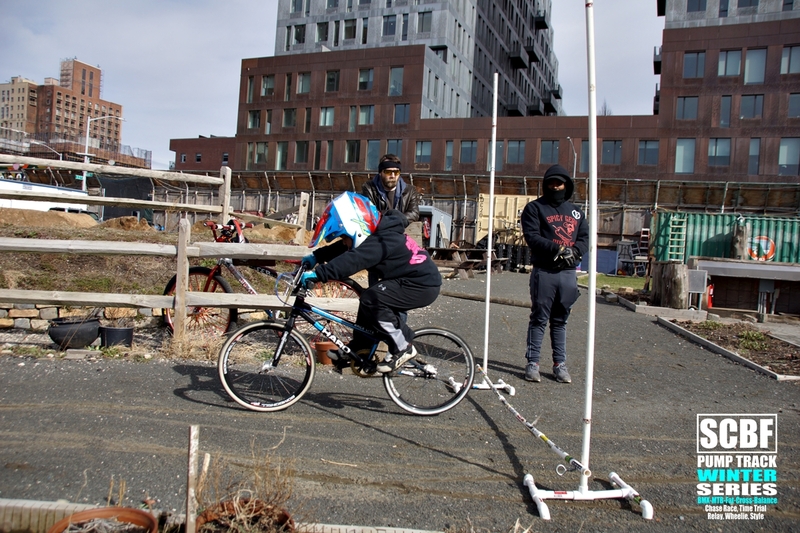 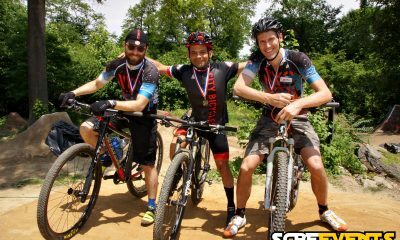 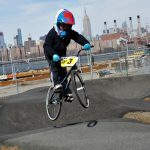 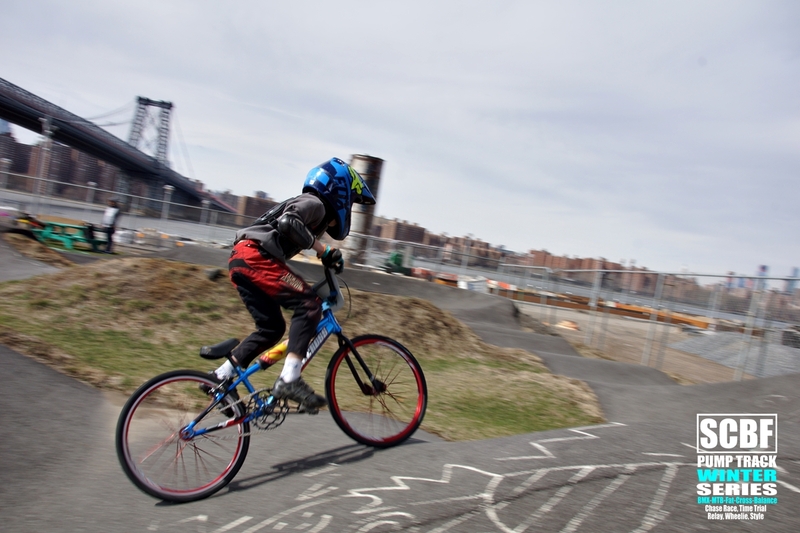 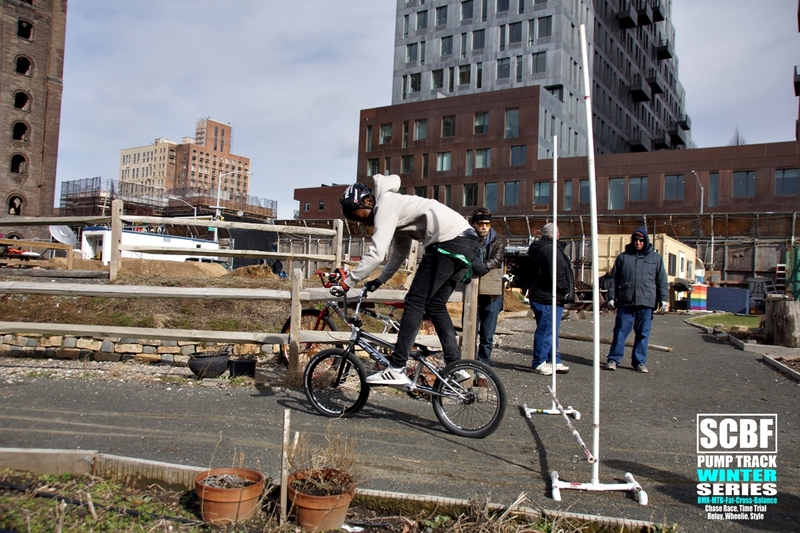 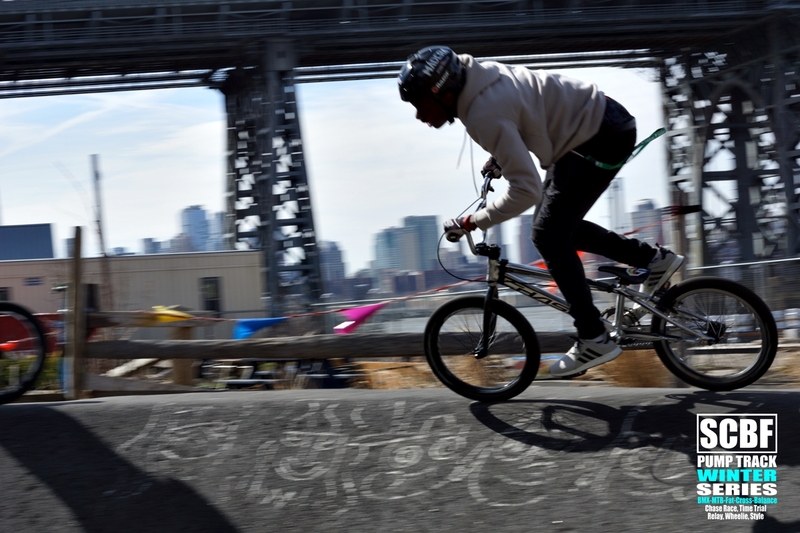 We got to run some fun events like Time Trial, Chase race, Bunny Hop, Longest Skid and Best Style. 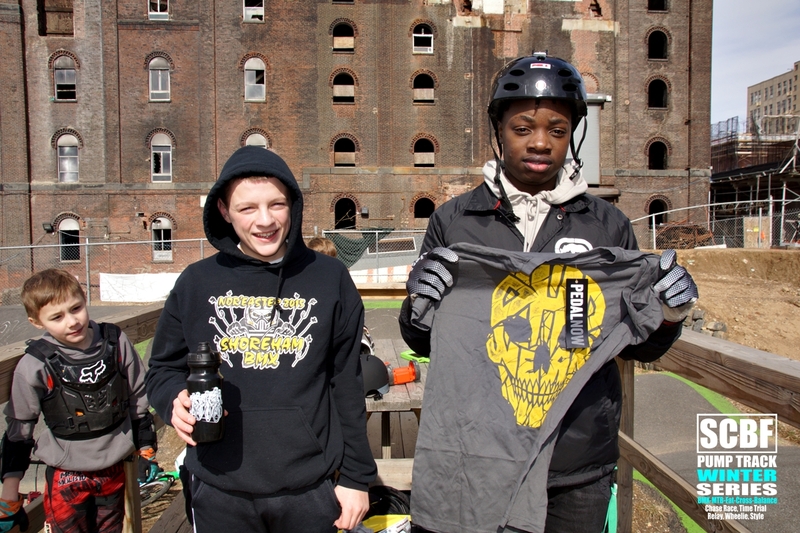 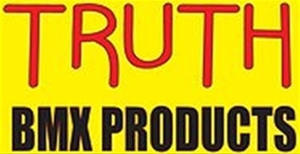 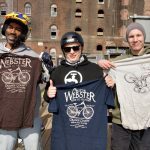 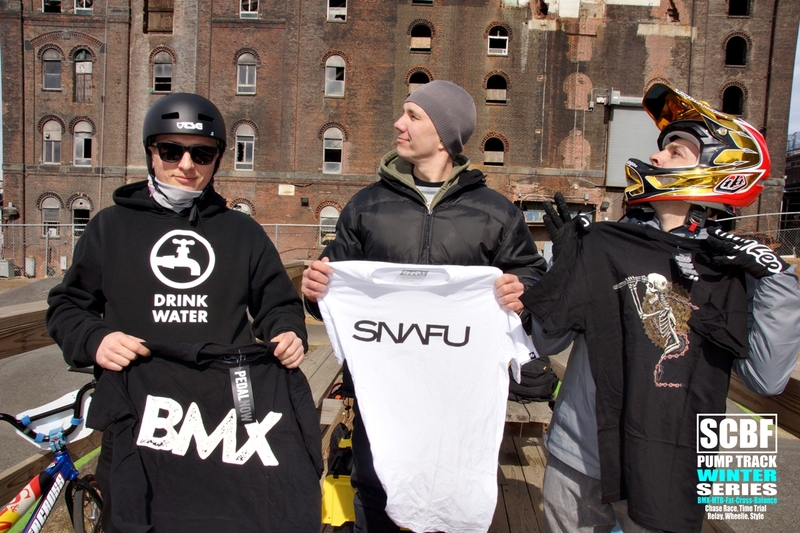 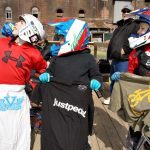 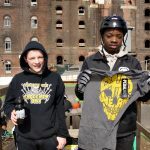 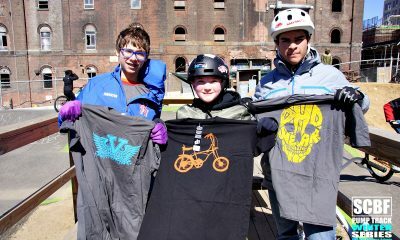 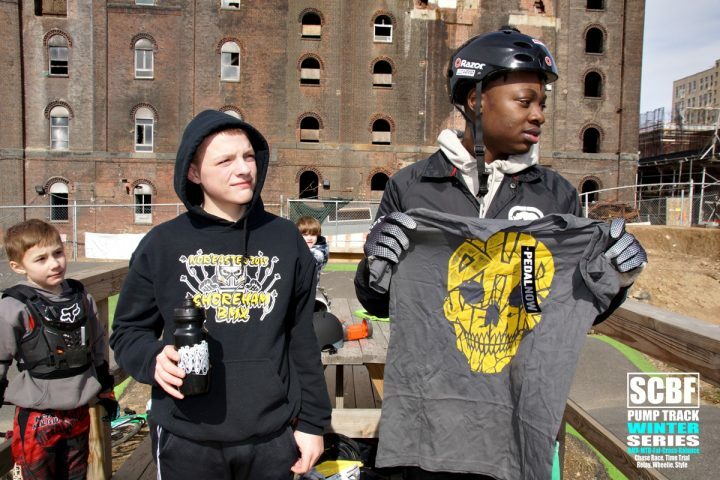 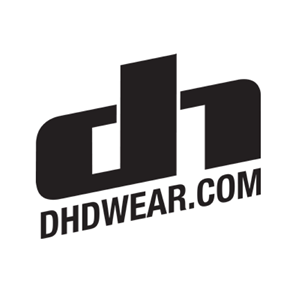 We gave out some awesome prizes from DHDWear, Nutcase Helmets, Free2Ride, Cult, Snafu, Freshpark, Carrera, and Team Corrosive! Below are the results. 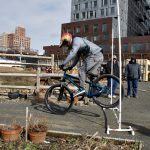 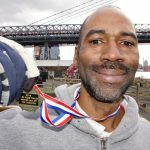 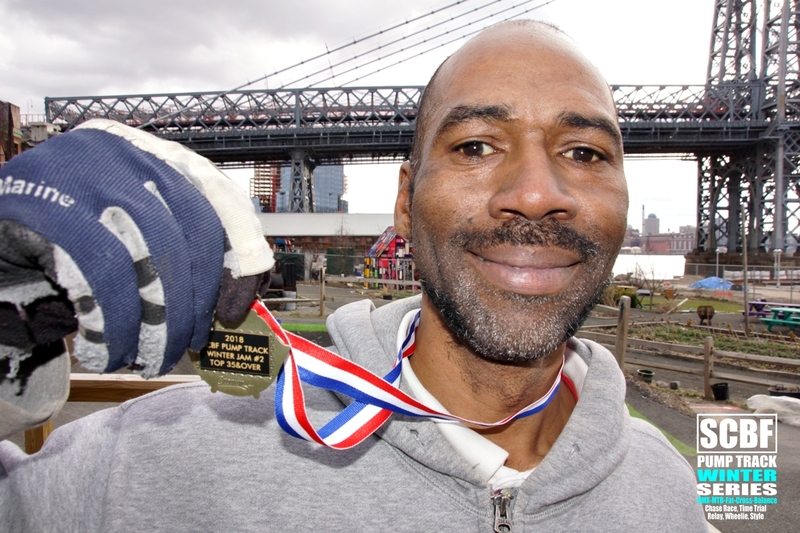 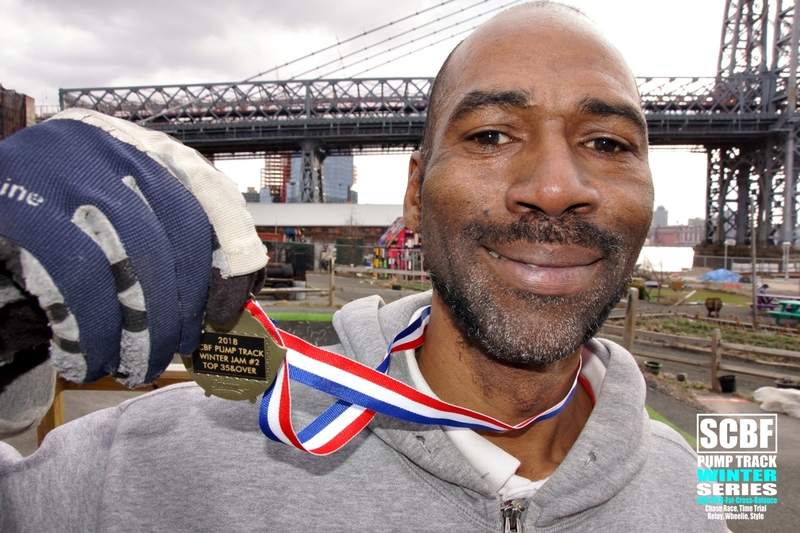 Below is a photo gallery from some of the action at the event. 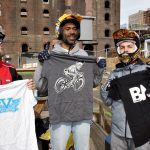 Videos coming soon!